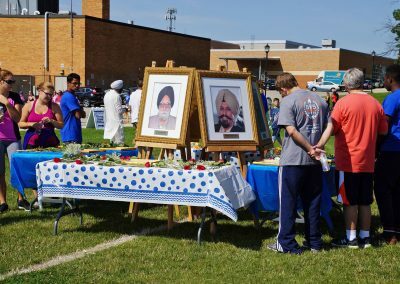 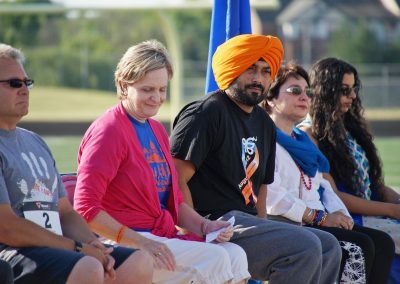 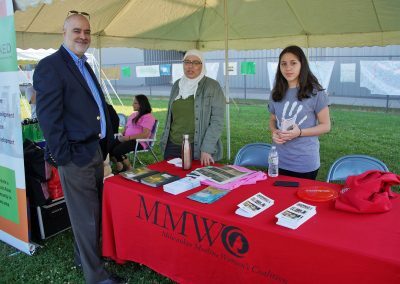 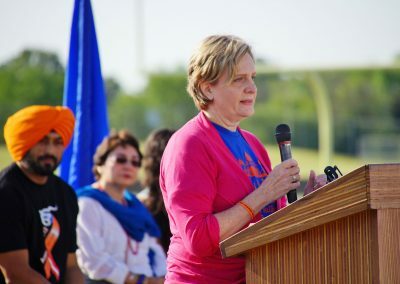 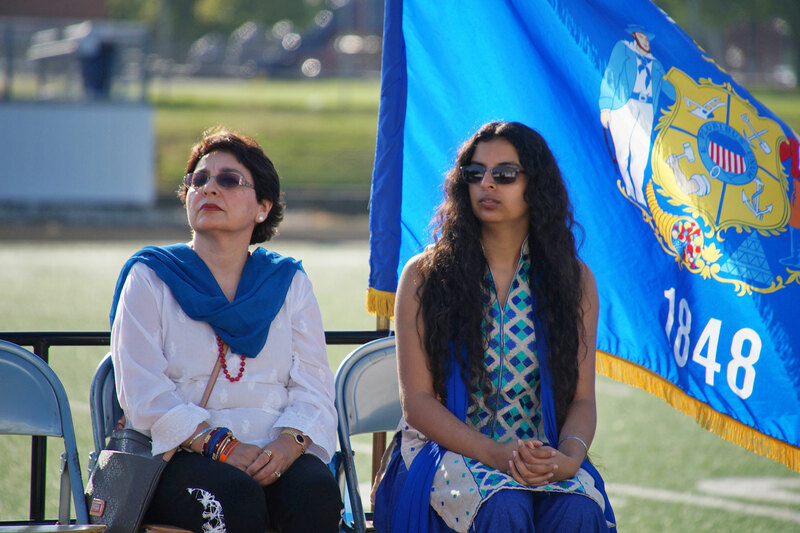 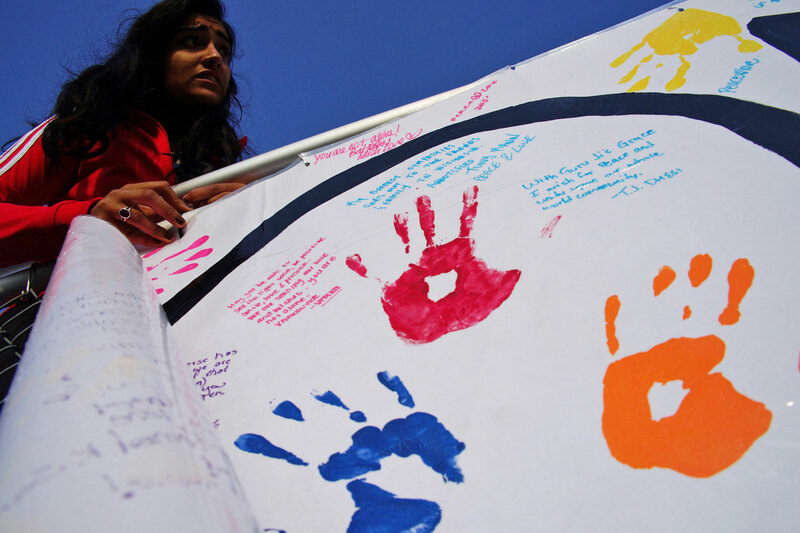 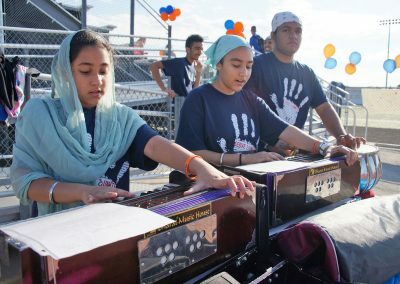 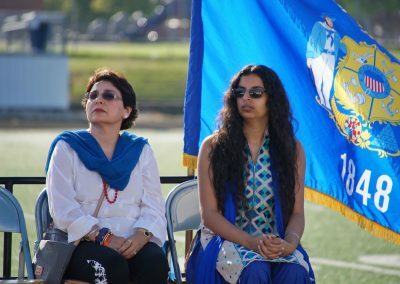 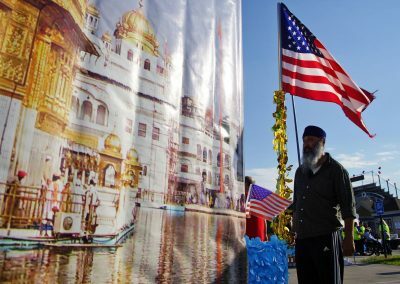 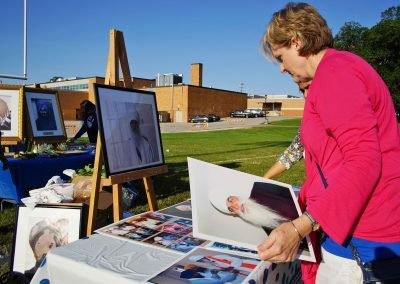 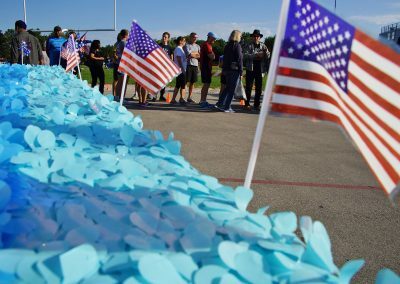 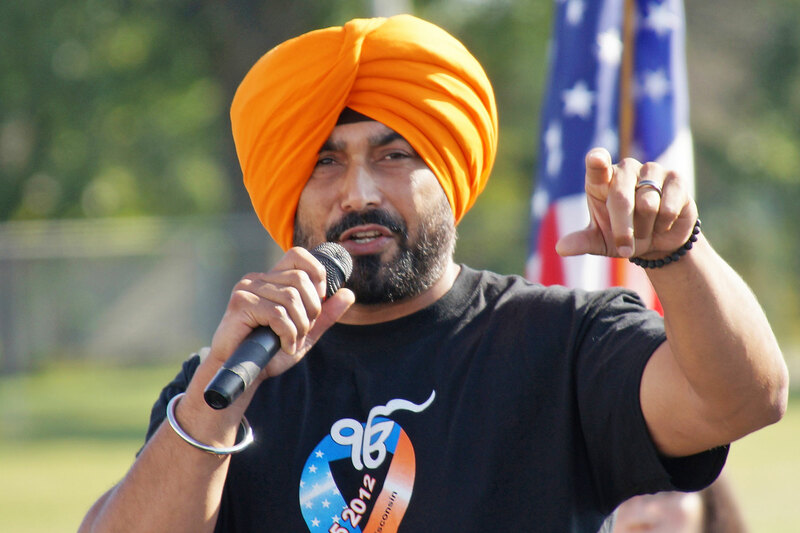 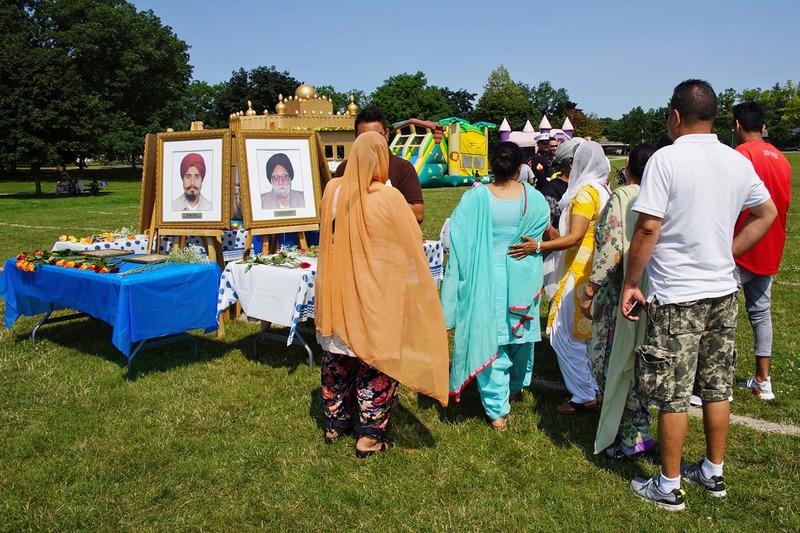 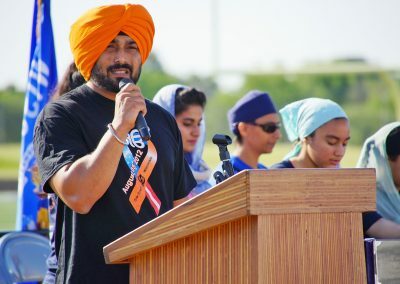 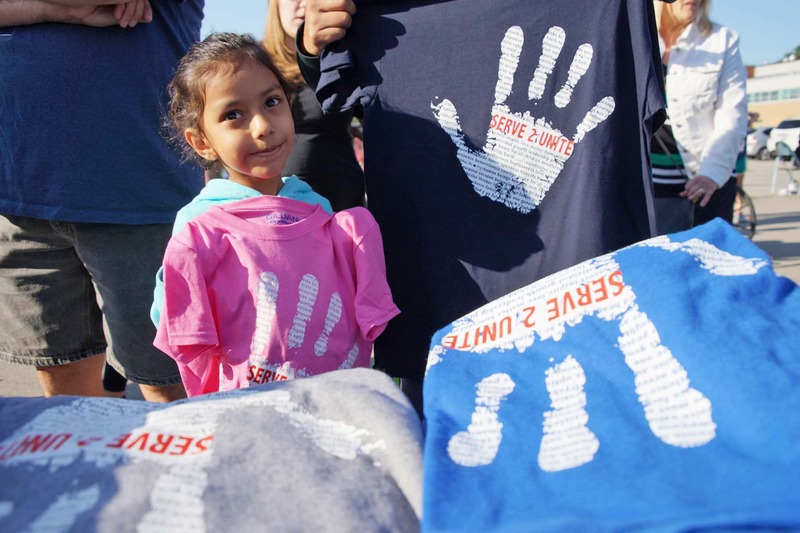 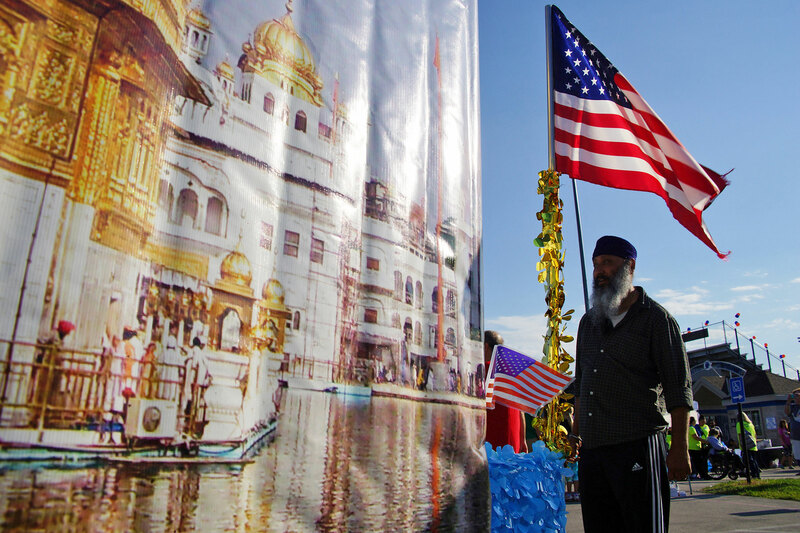 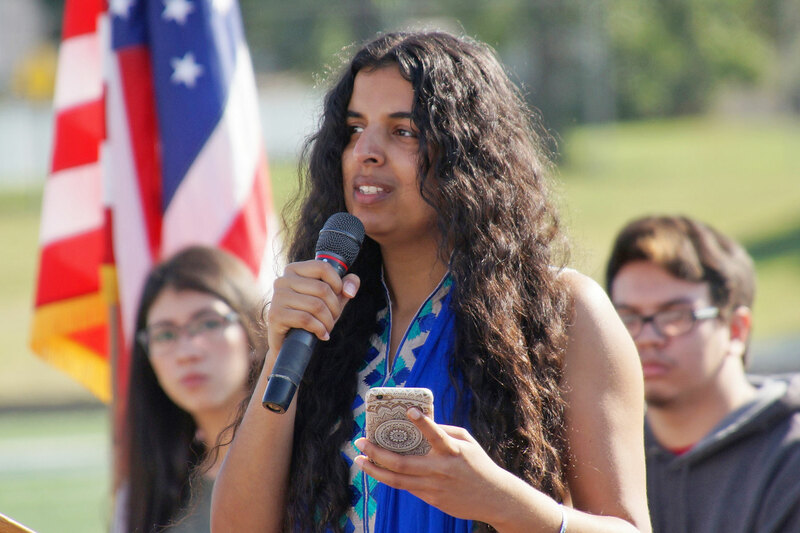 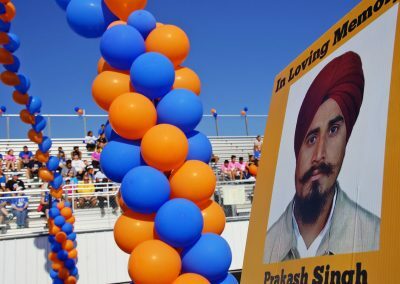 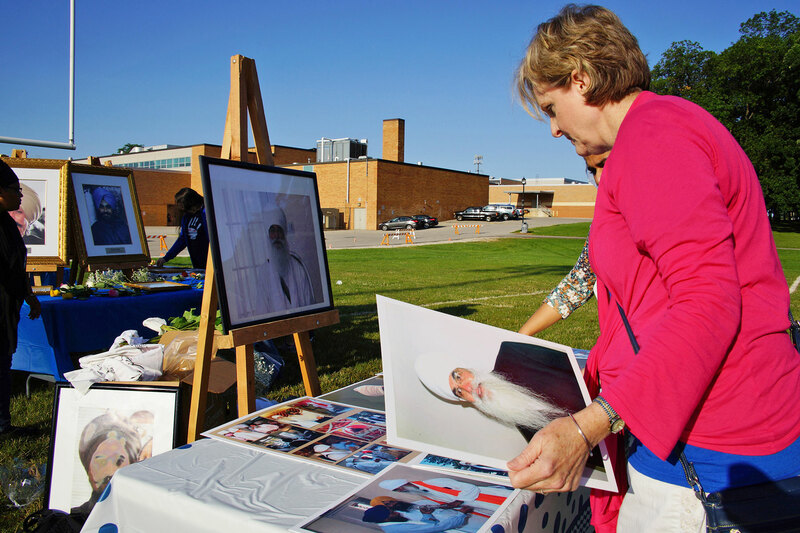 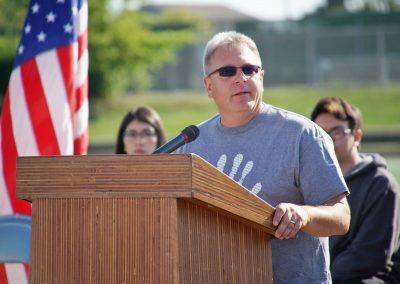 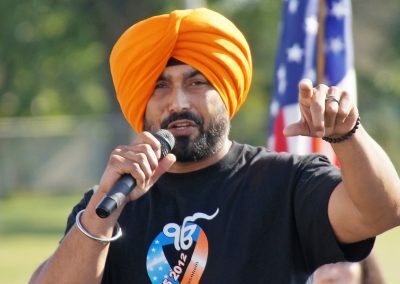 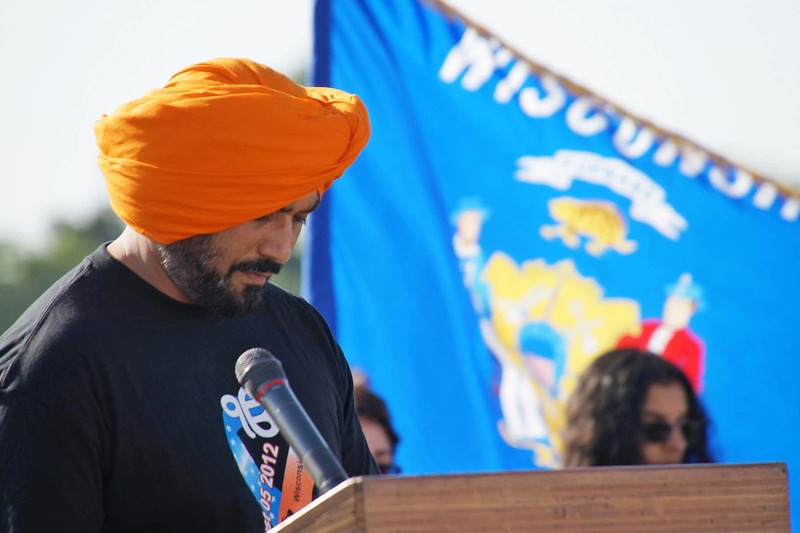 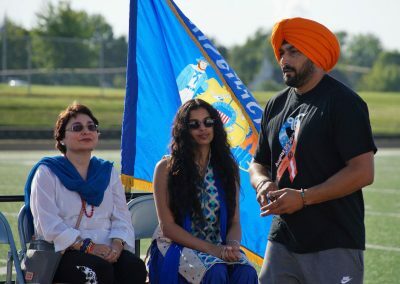 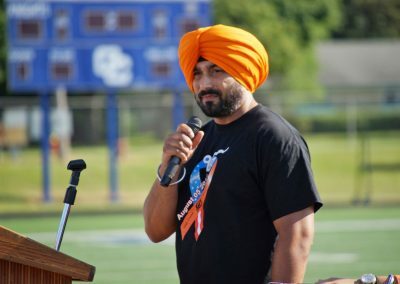 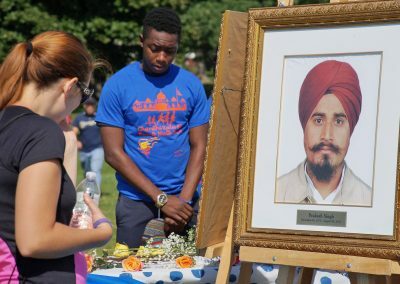 The 5th anniversary of the “Oak Creek Sikh Memorial Remembrance” was held over three days that began on August 4, honoring the lives that were lost and injured on August 5, 2012. 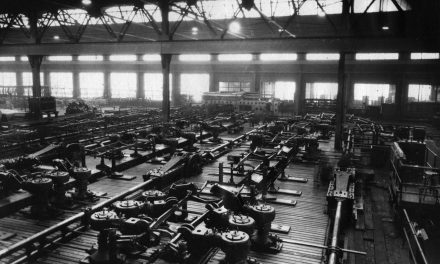 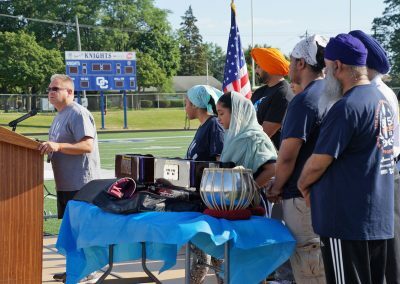 Oak Creek, a city within Milwaukee County, was the site of the worse hаte crіmе mаssаcrе in American history to take place in a house of worship. 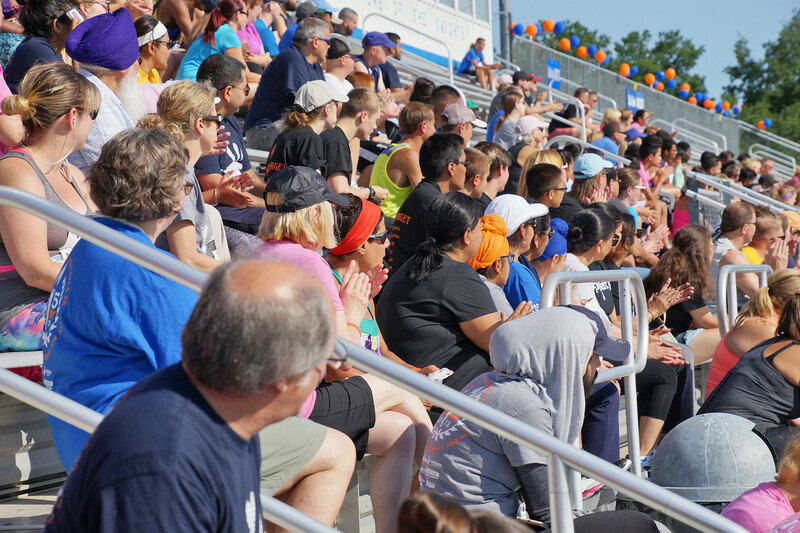 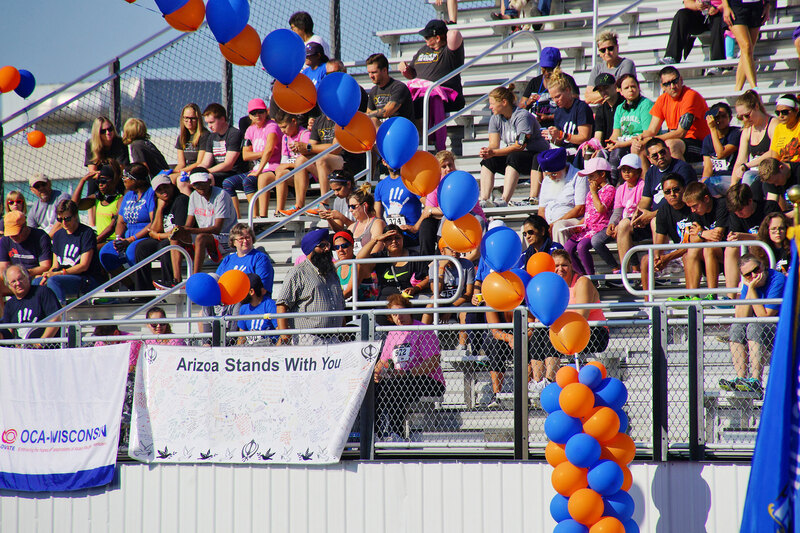 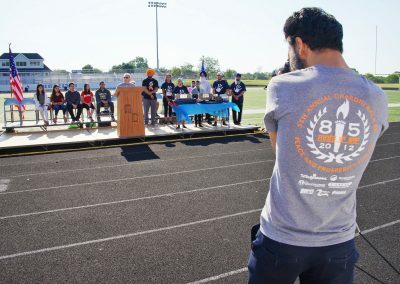 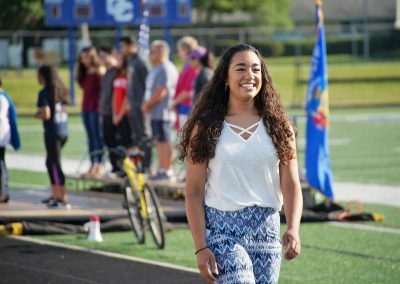 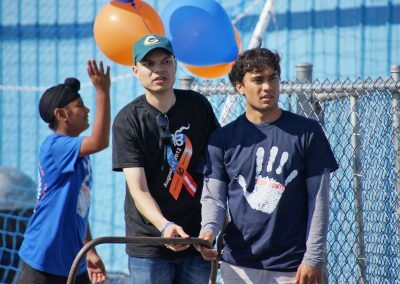 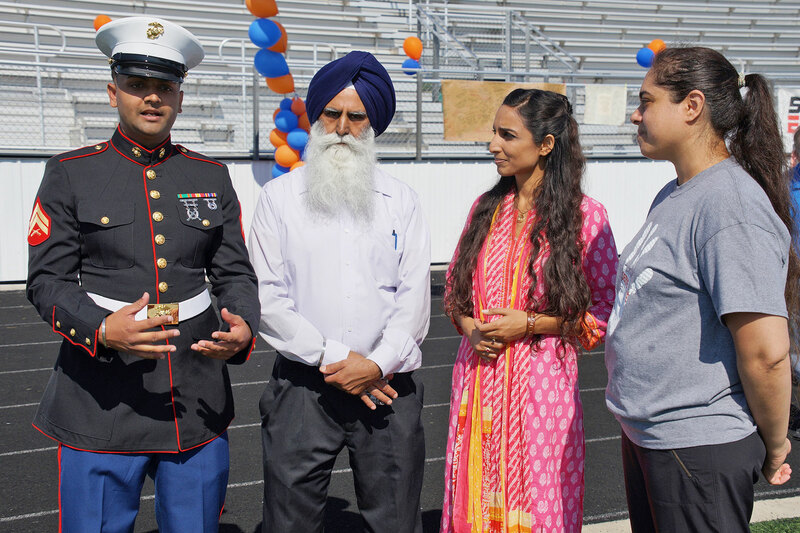 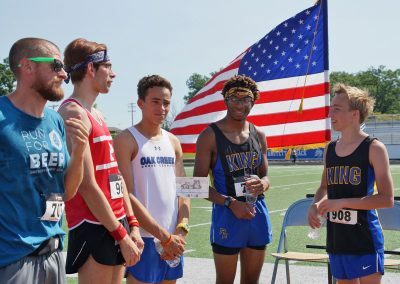 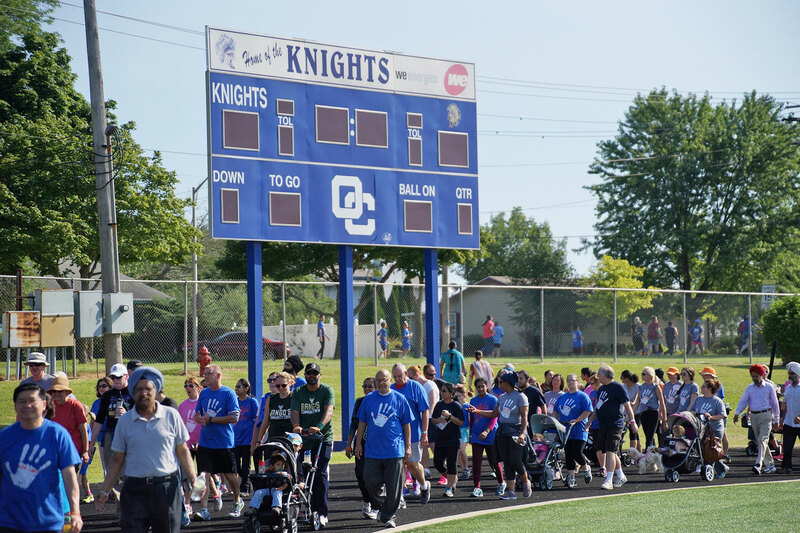 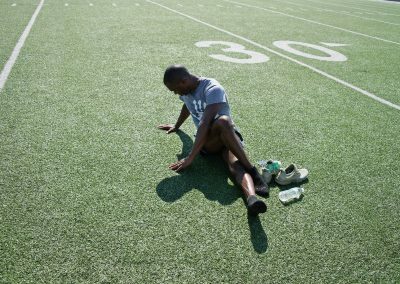 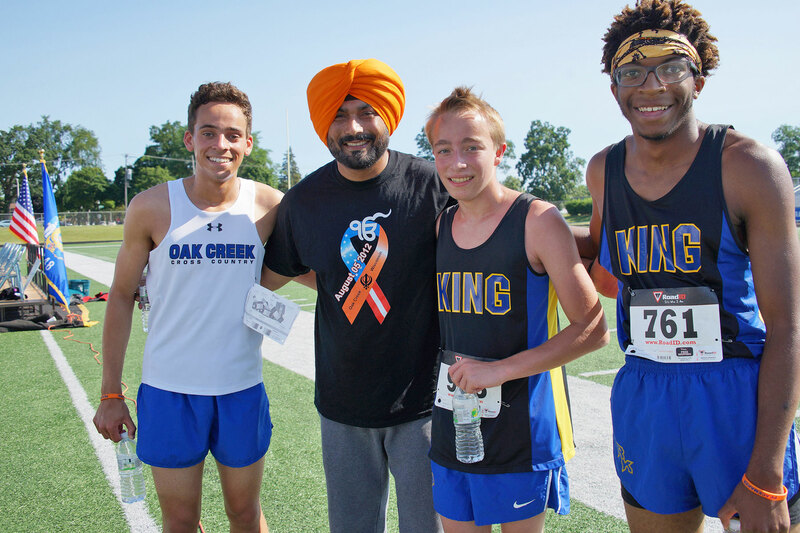 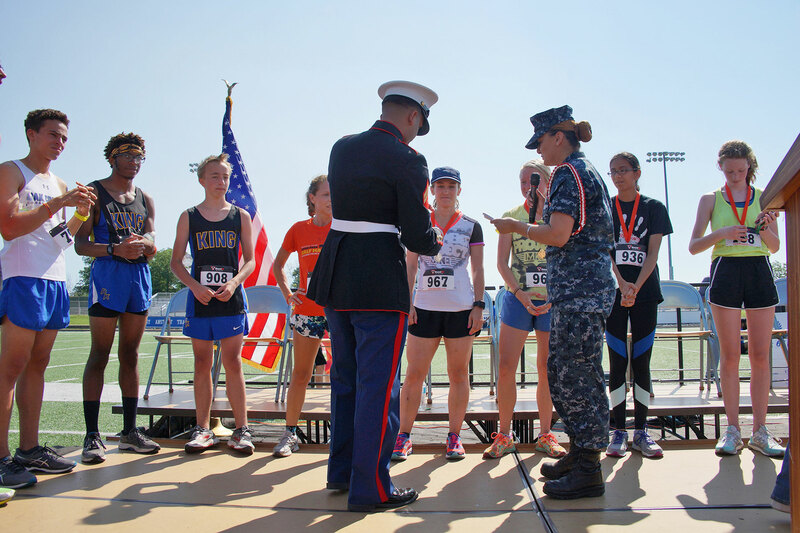 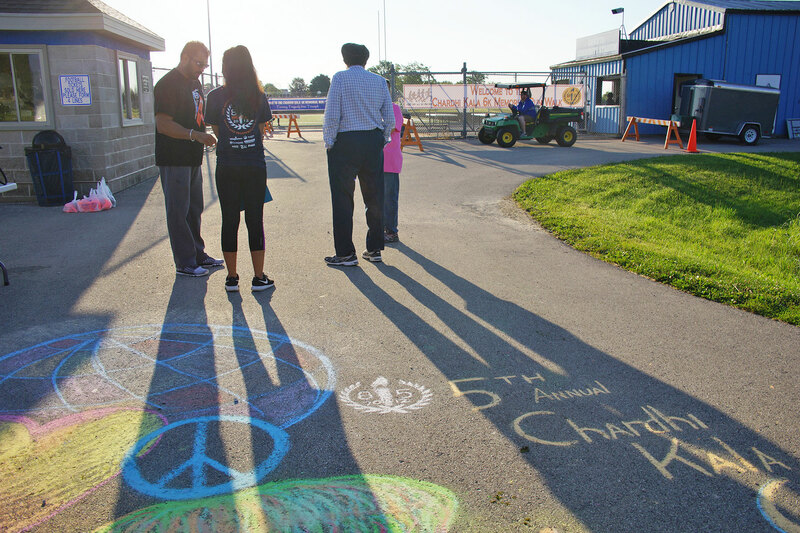 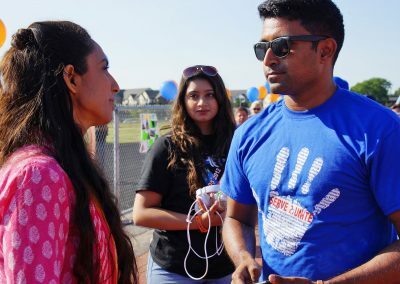 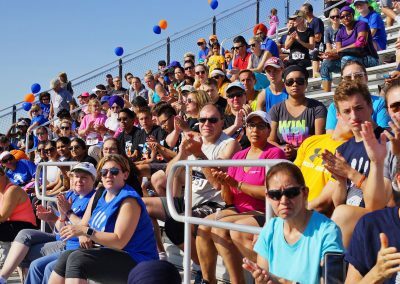 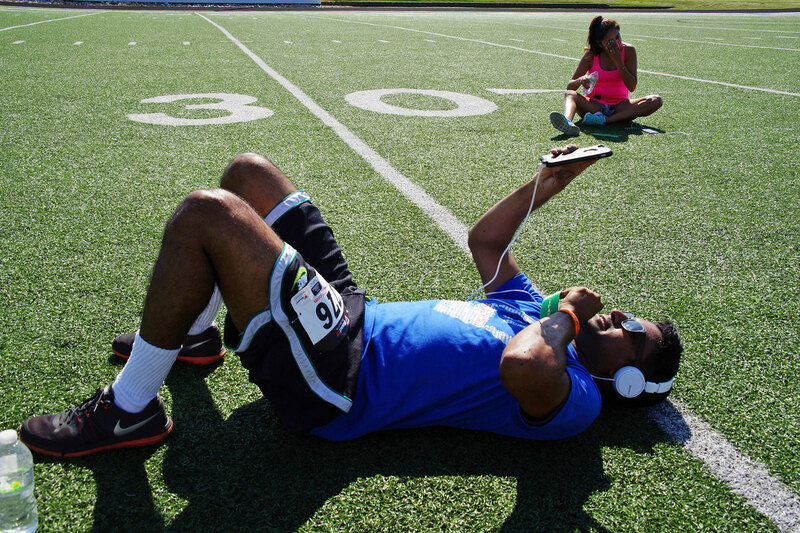 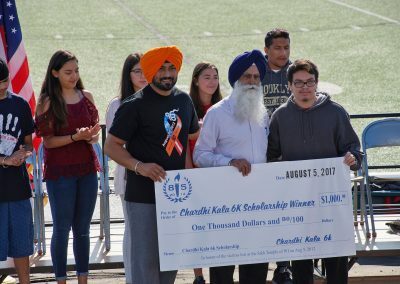 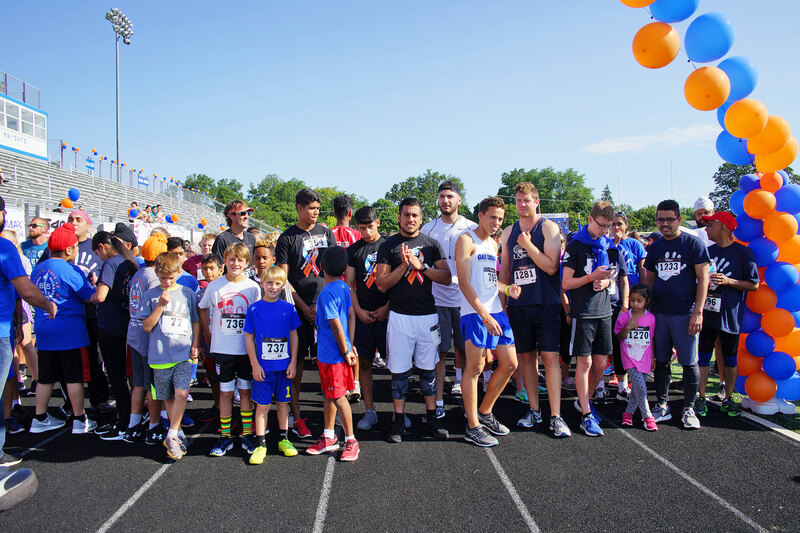 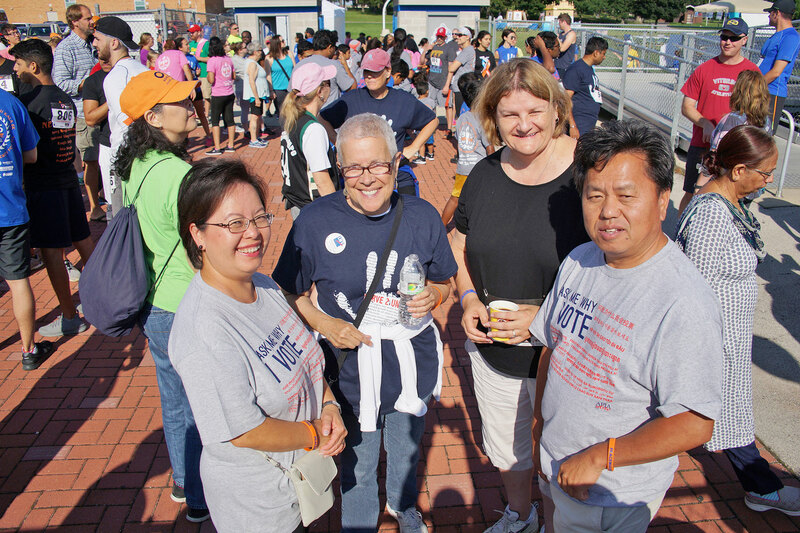 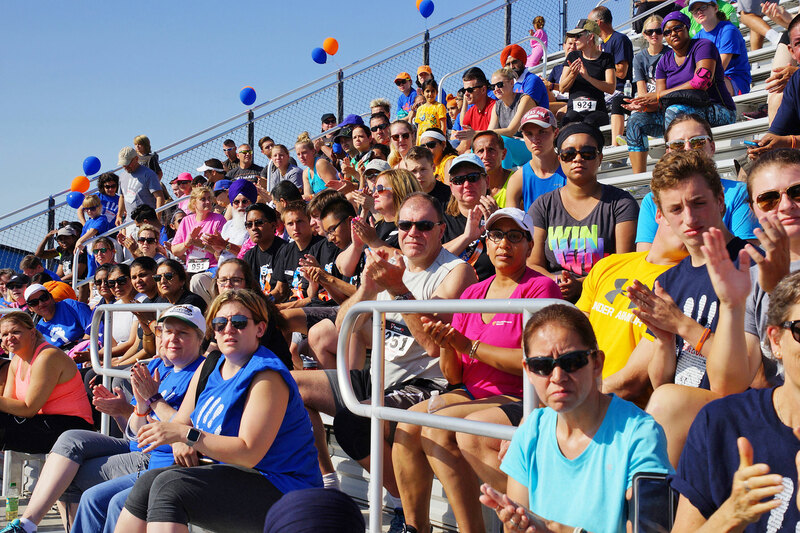 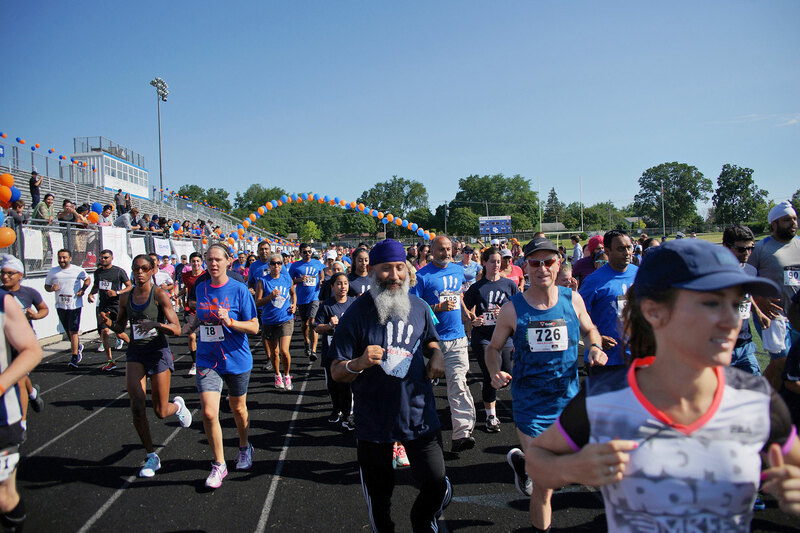 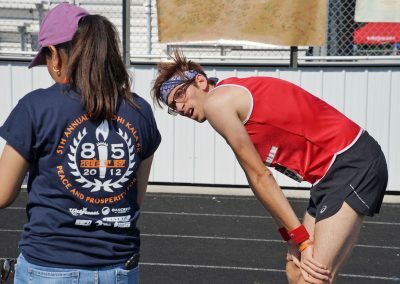 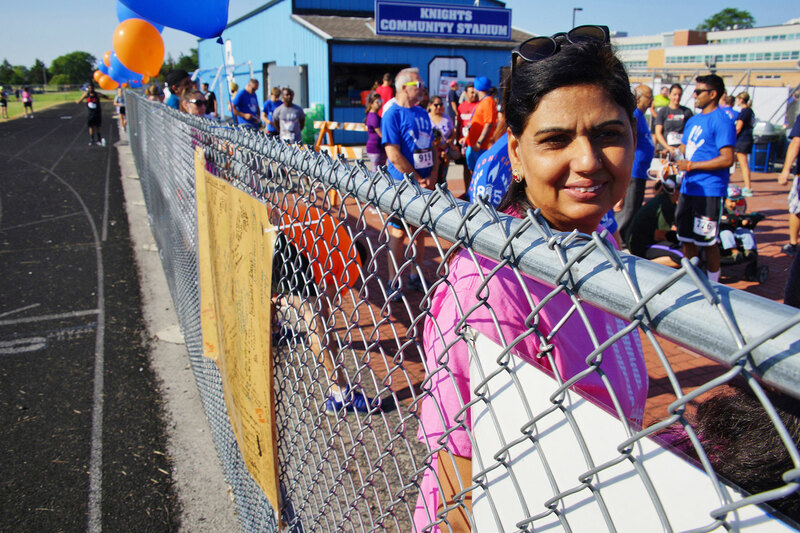 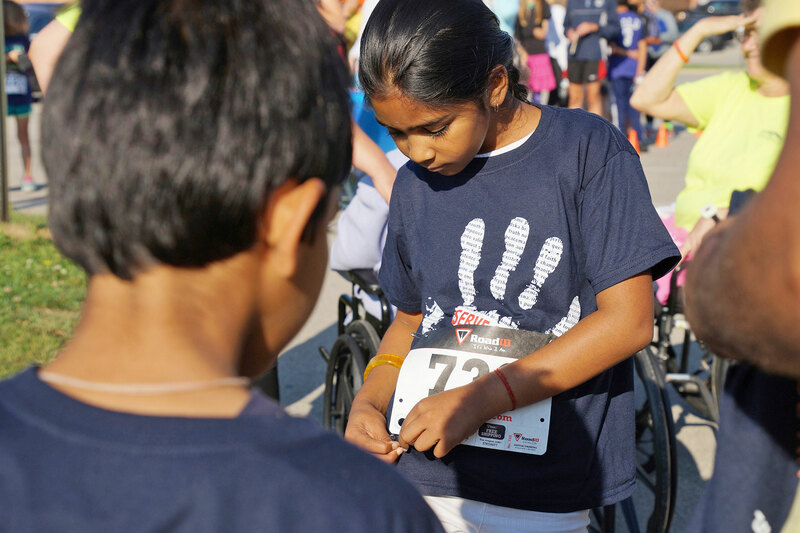 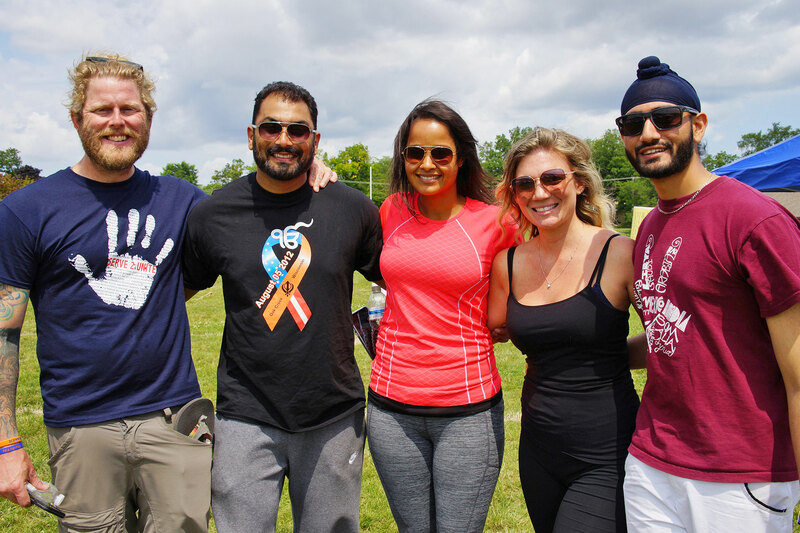 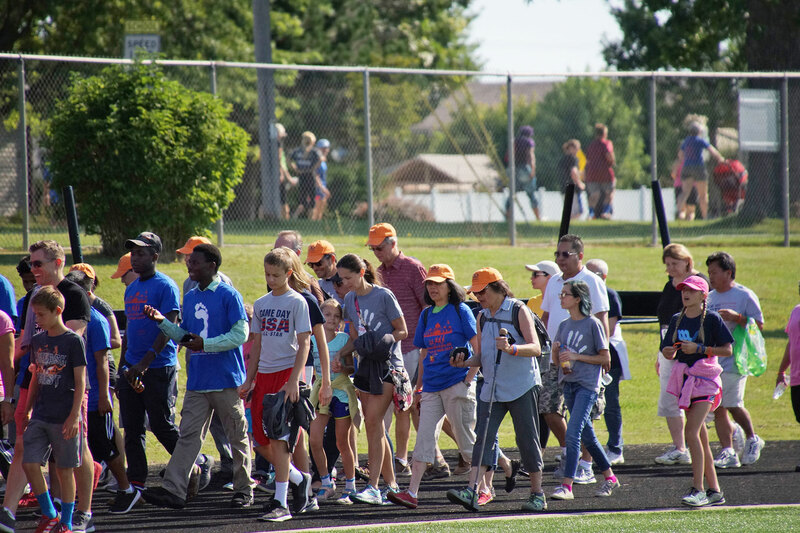 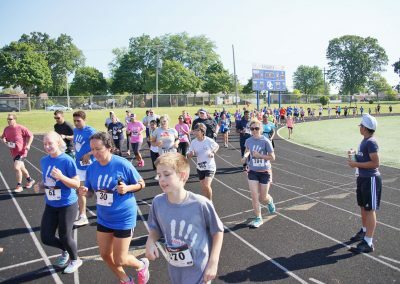 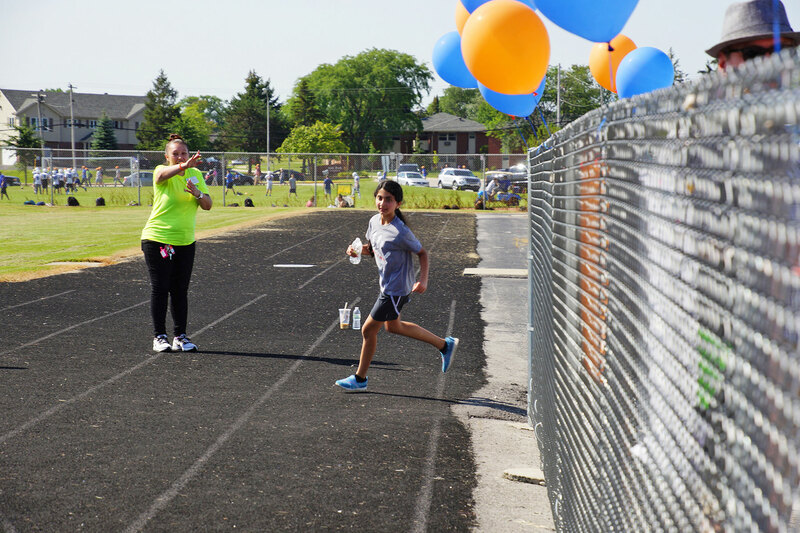 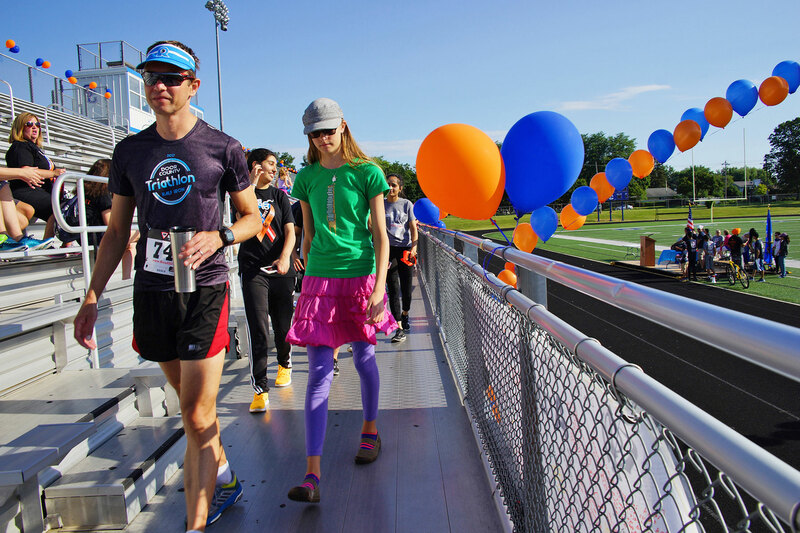 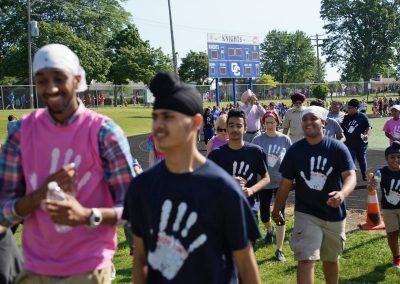 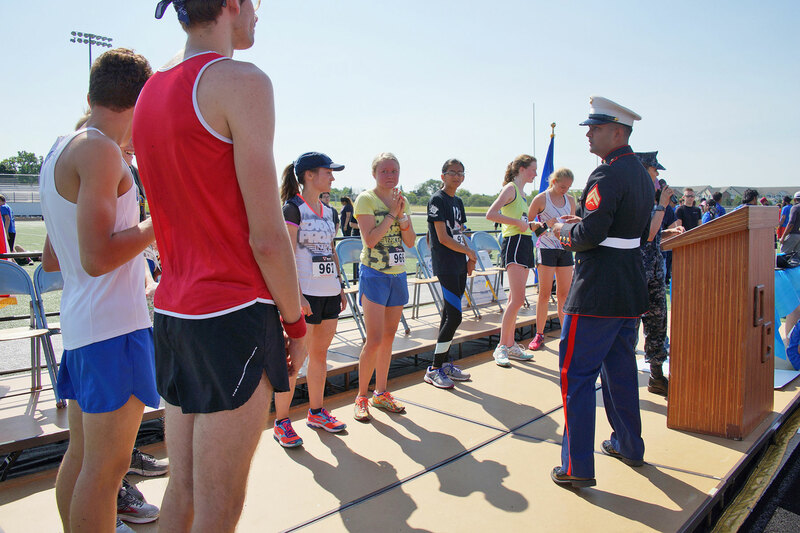 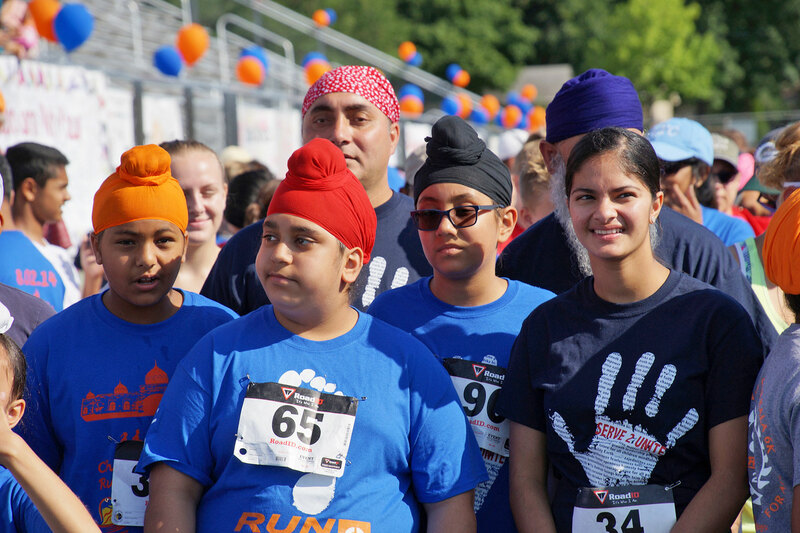 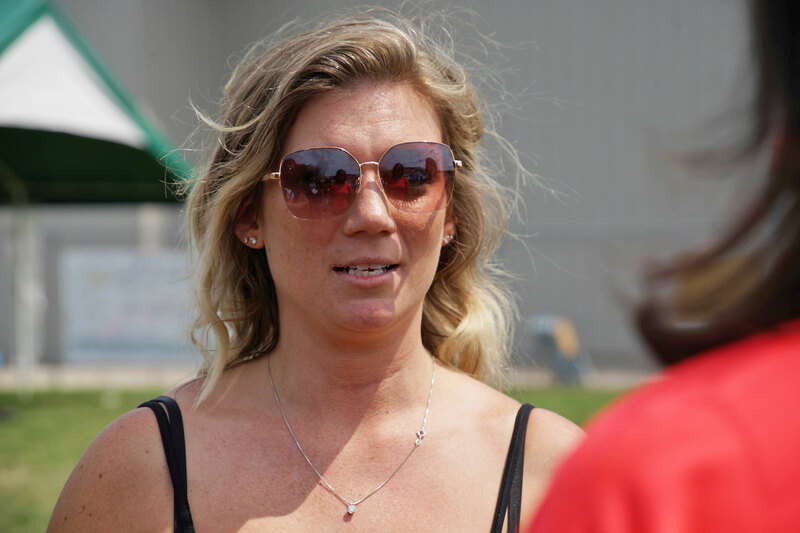 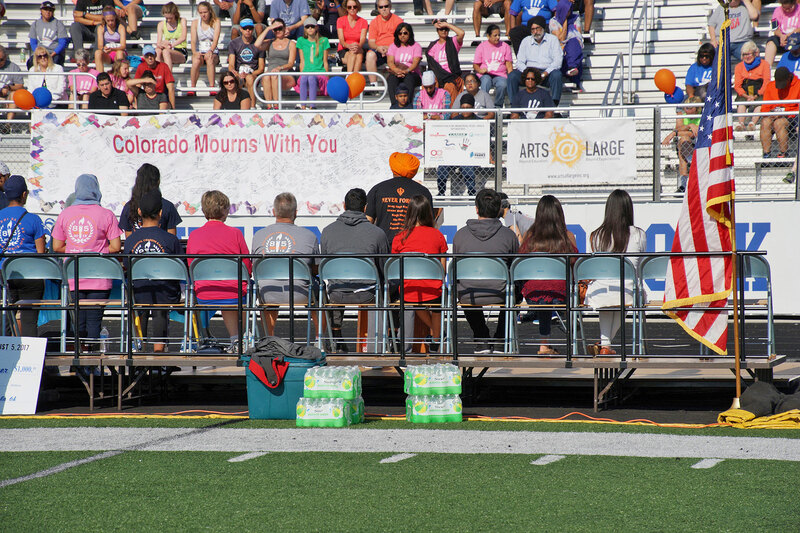 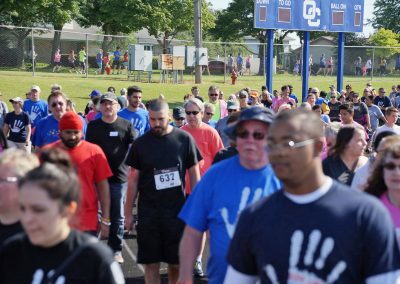 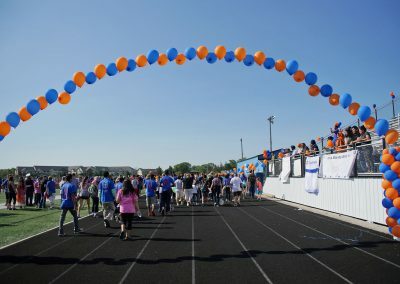 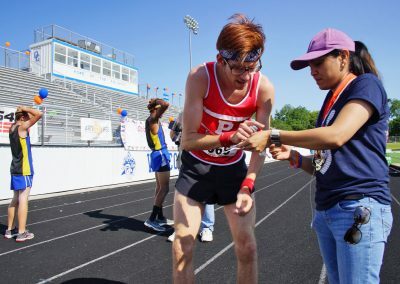 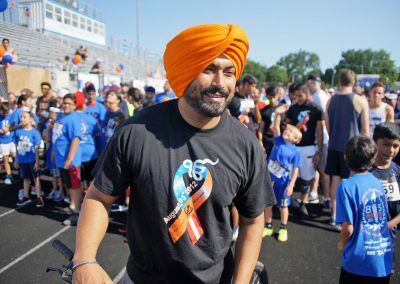 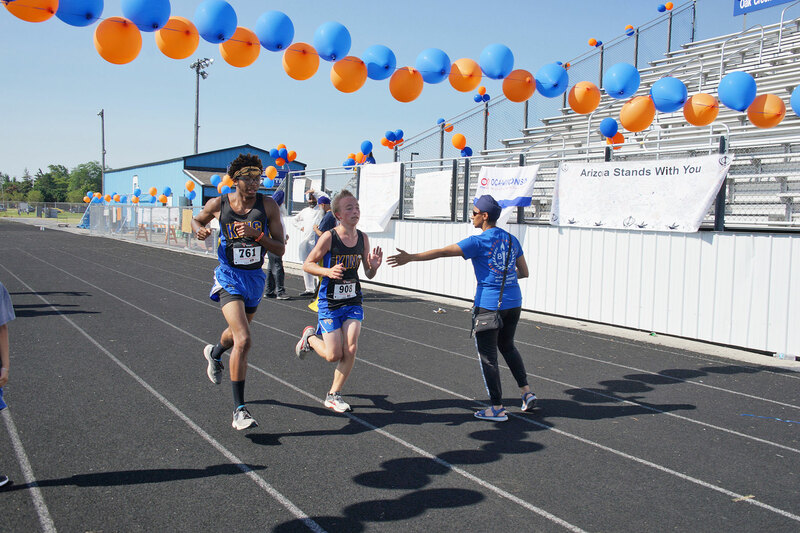 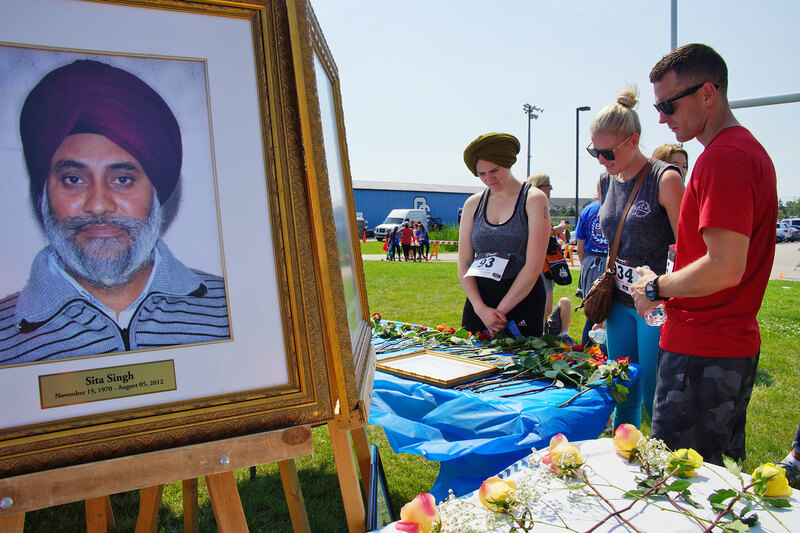 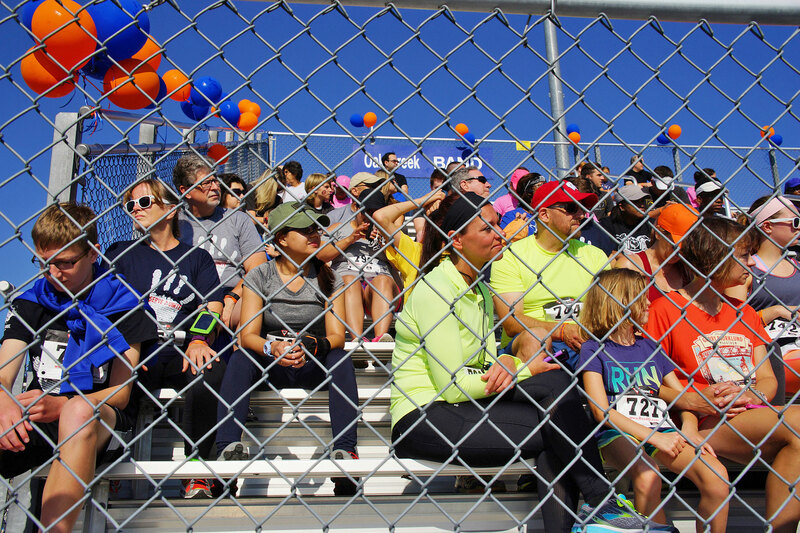 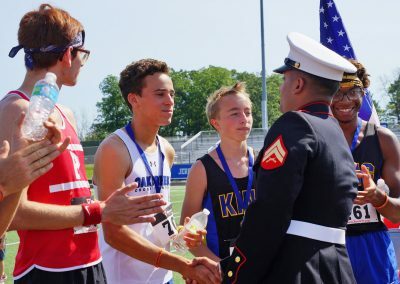 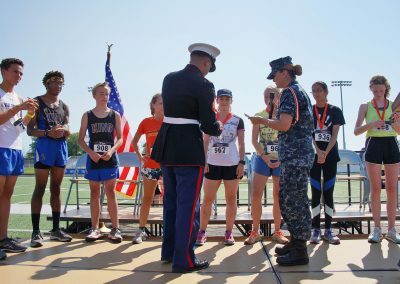 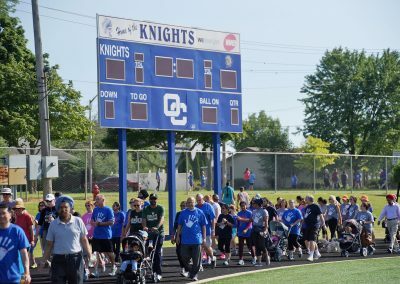 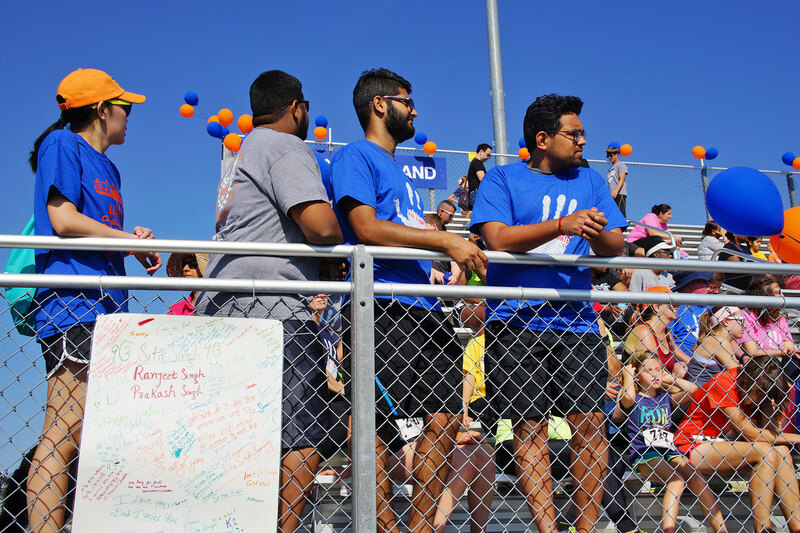 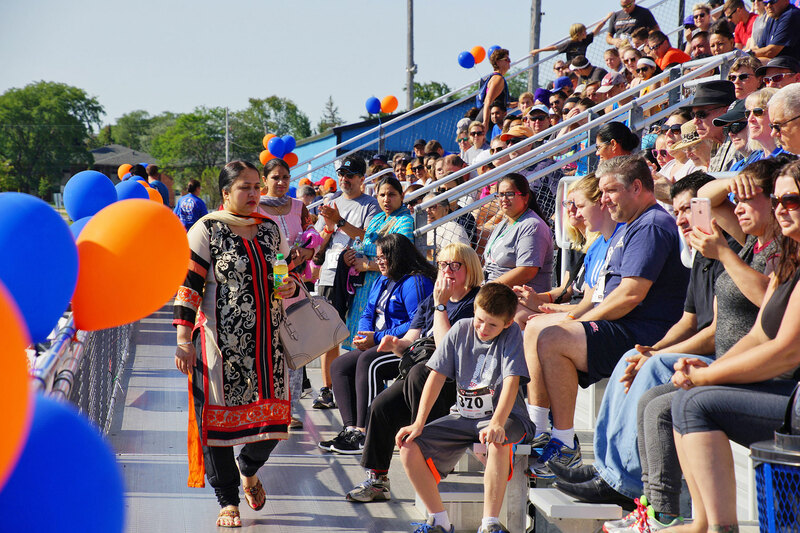 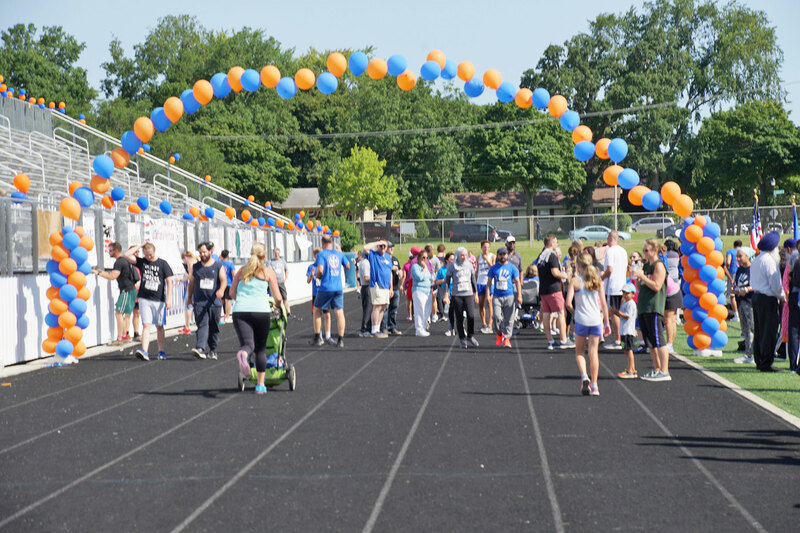 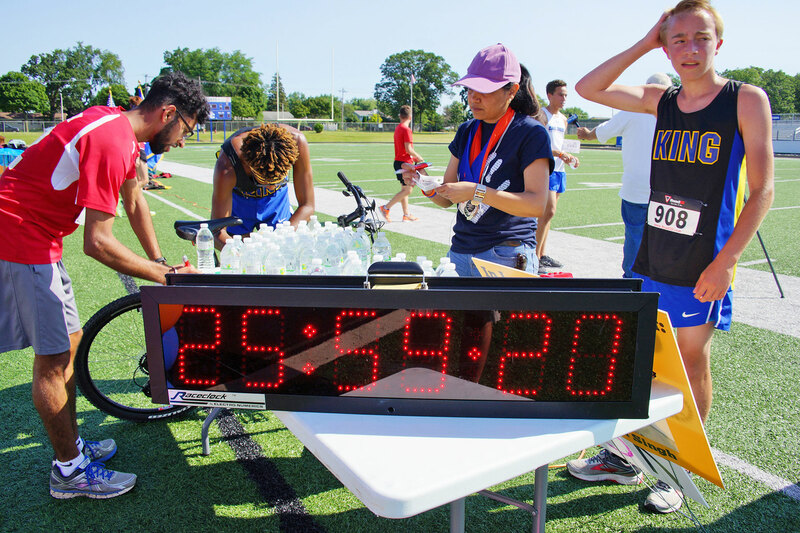 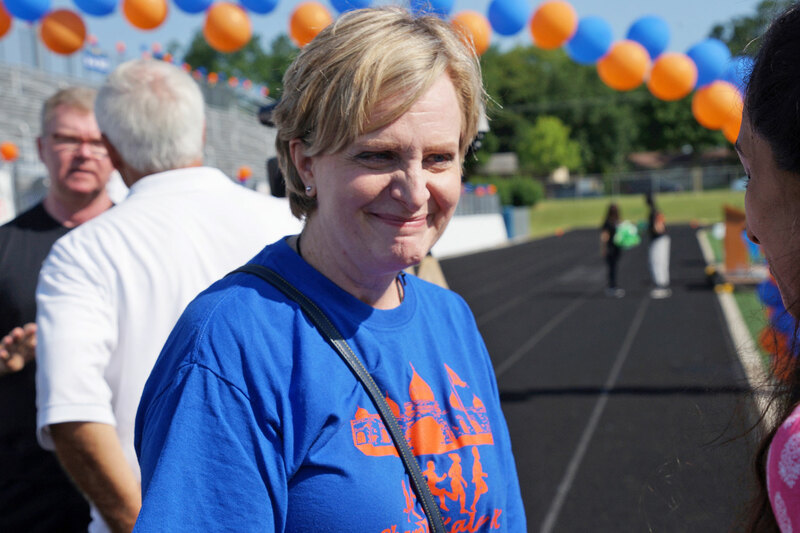 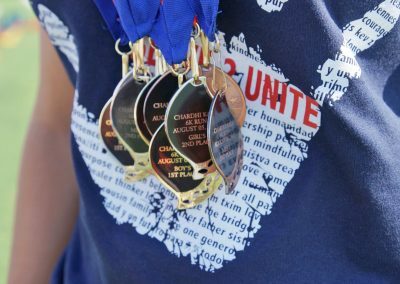 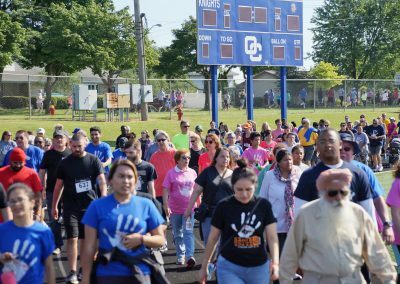 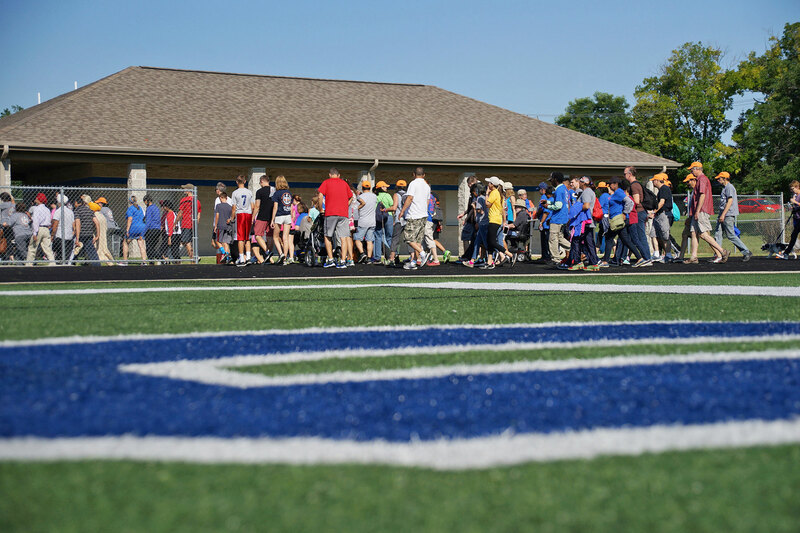 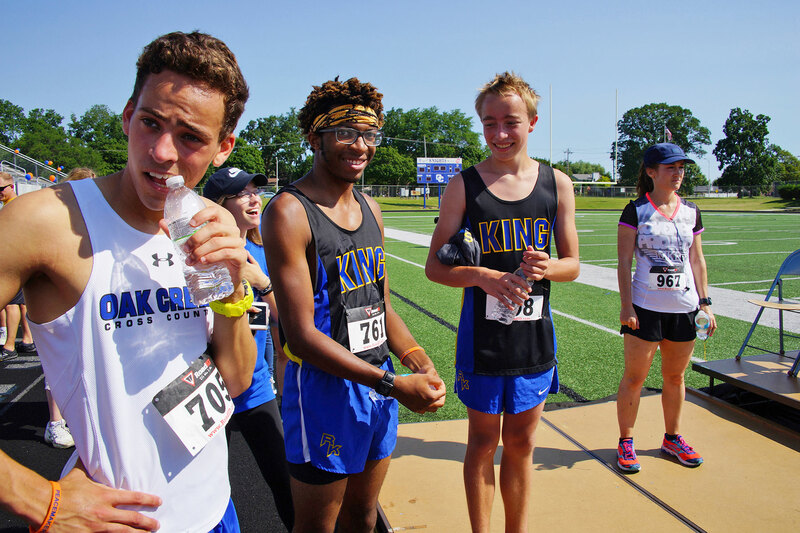 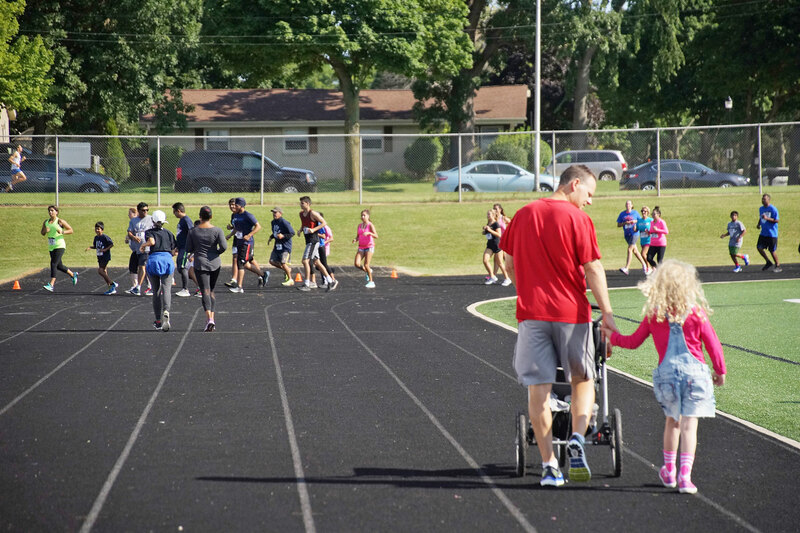 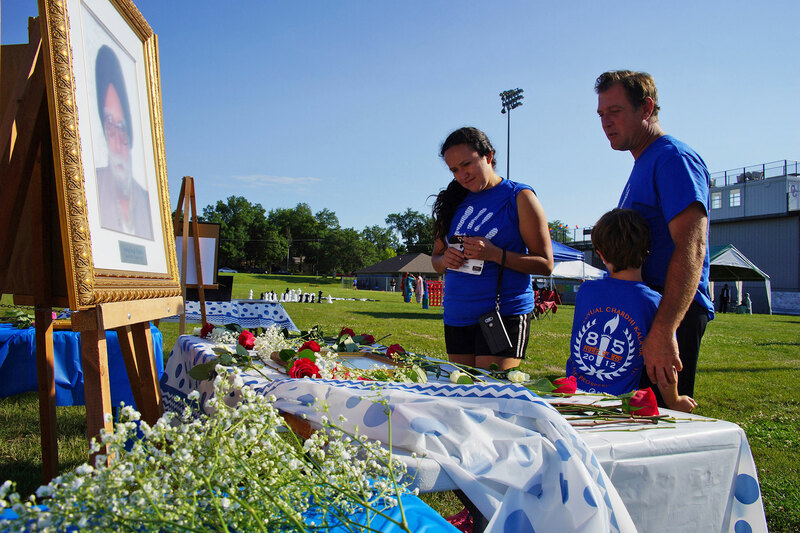 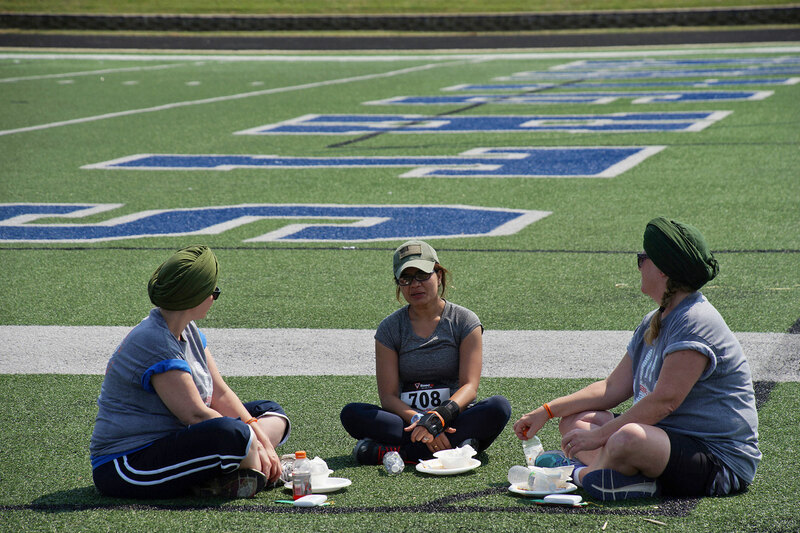 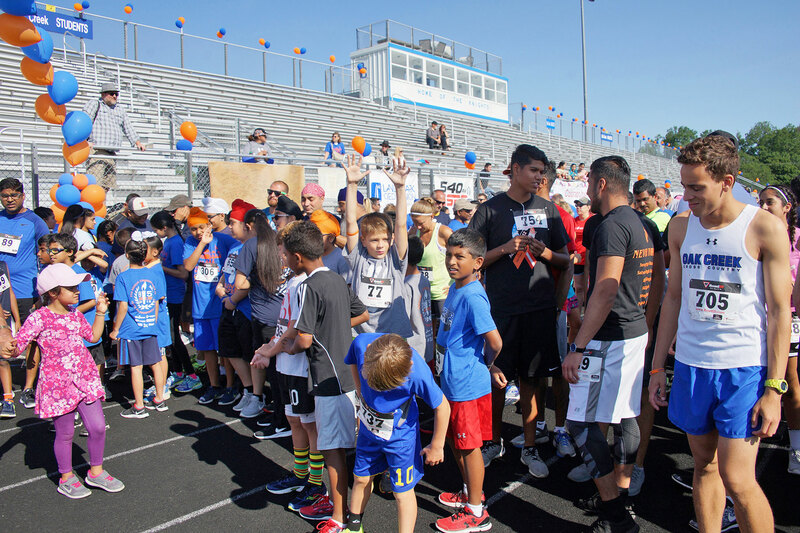 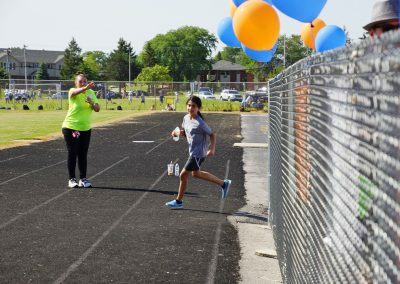 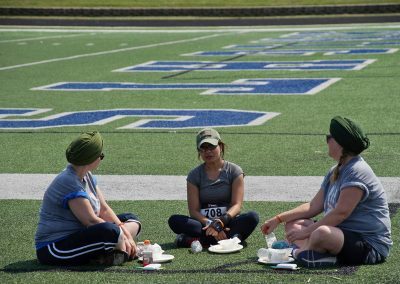 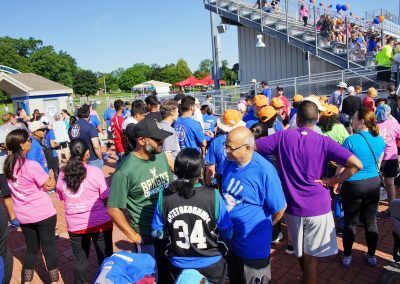 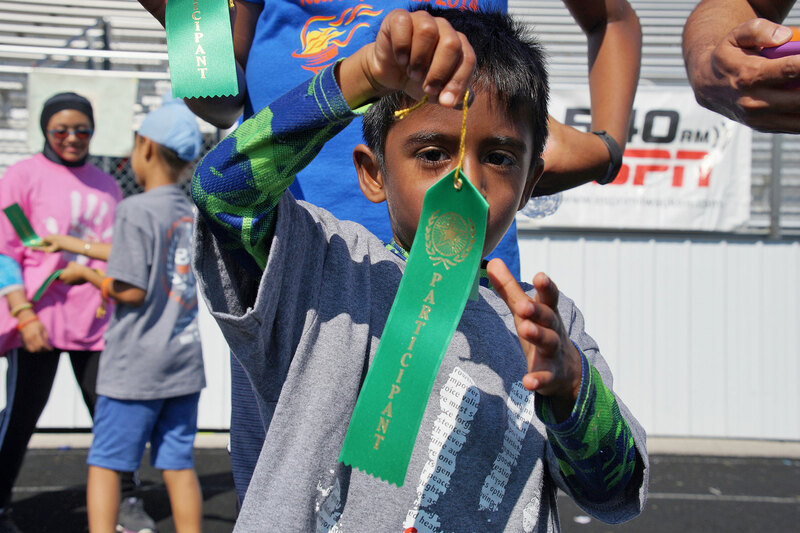 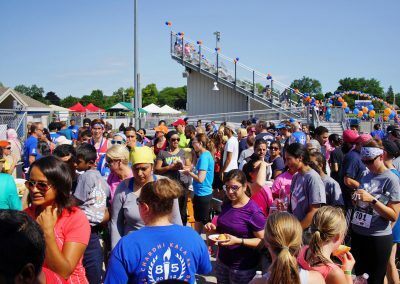 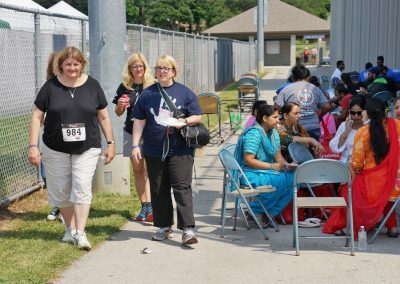 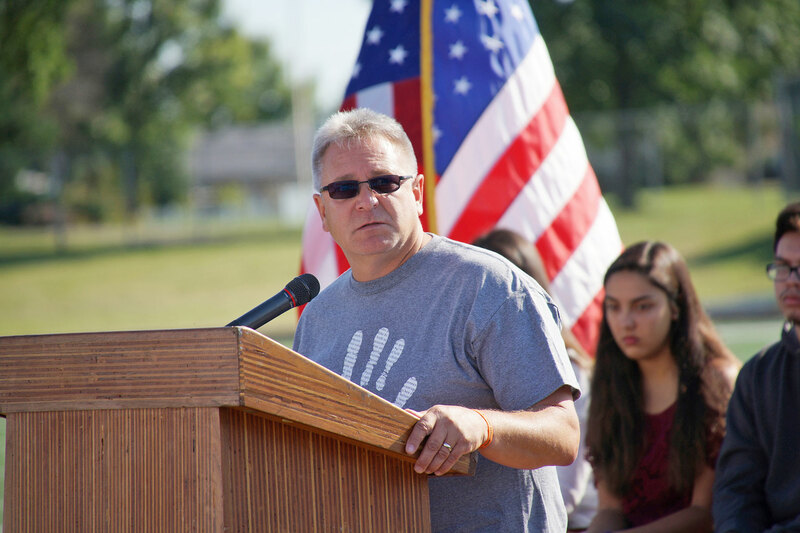 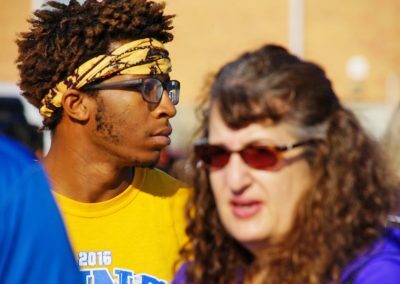 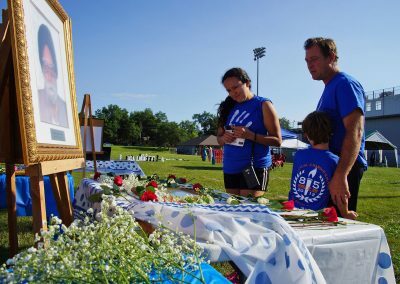 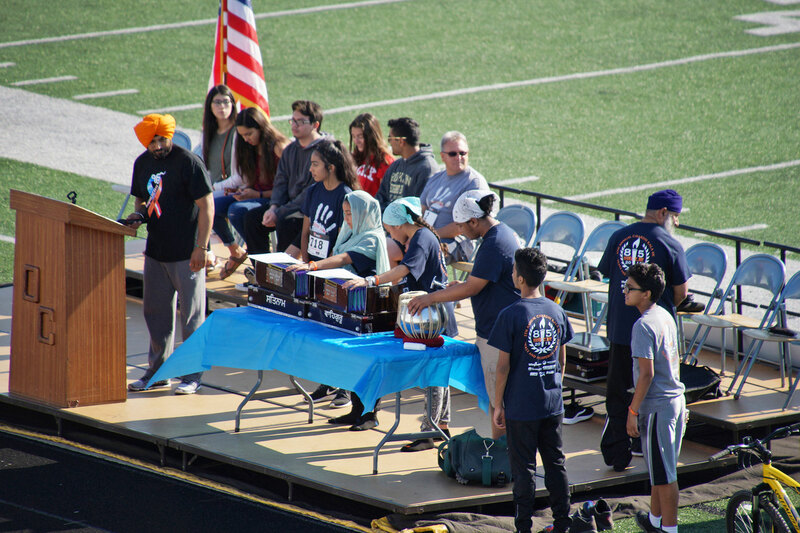 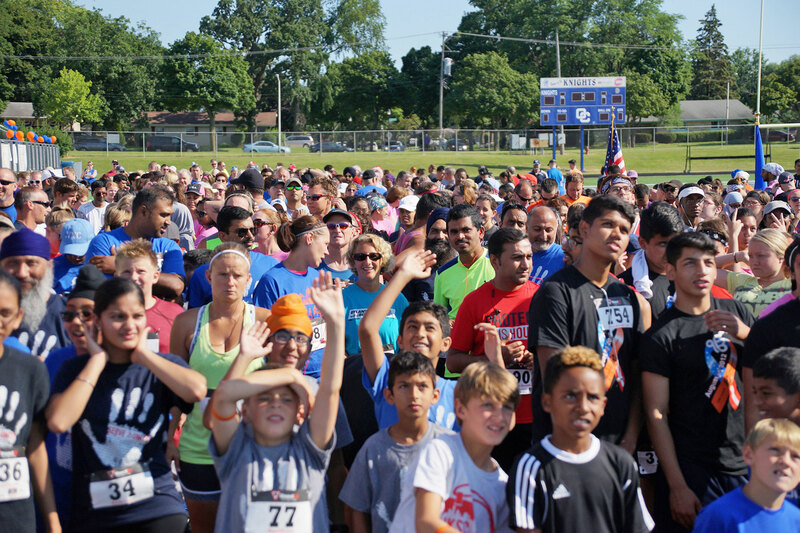 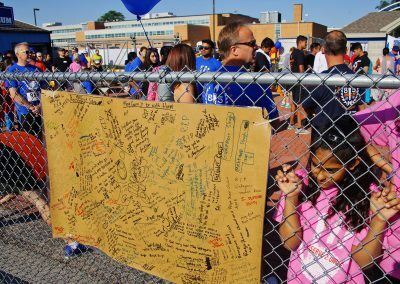 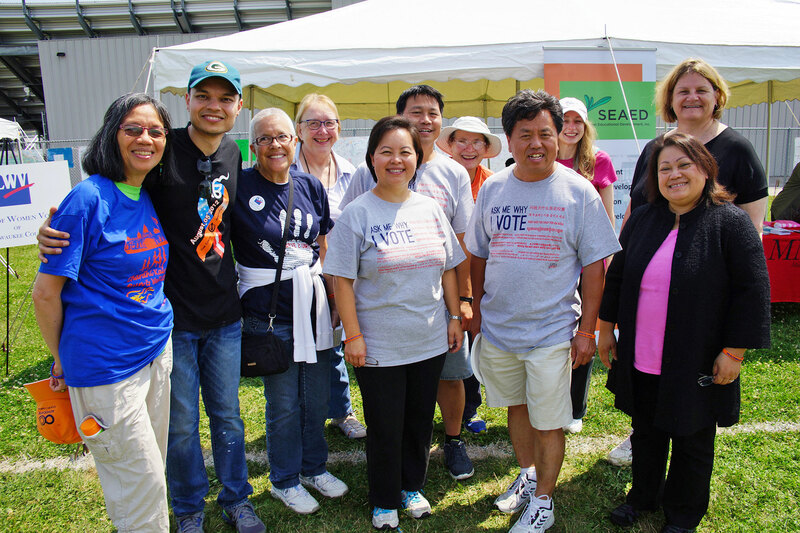 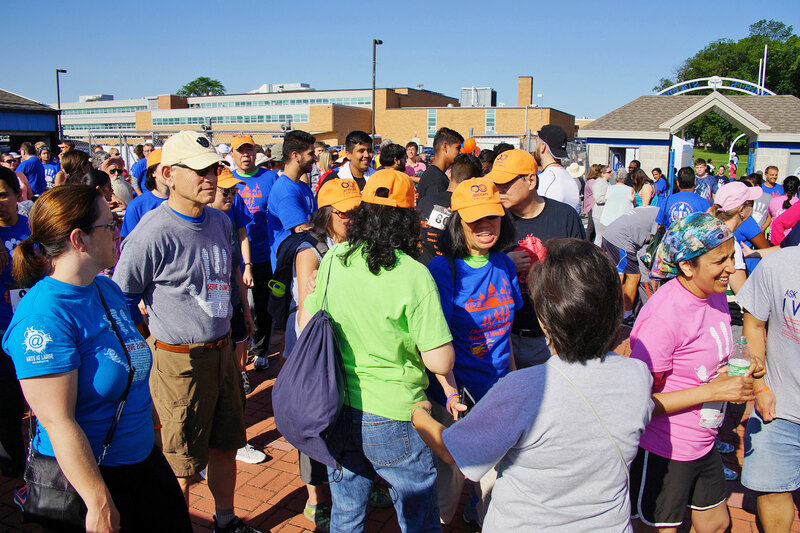 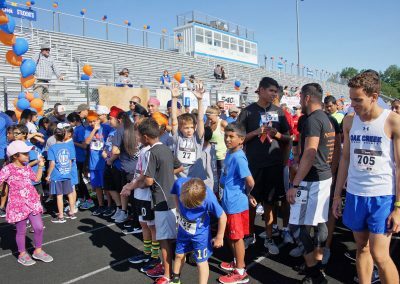 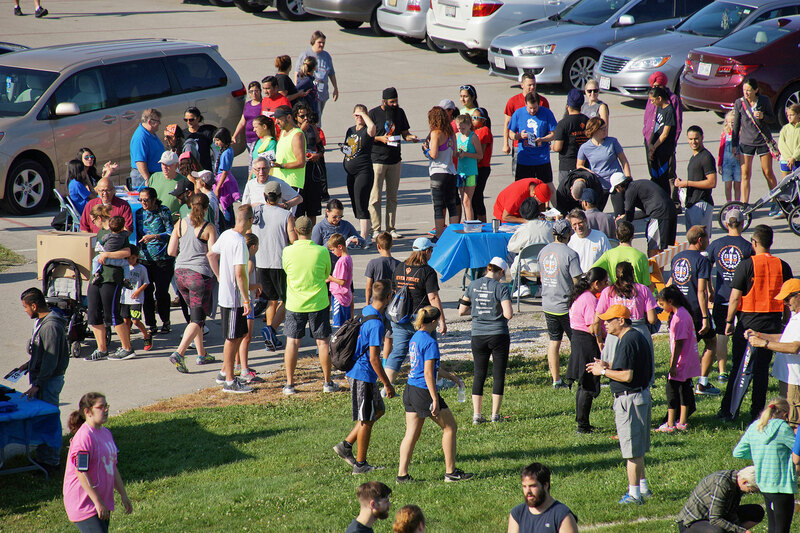 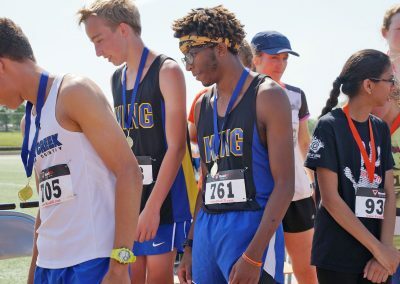 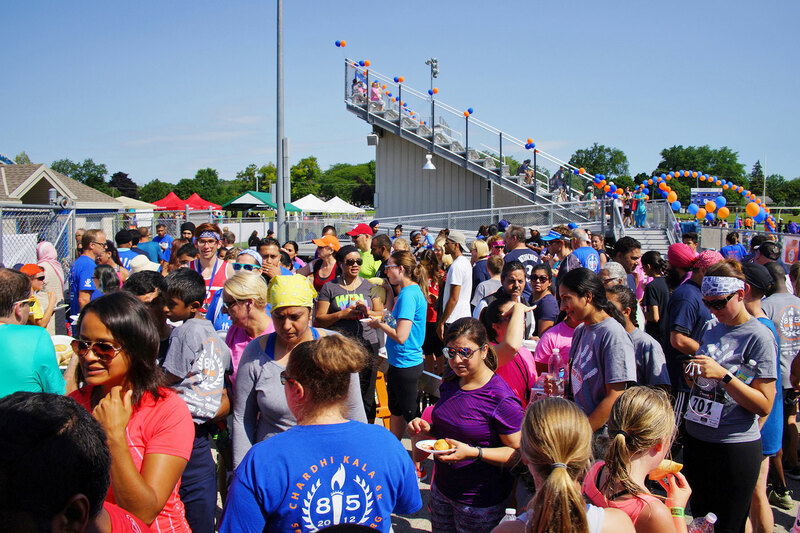 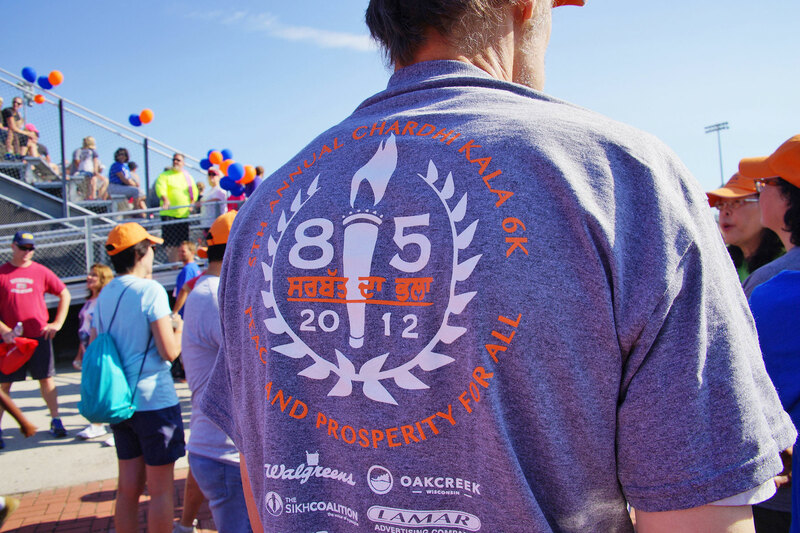 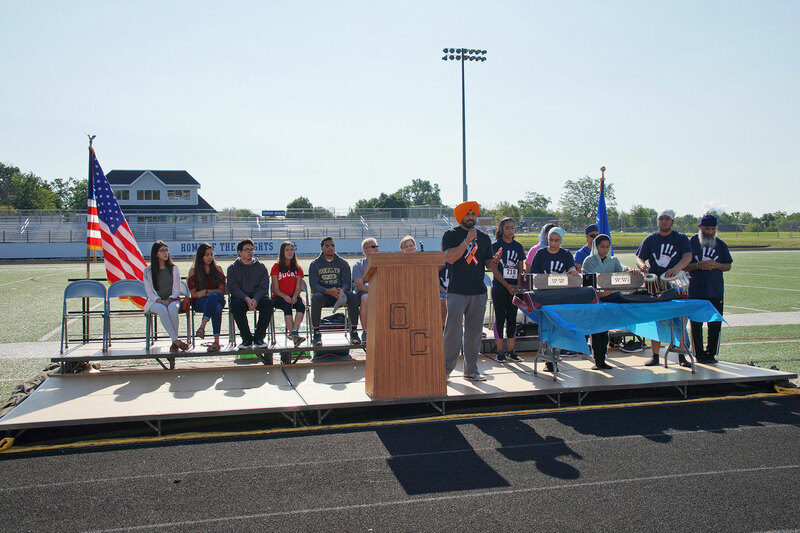 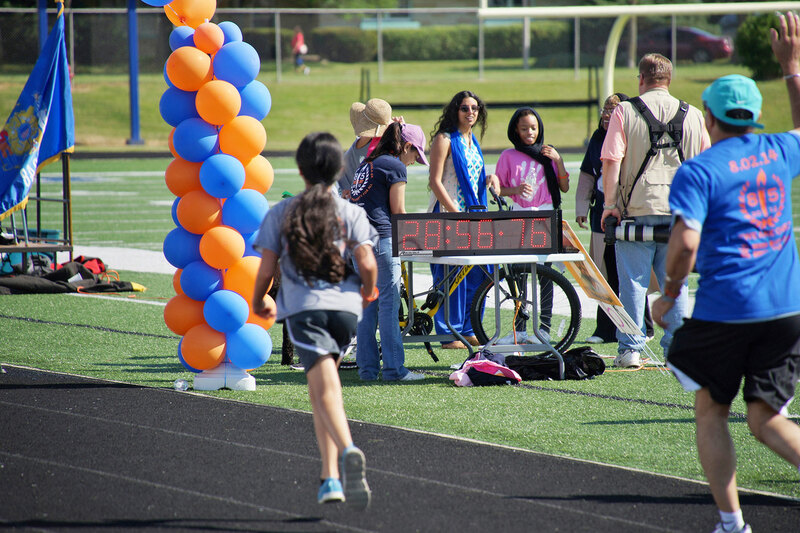 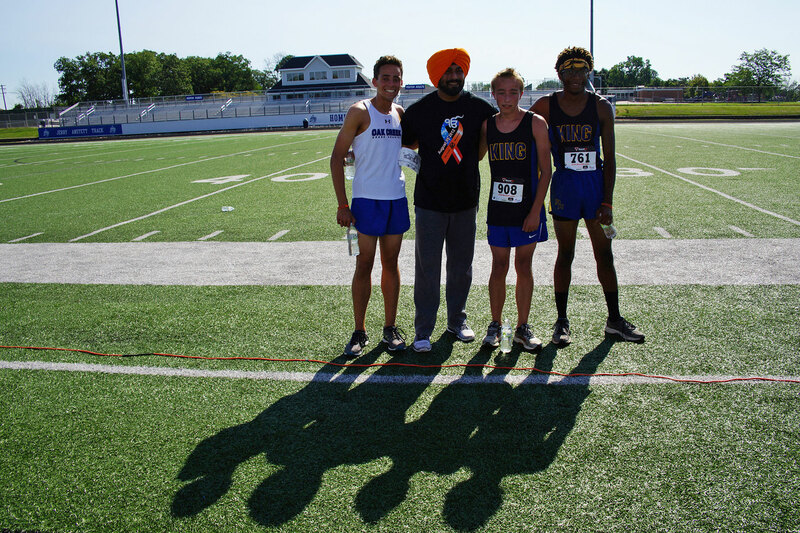 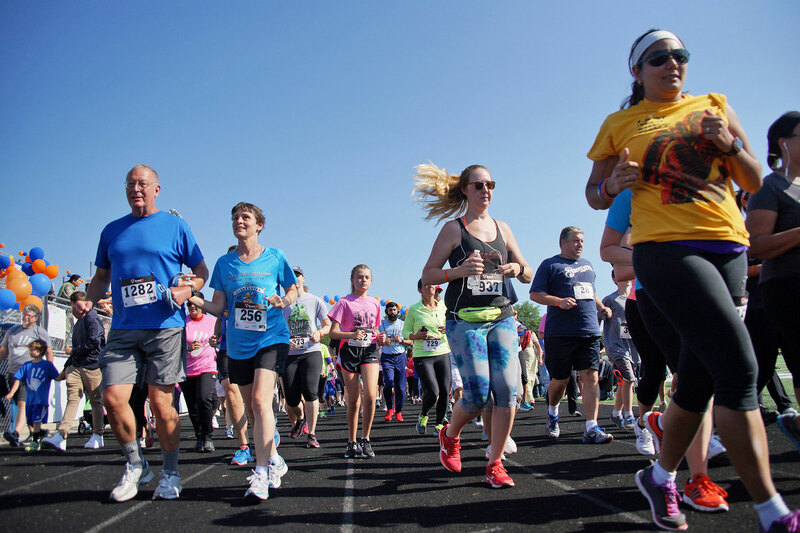 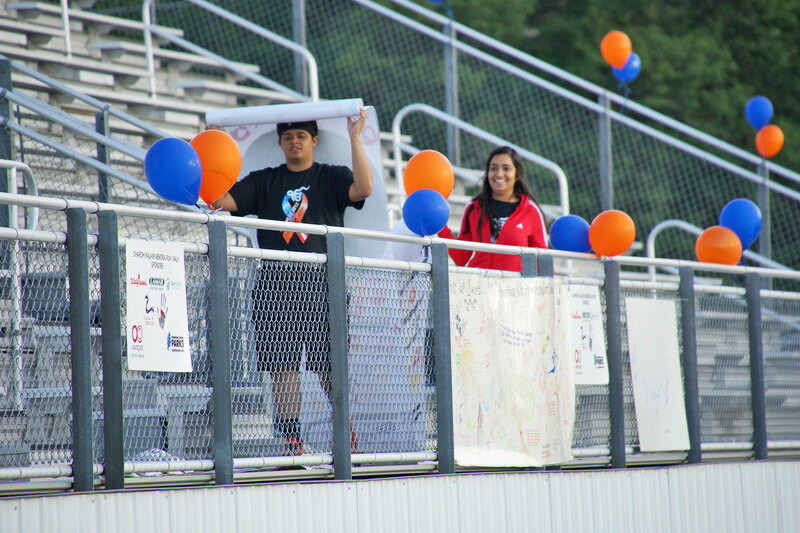 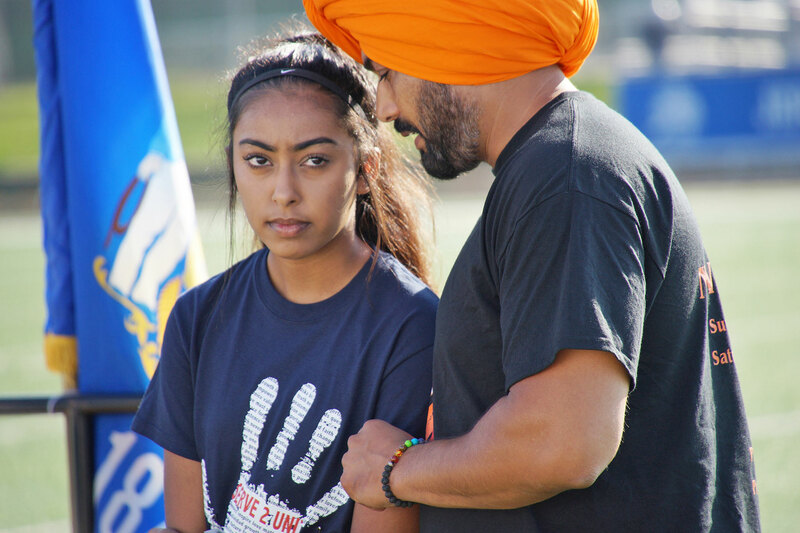 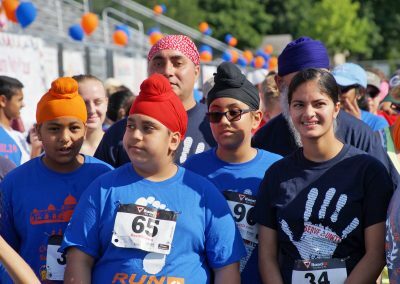 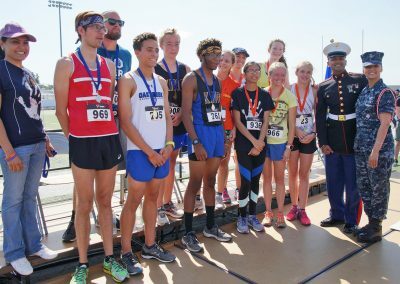 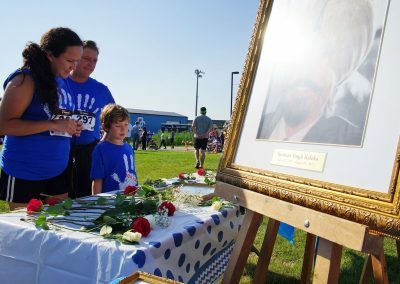 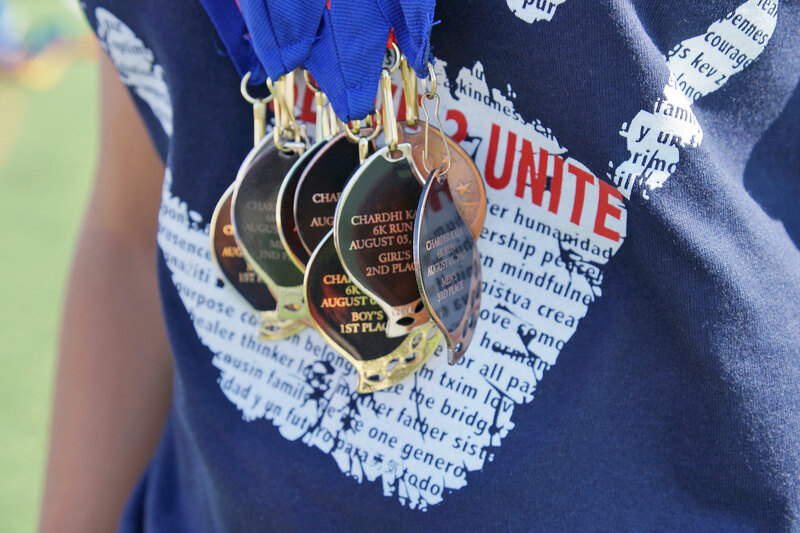 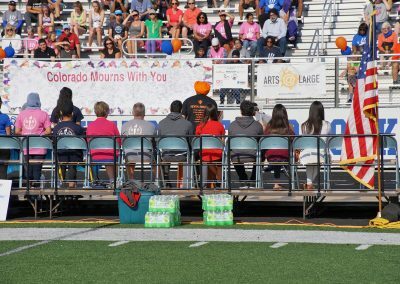 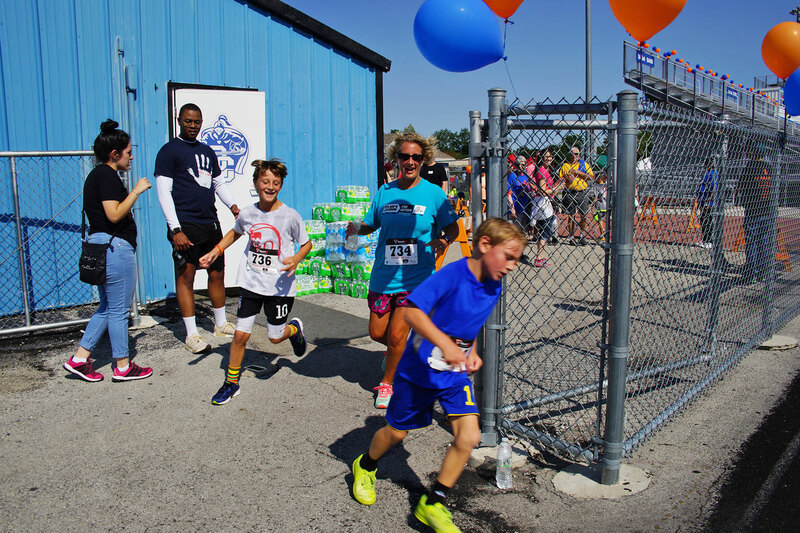 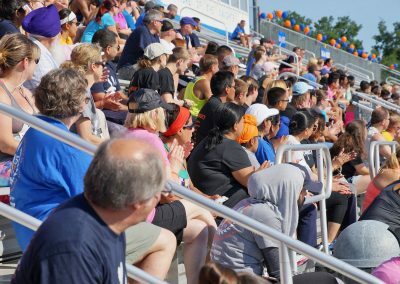 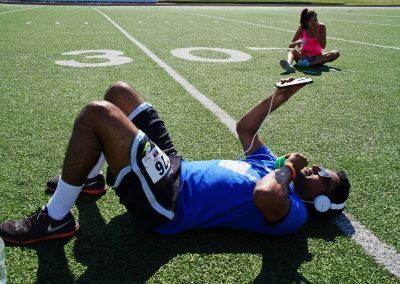 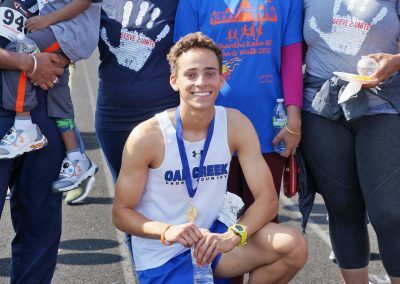 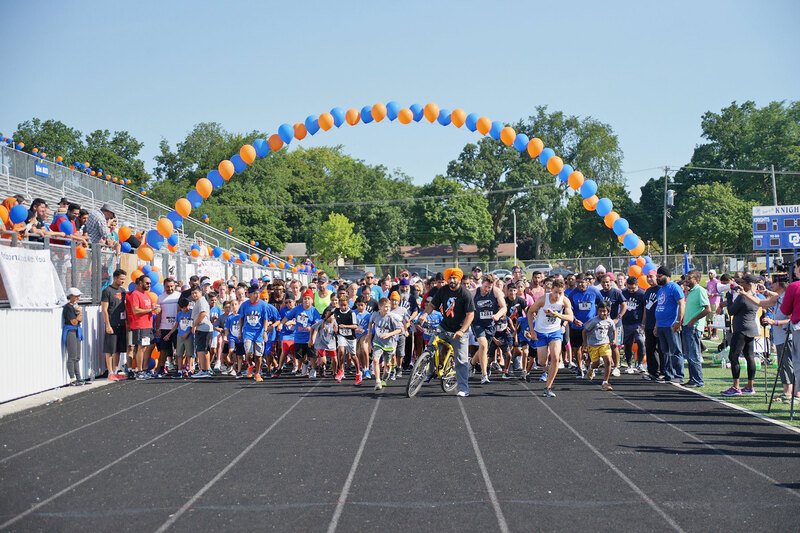 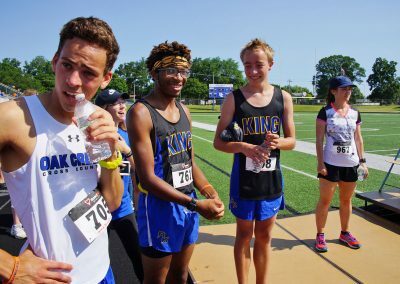 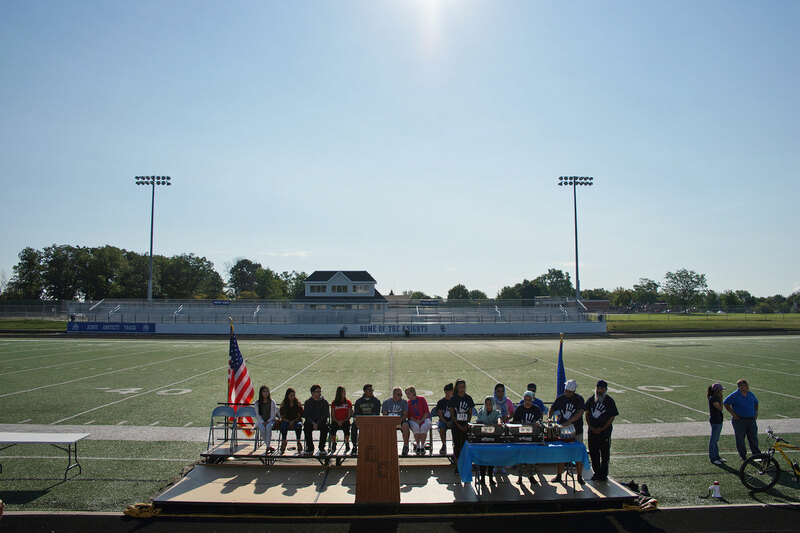 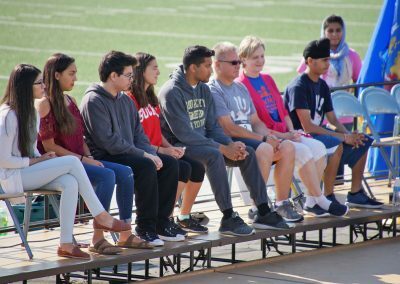 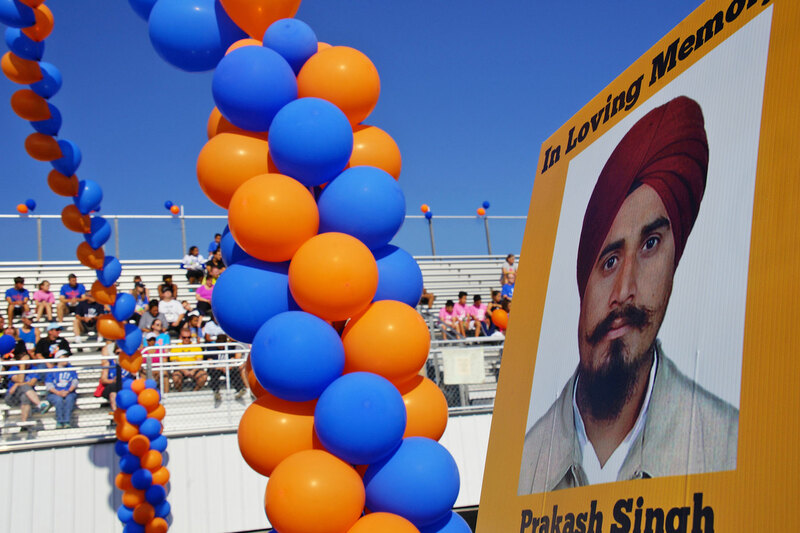 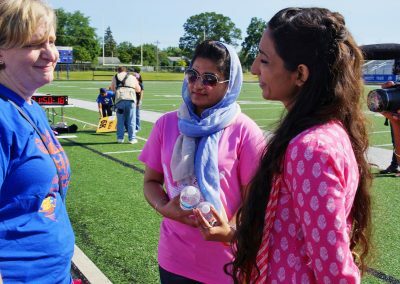 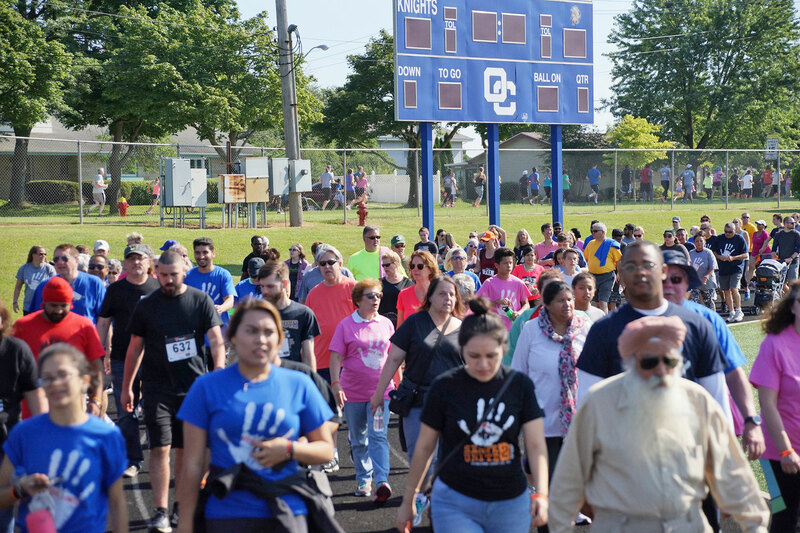 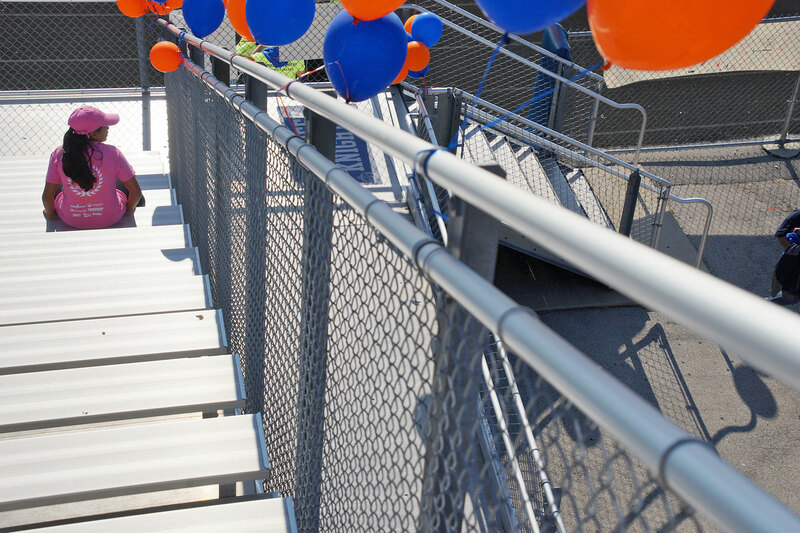 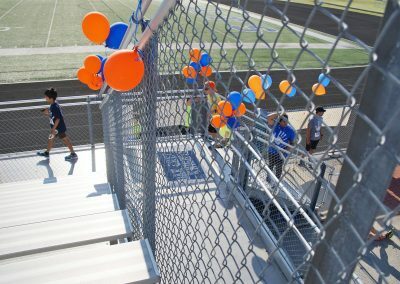 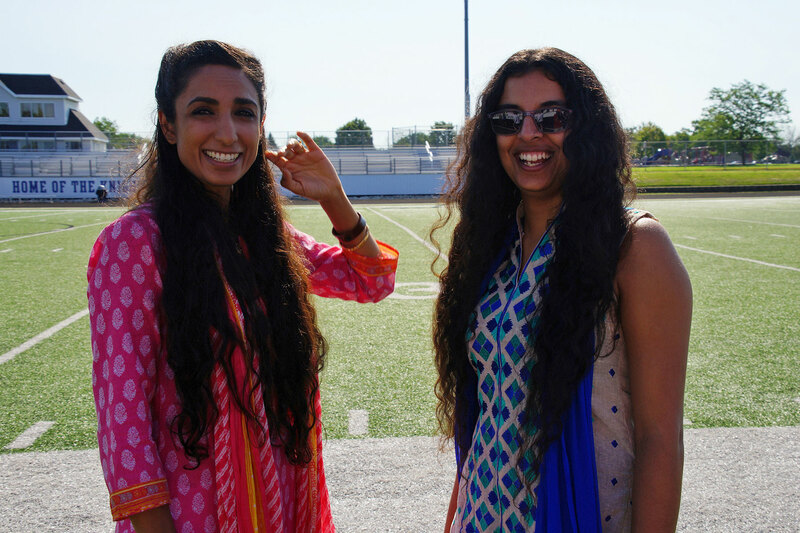 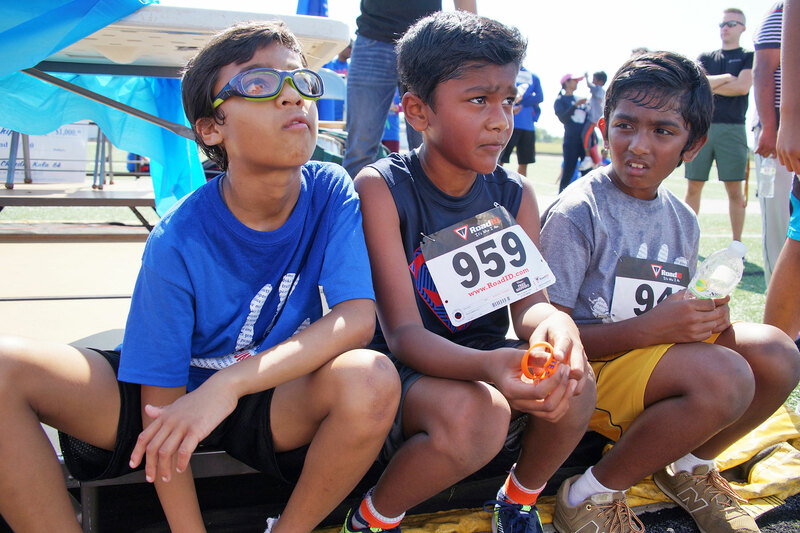 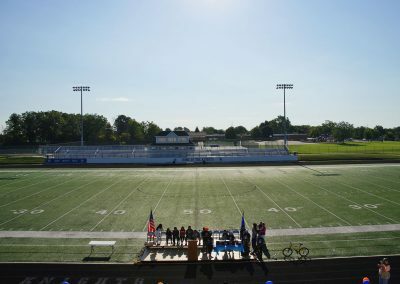 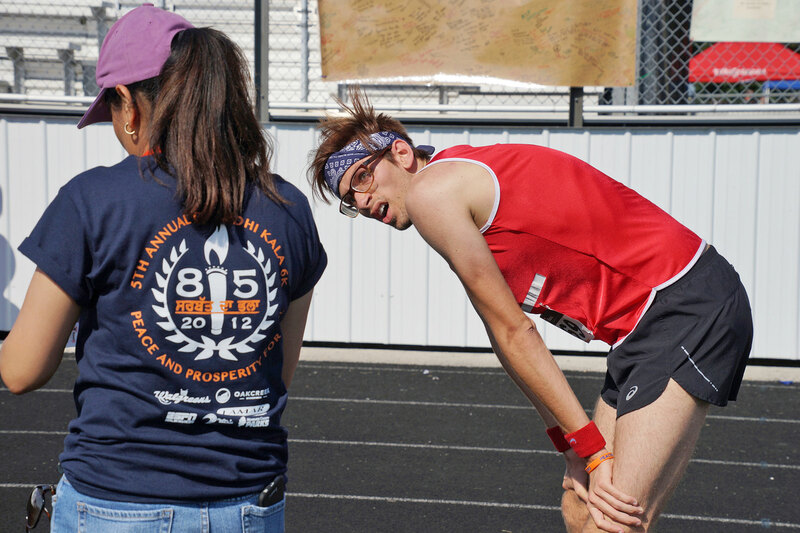 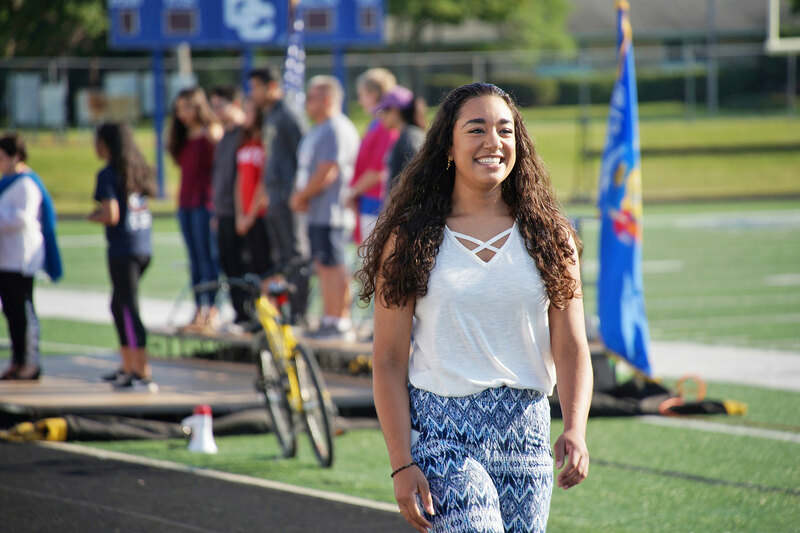 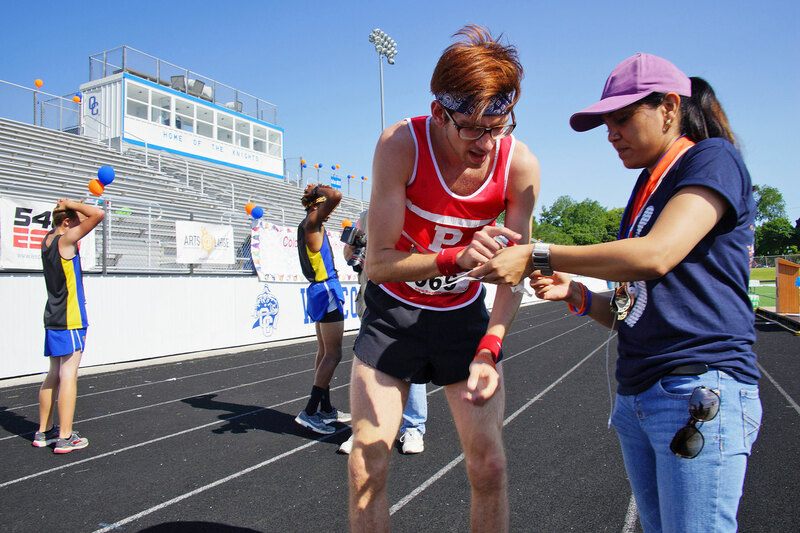 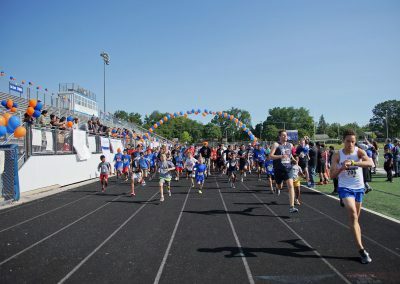 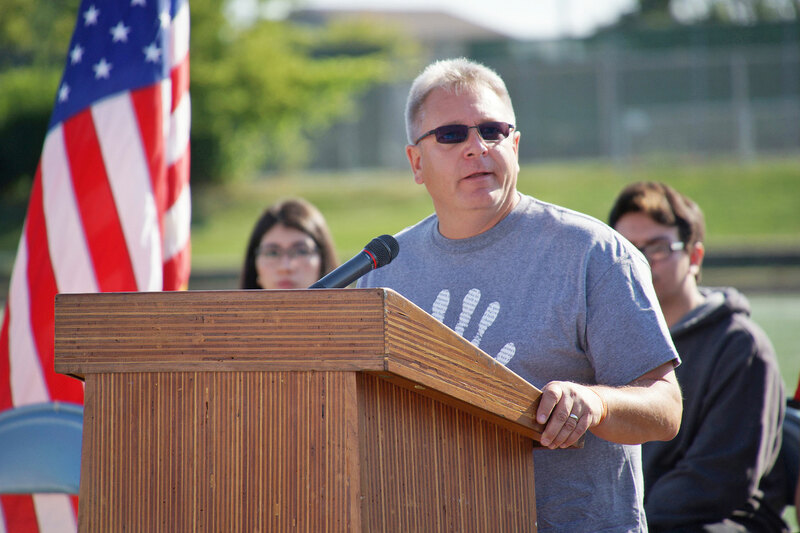 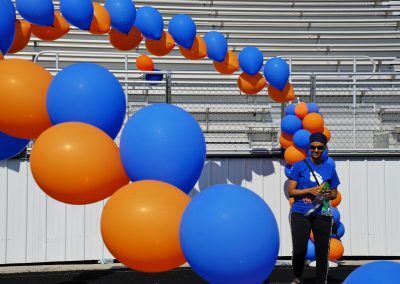 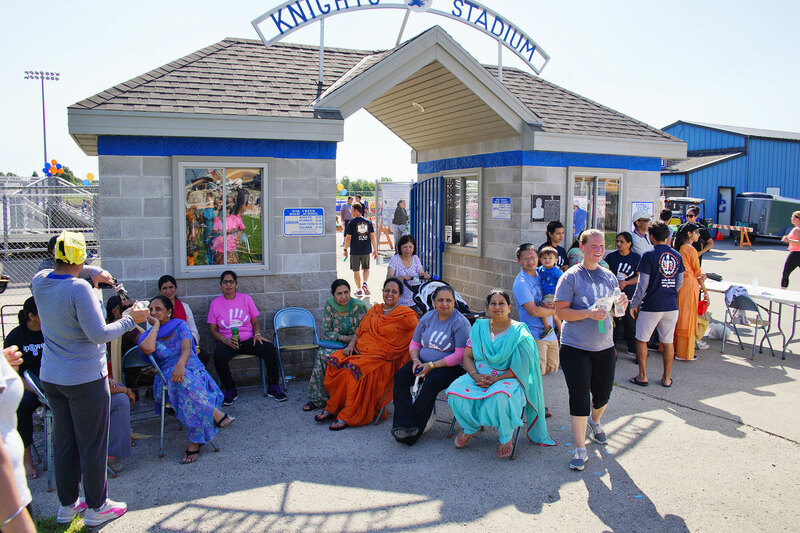 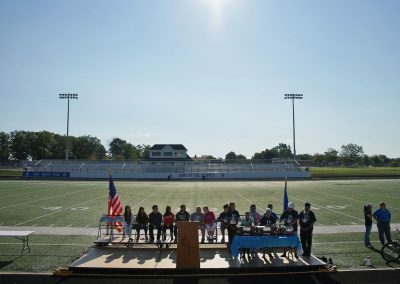 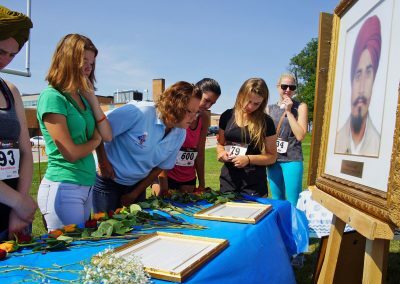 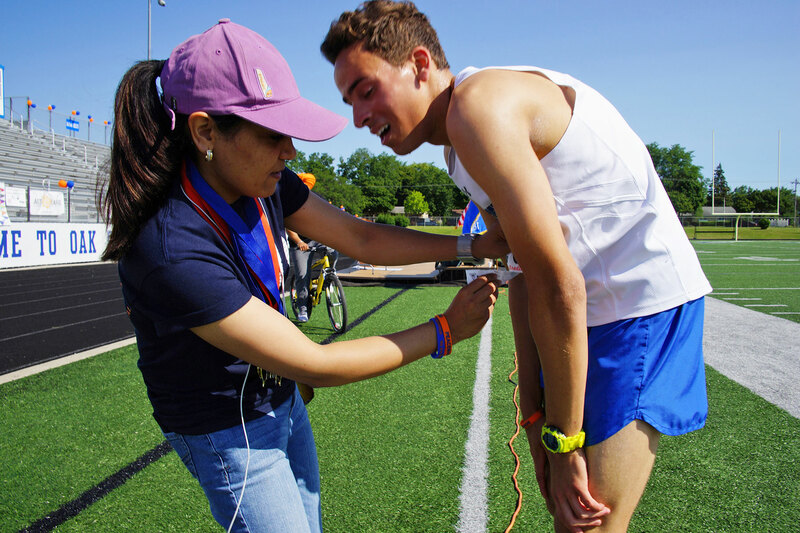 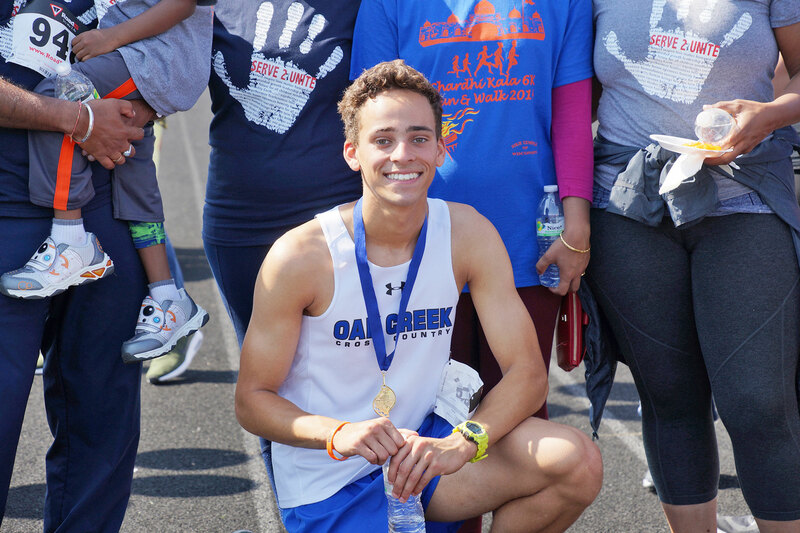 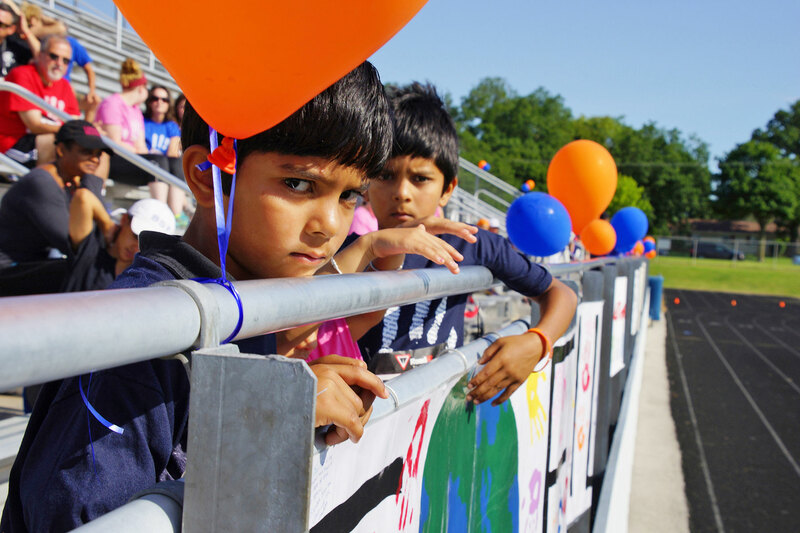 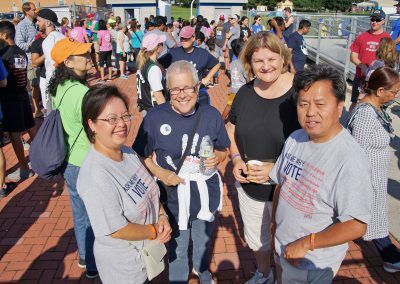 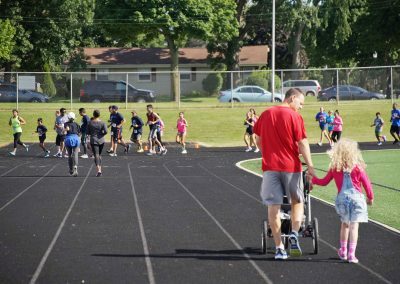 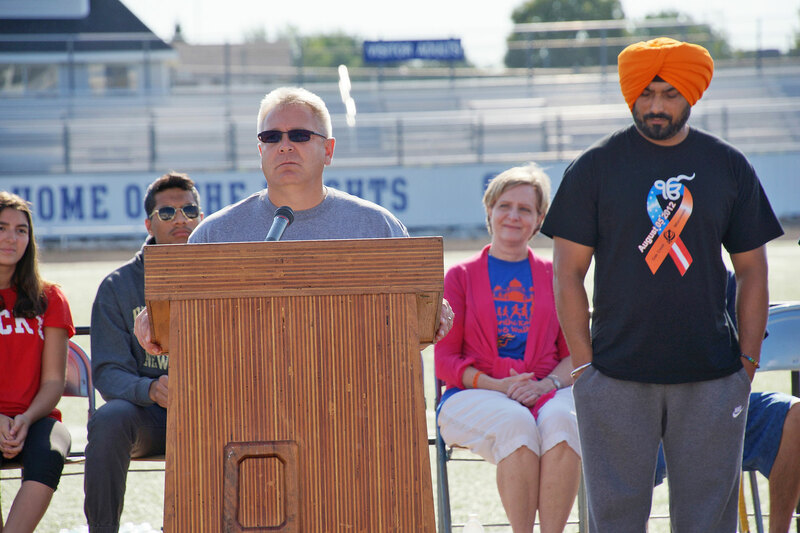 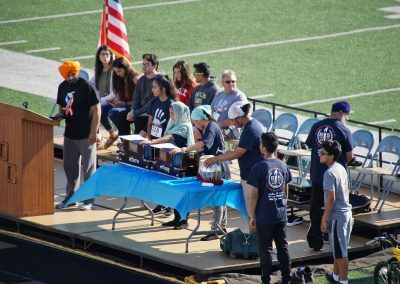 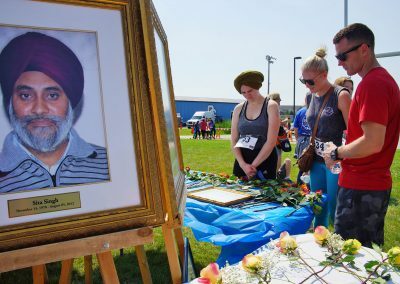 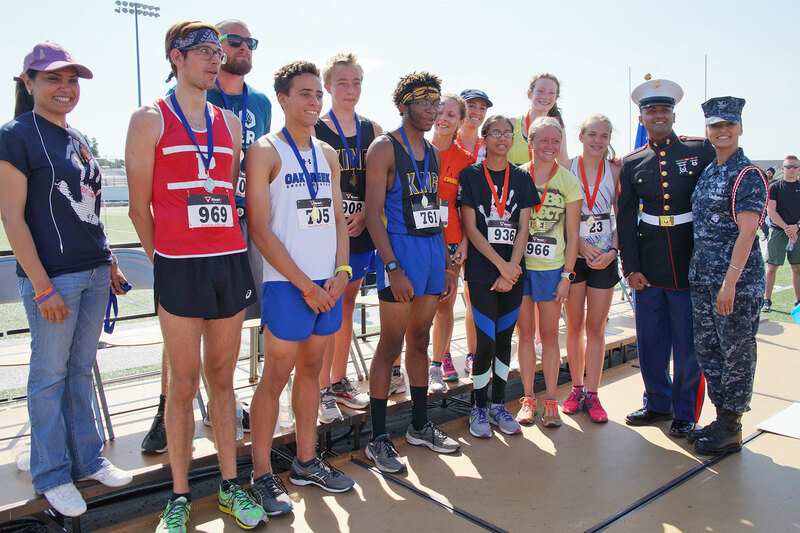 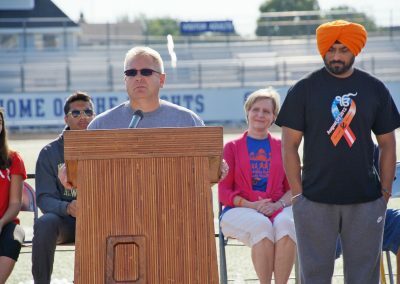 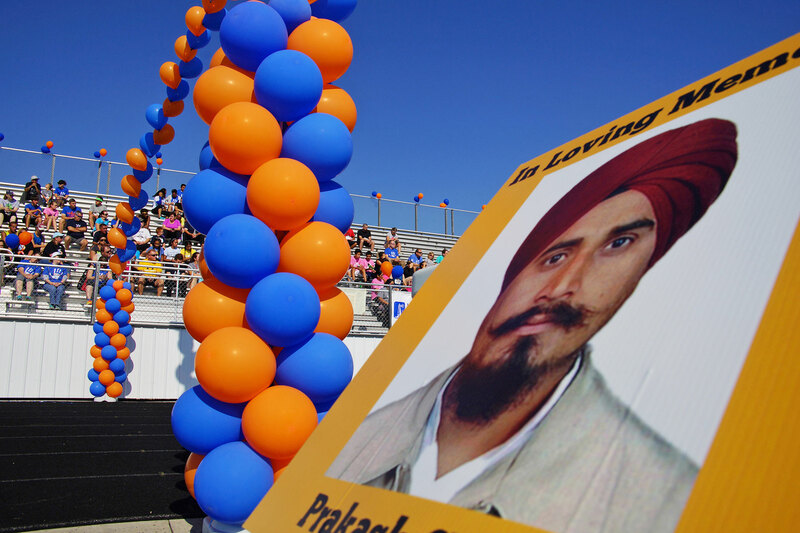 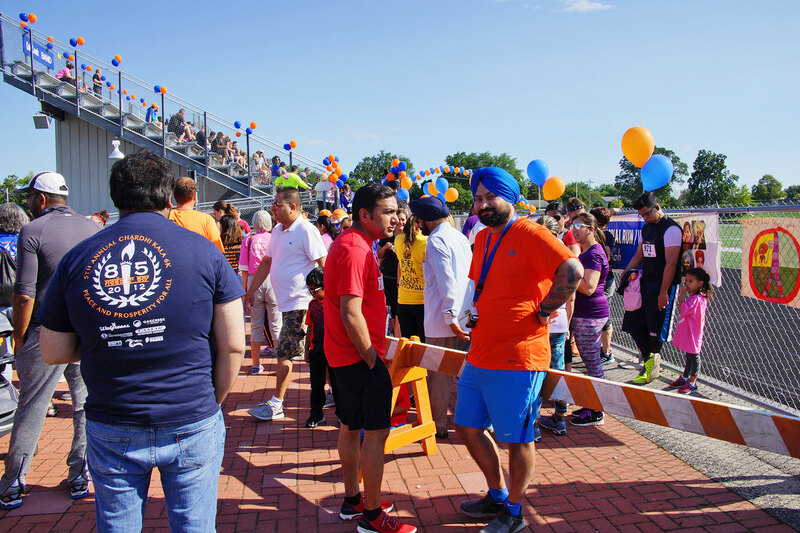 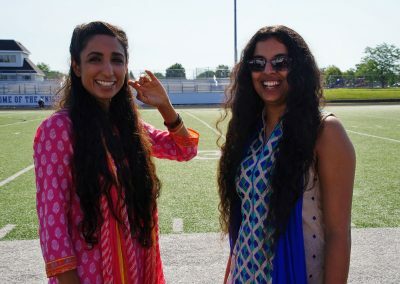 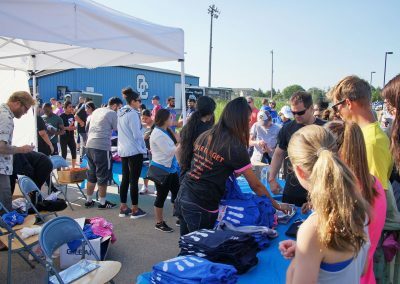 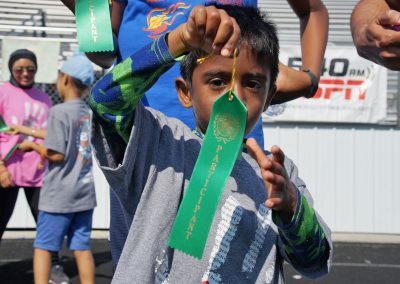 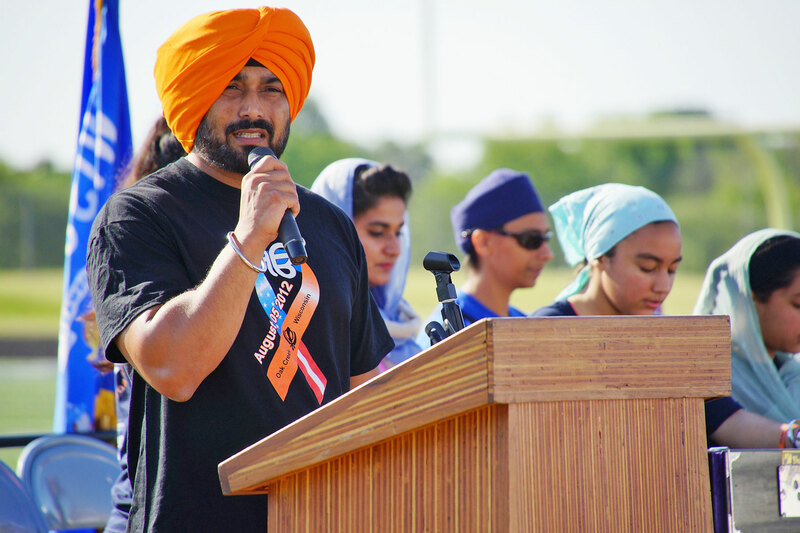 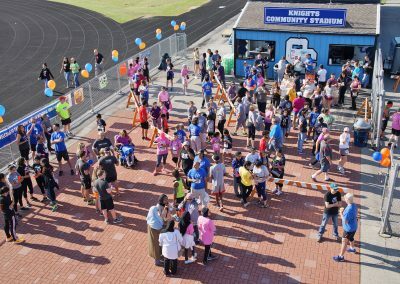 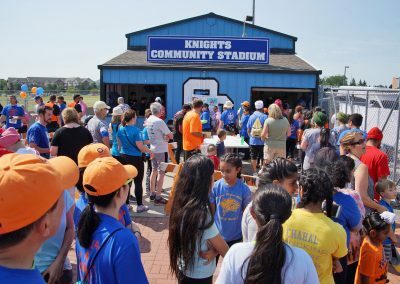 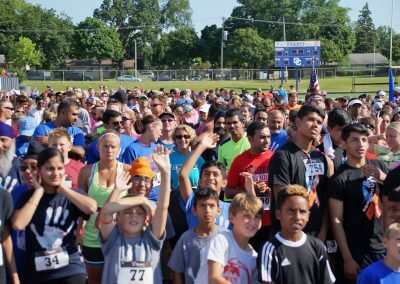 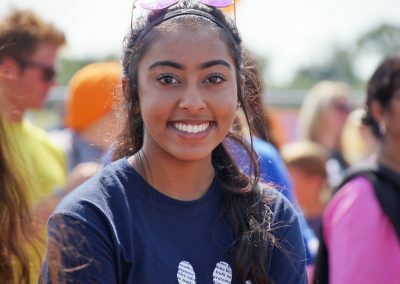 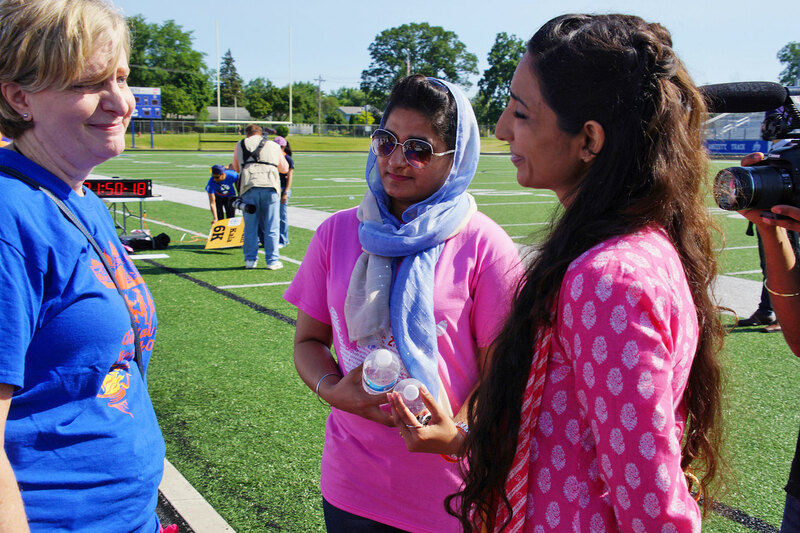 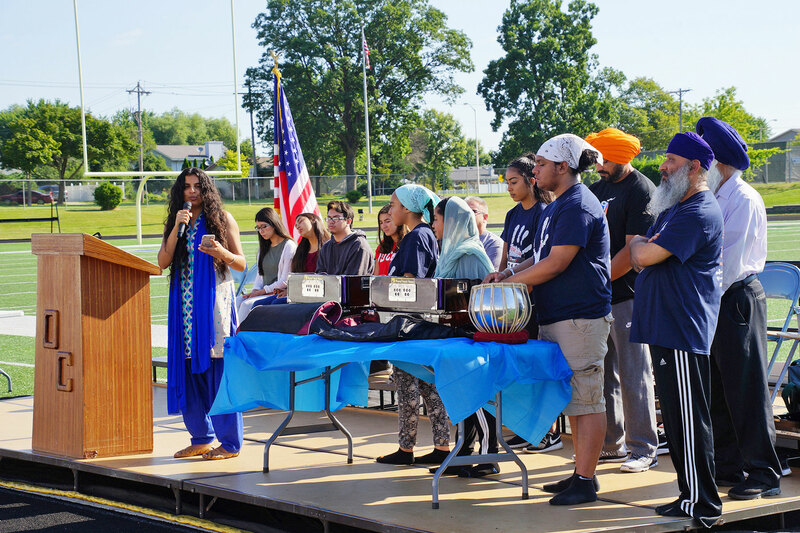 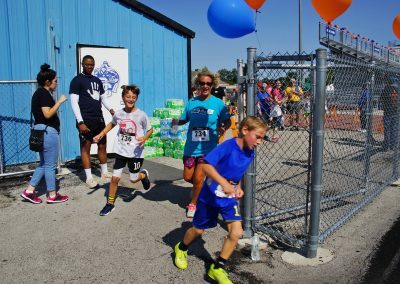 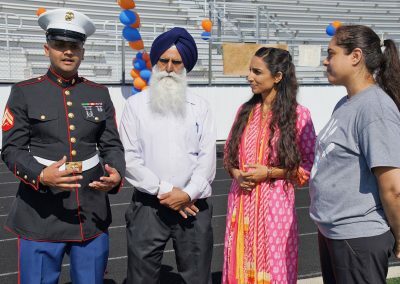 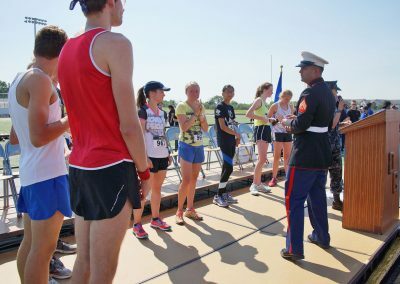 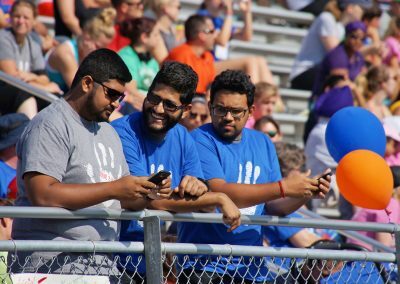 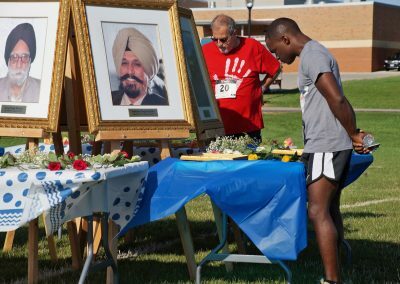 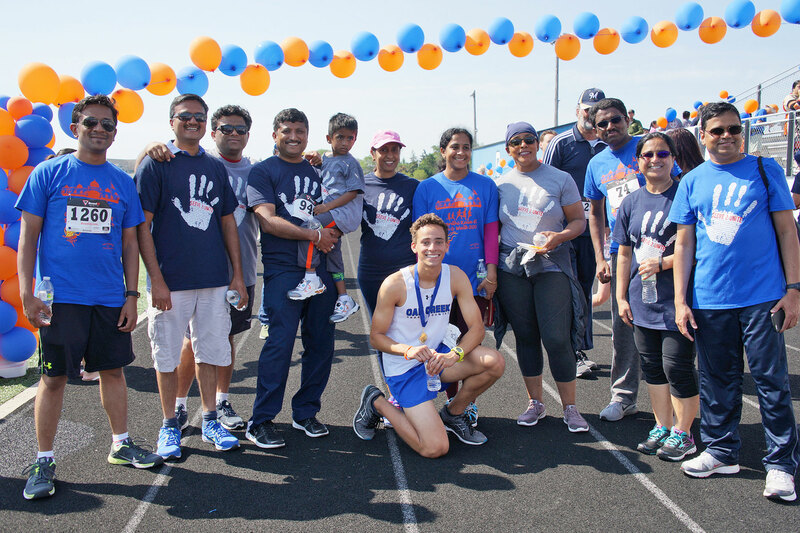 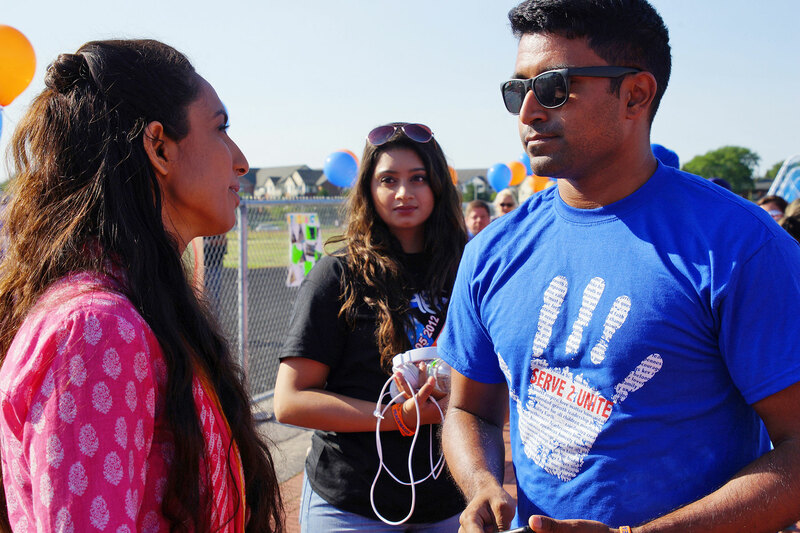 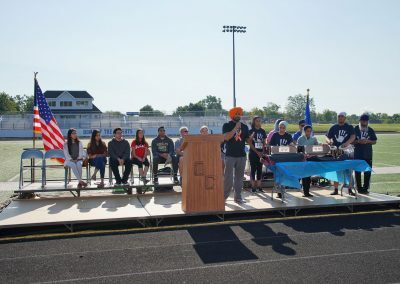 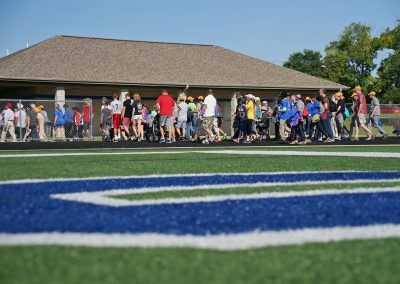 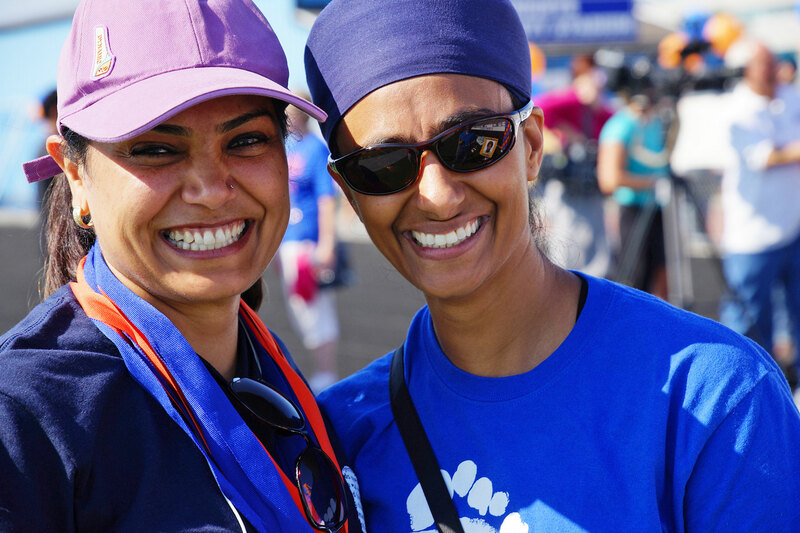 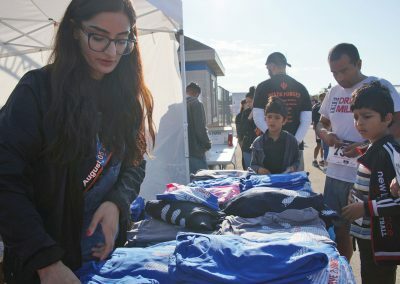 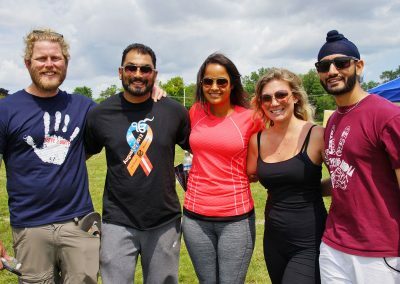 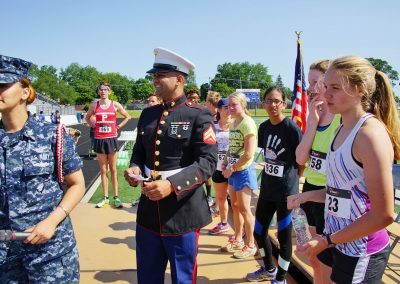 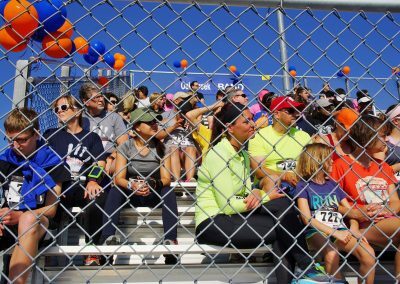 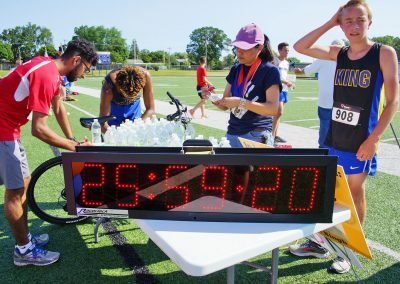 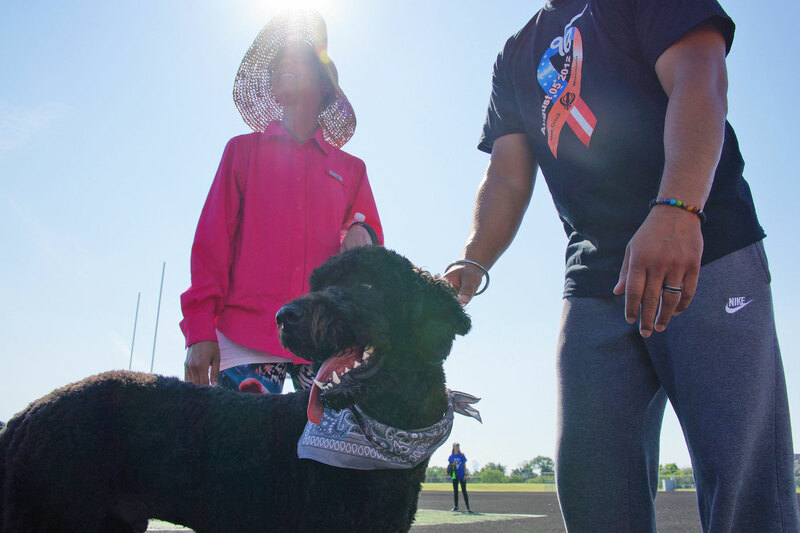 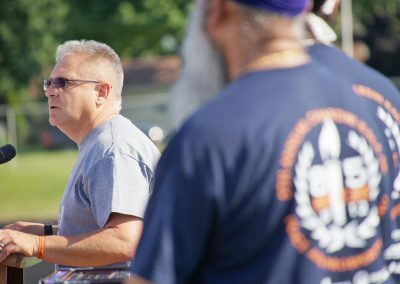 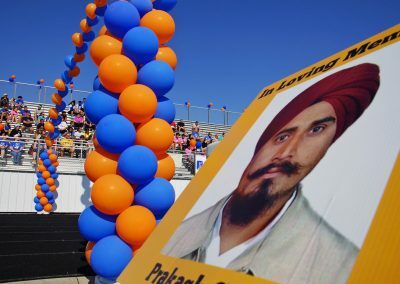 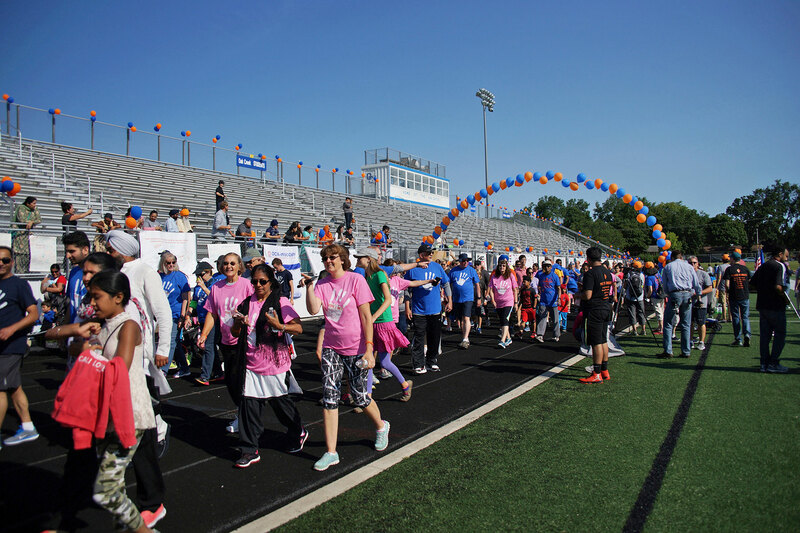 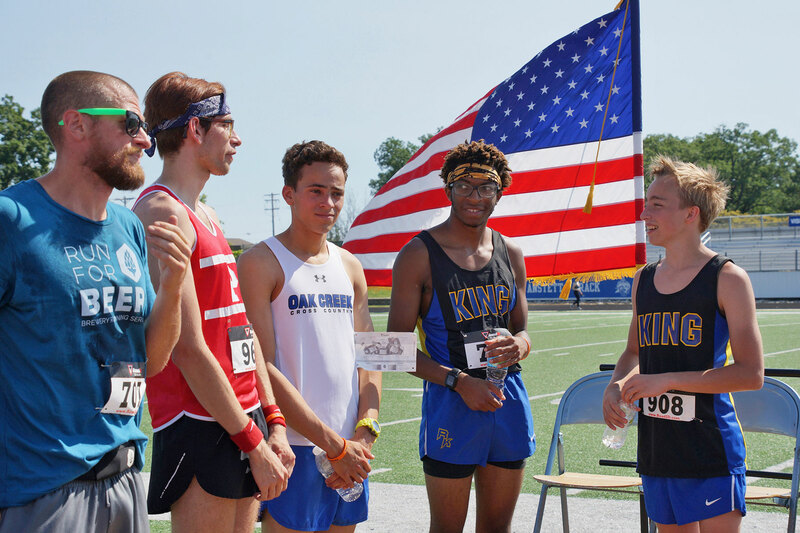 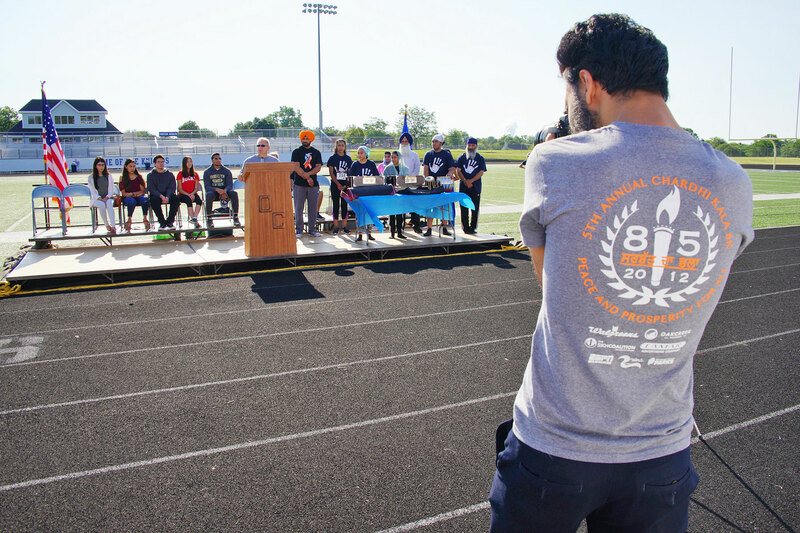 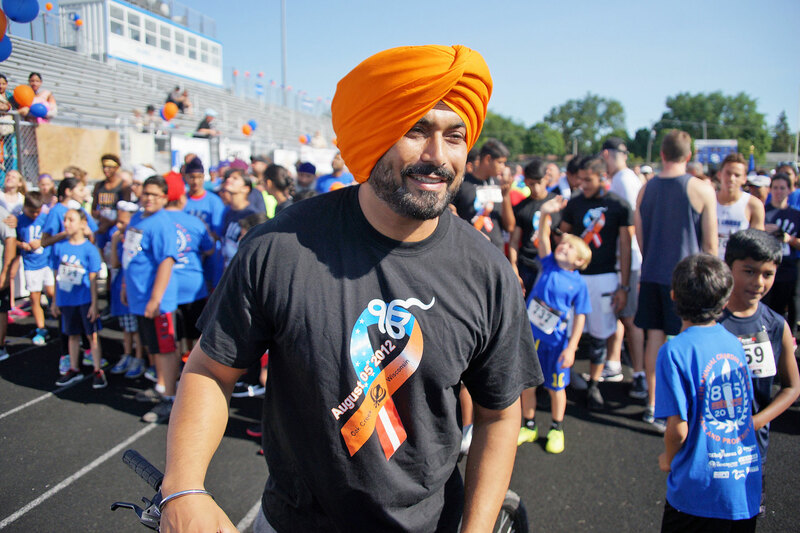 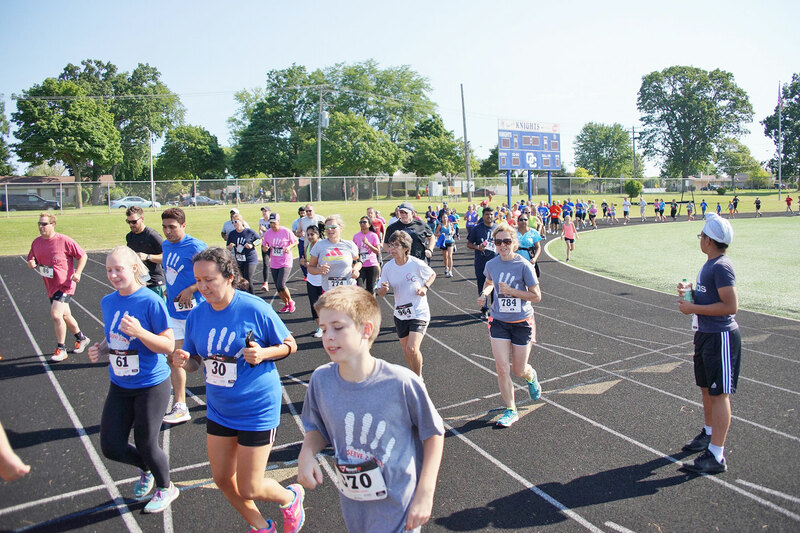 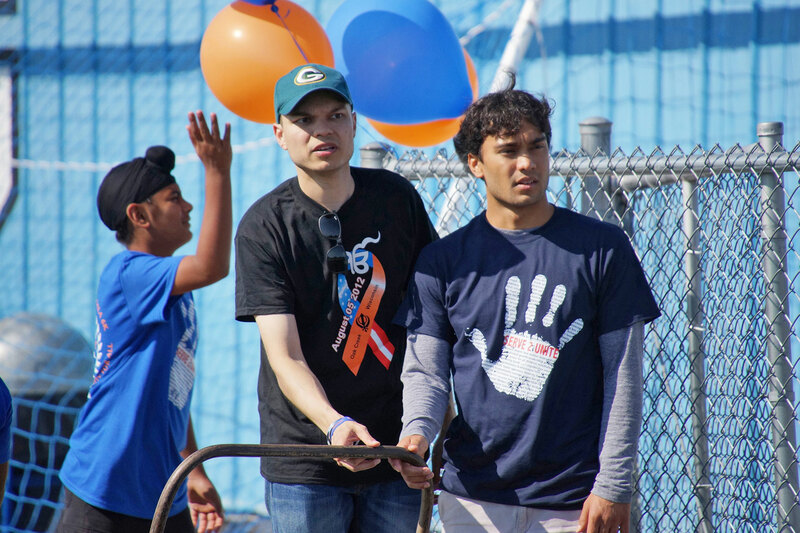 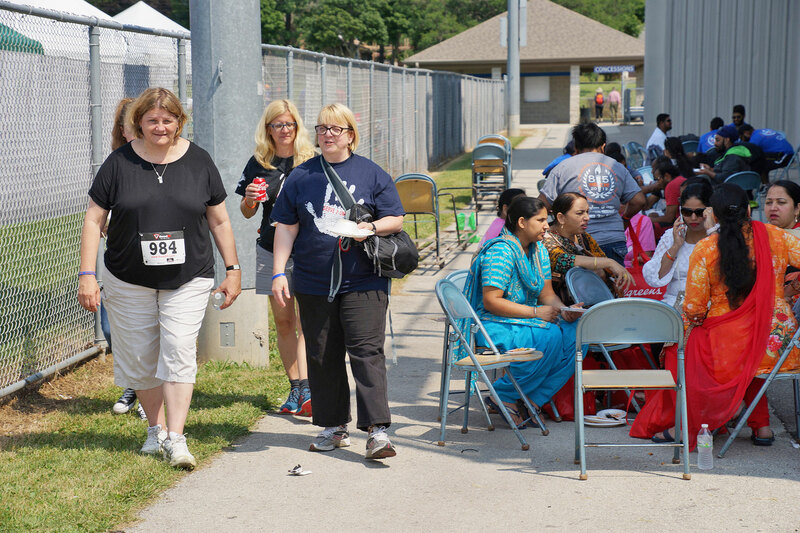 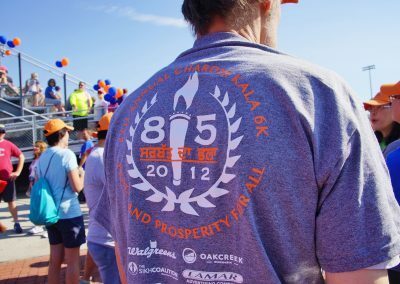 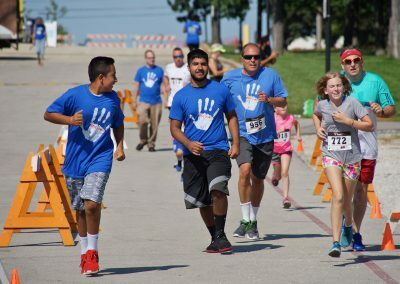 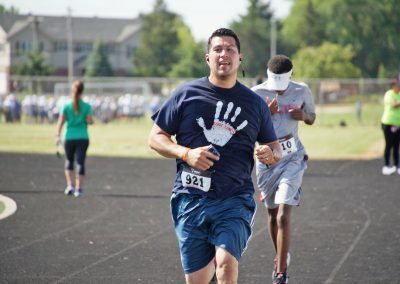 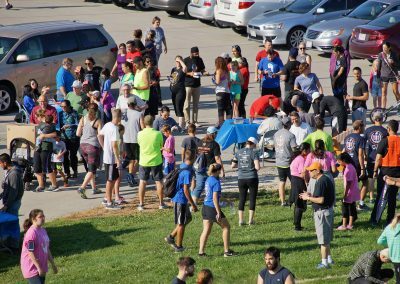 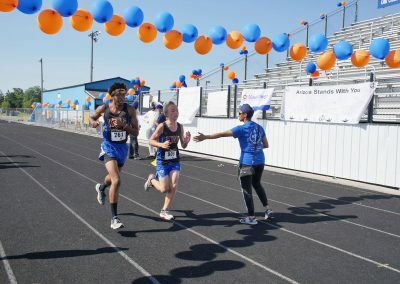 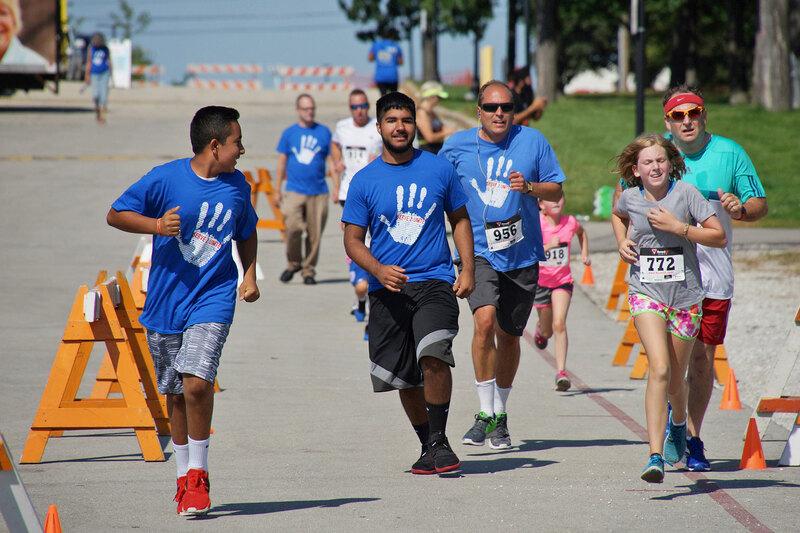 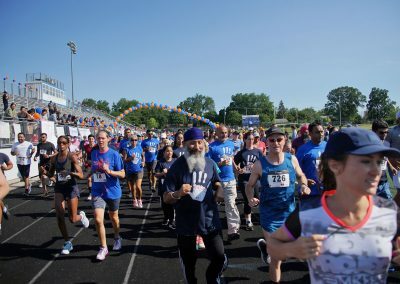 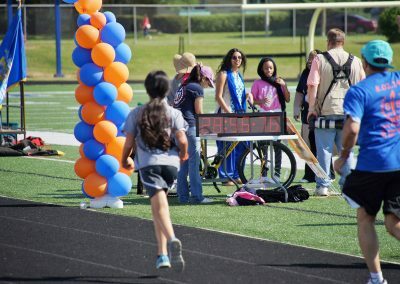 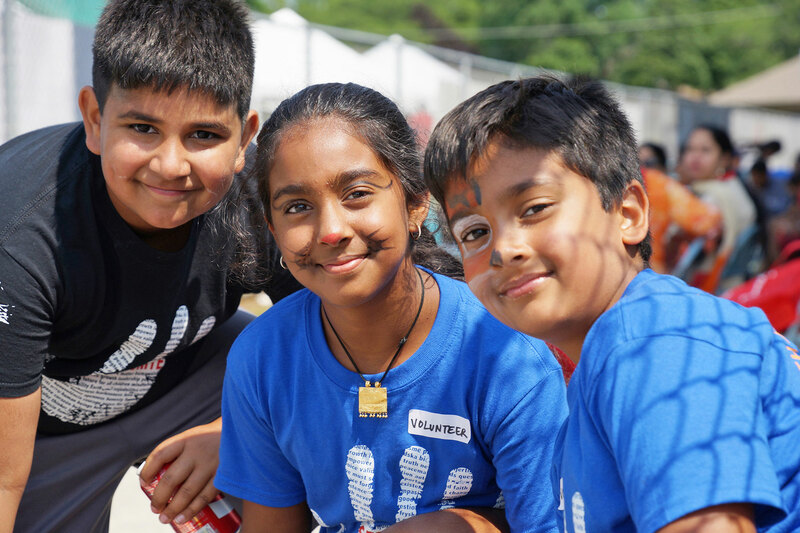 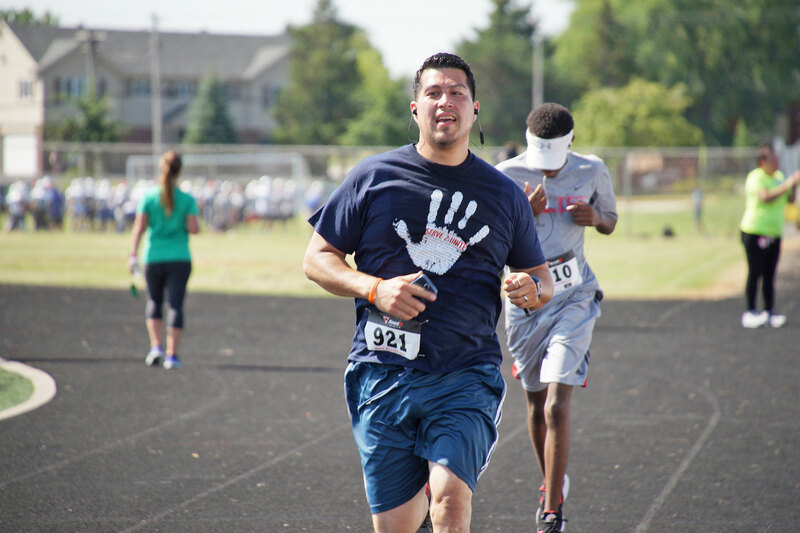 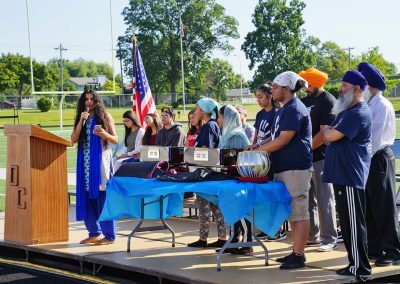 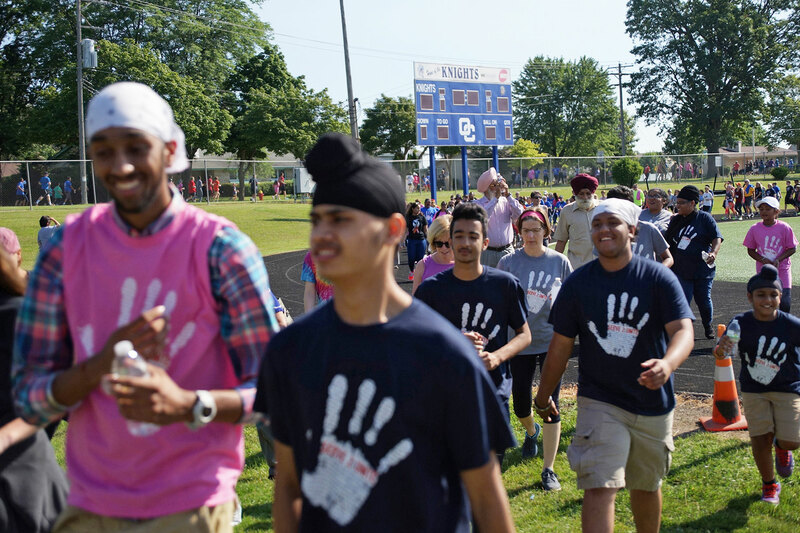 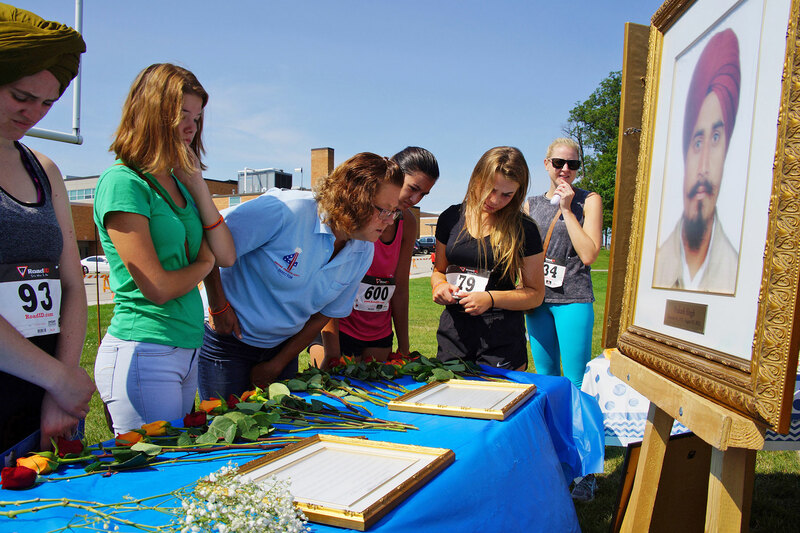 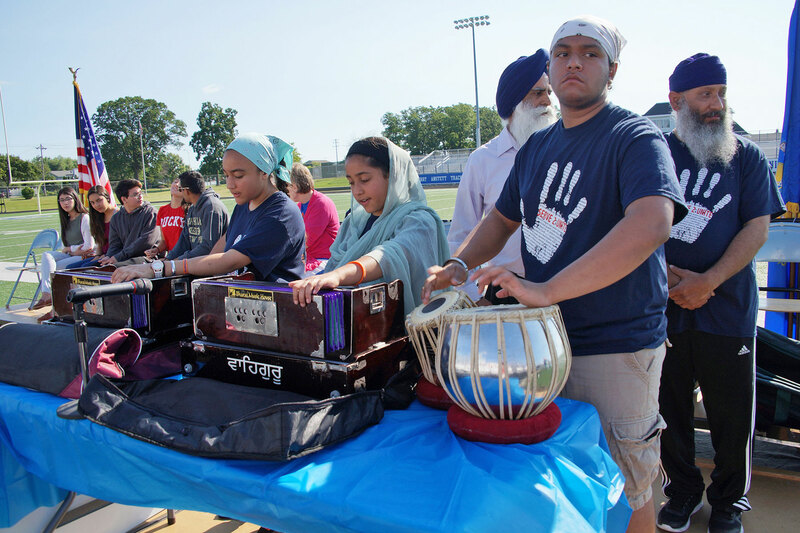 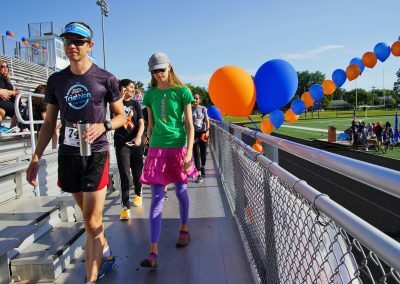 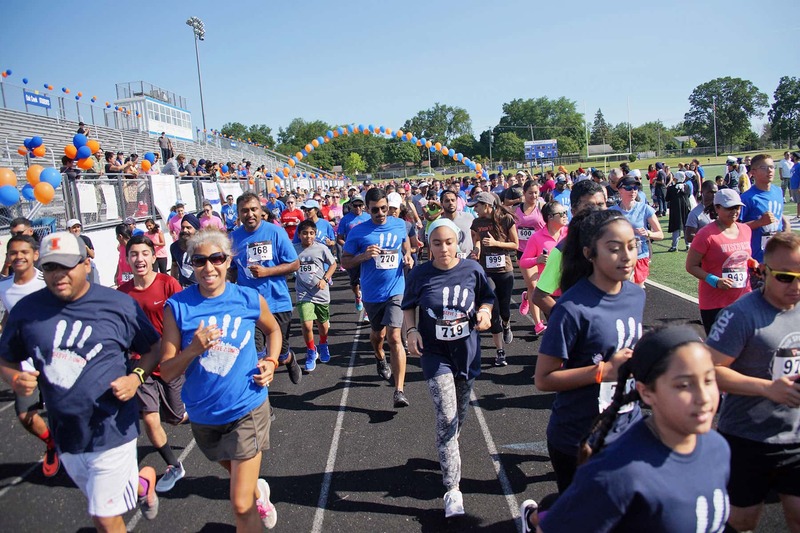 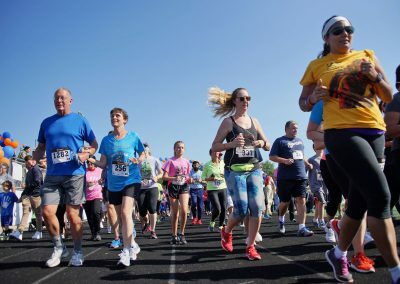 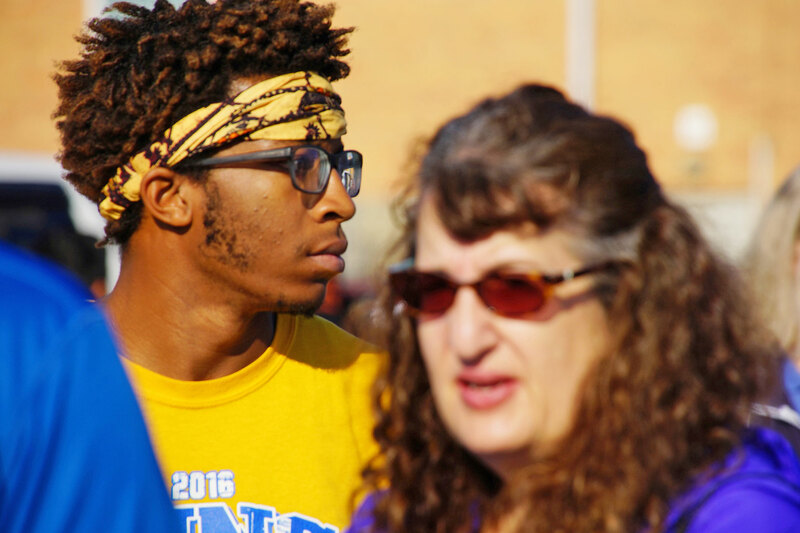 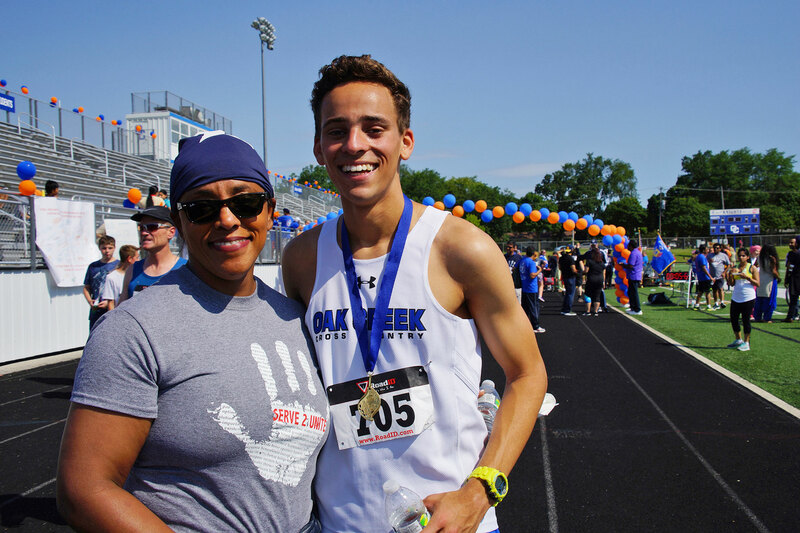 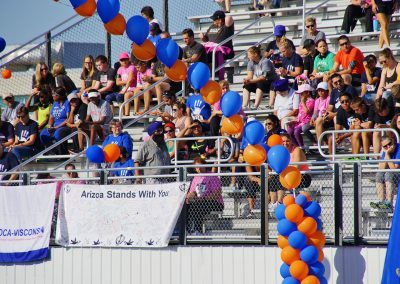 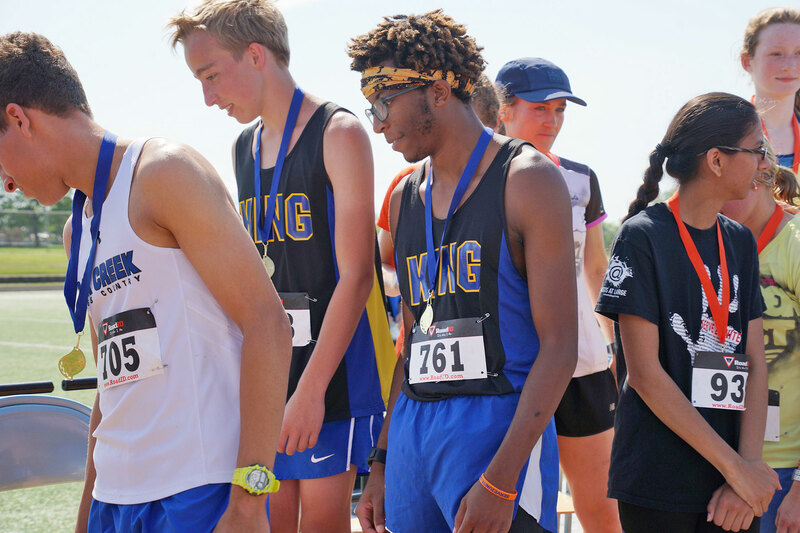 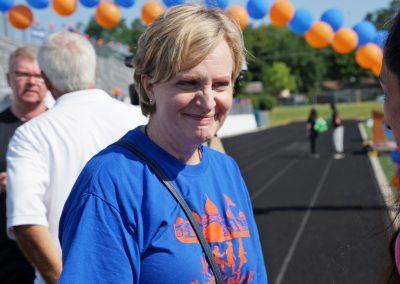 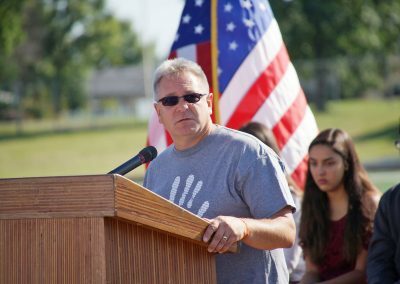 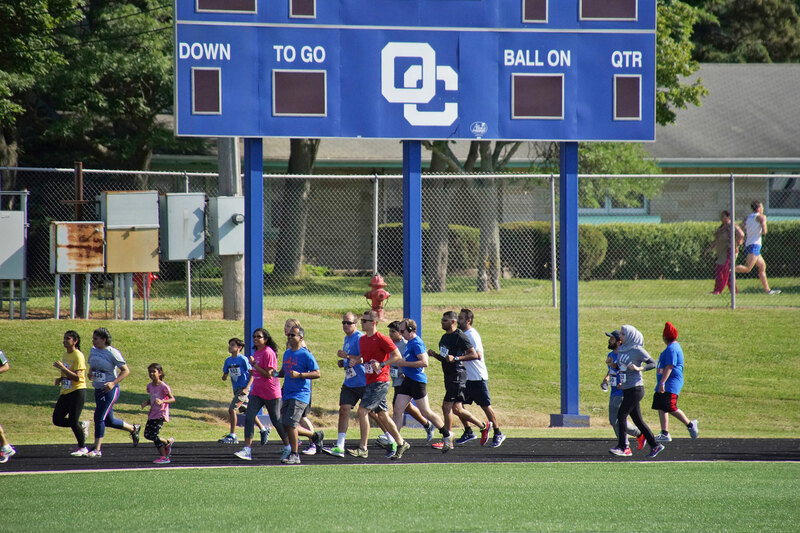 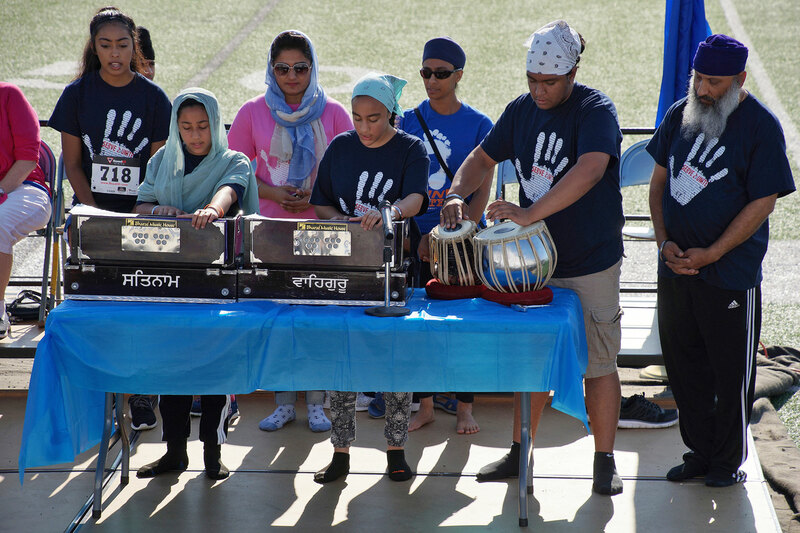 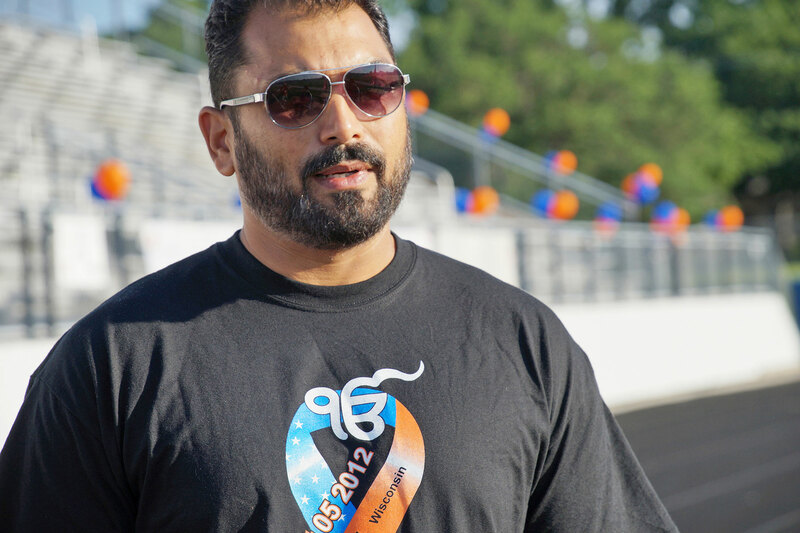 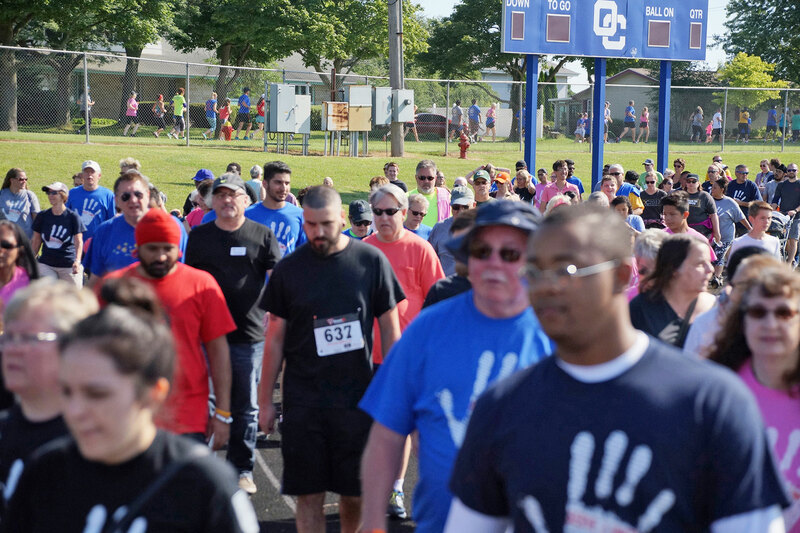 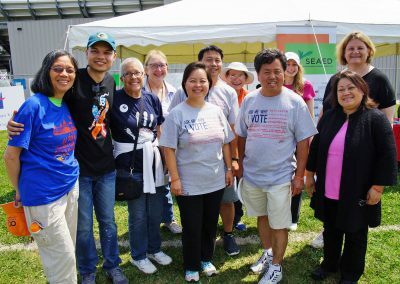 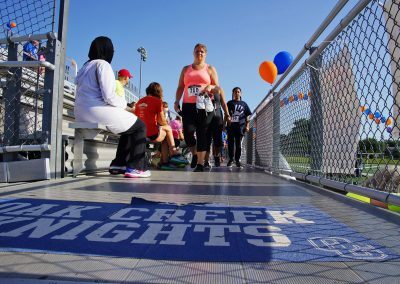 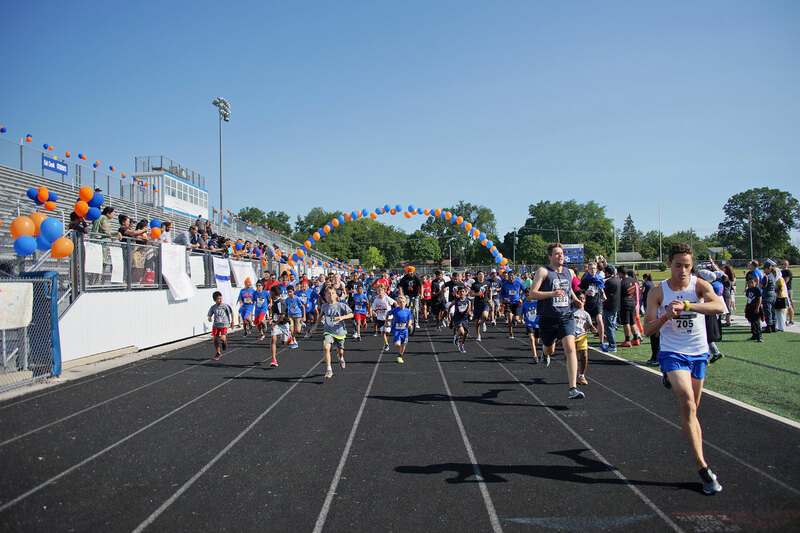 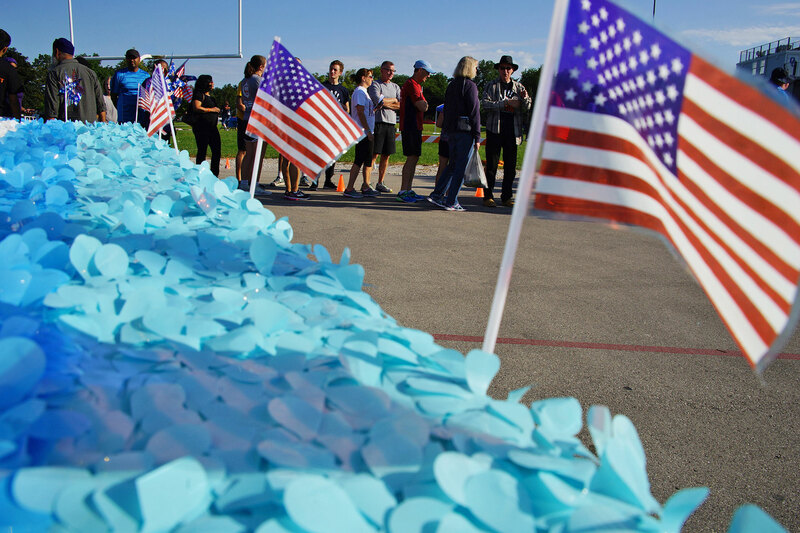 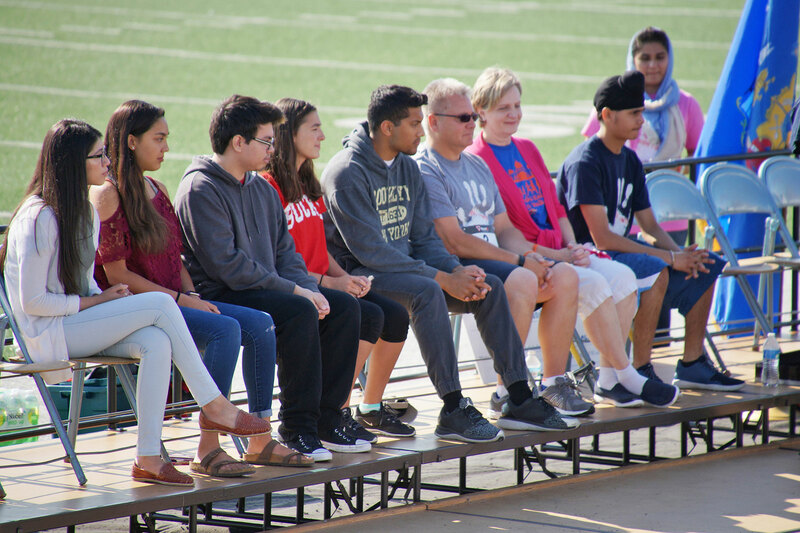 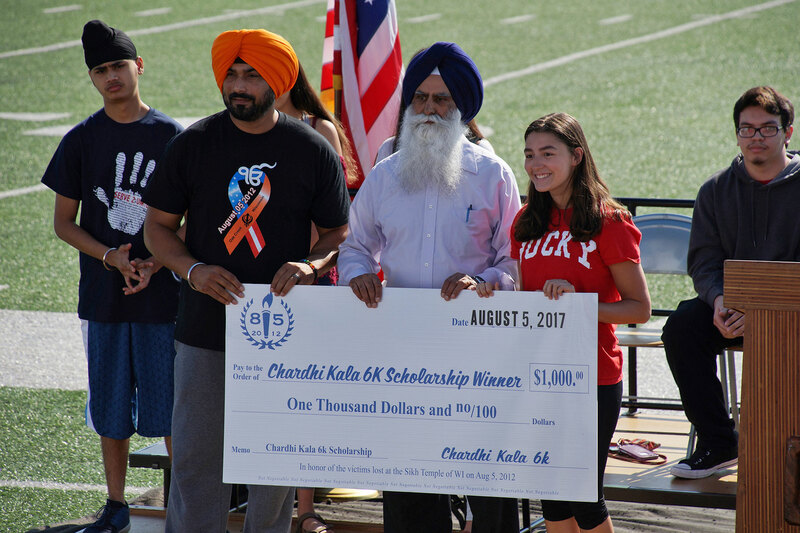 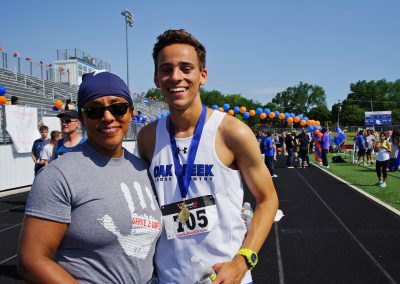 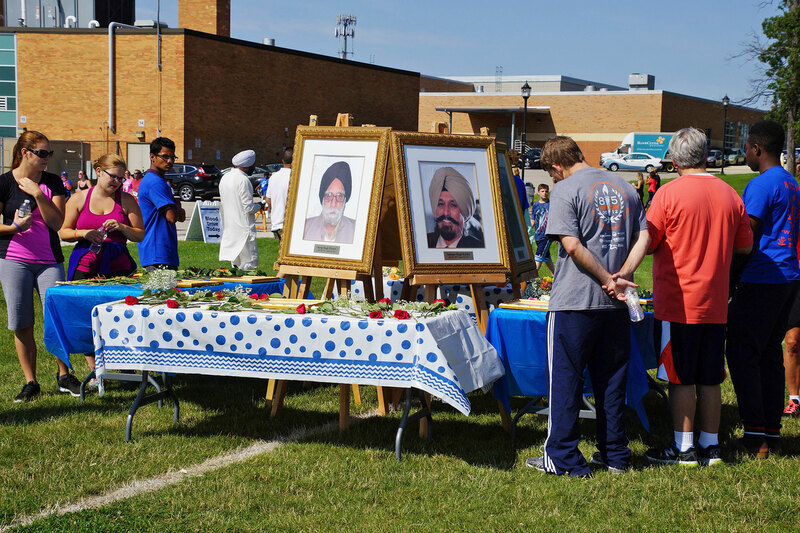 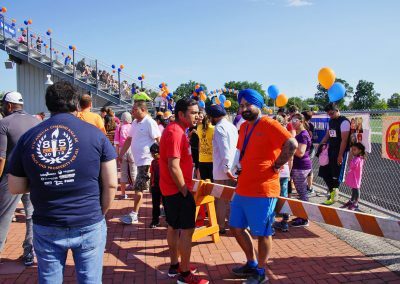 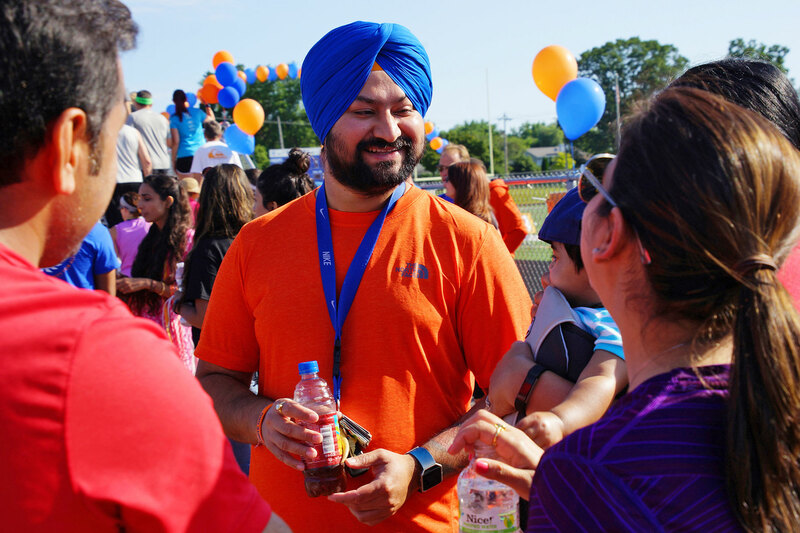 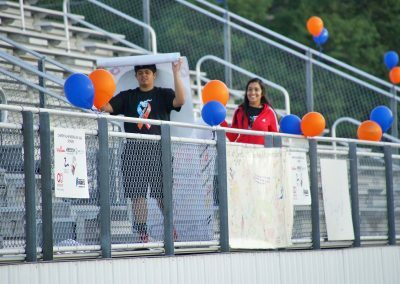 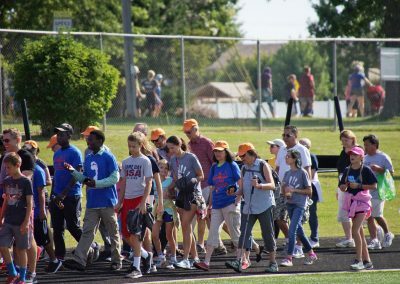 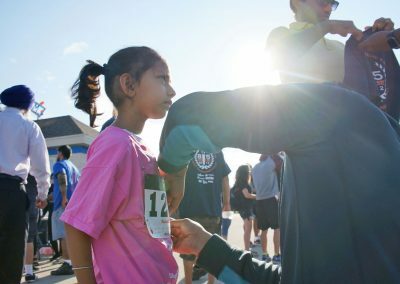 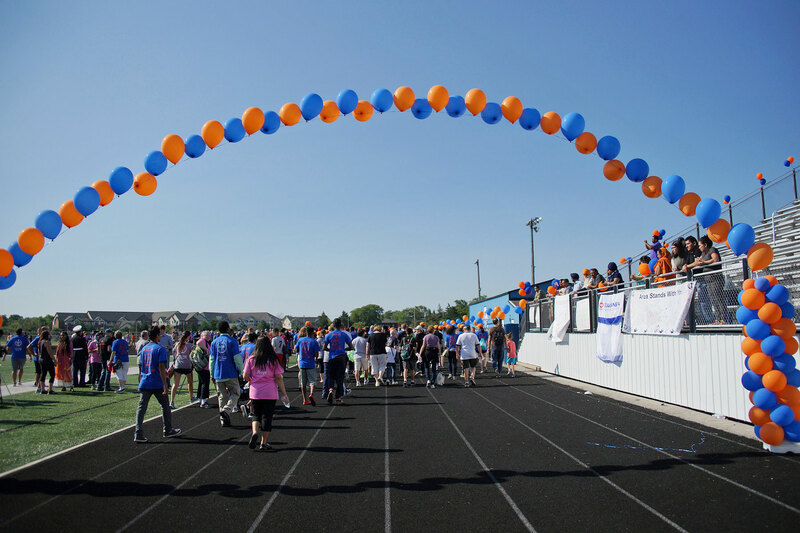 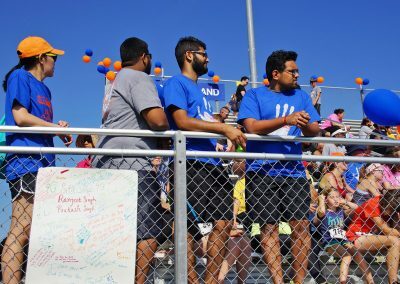 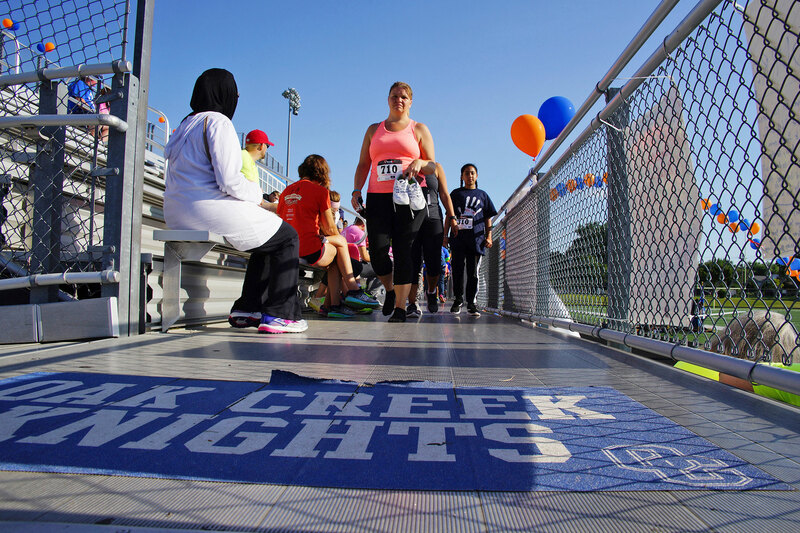 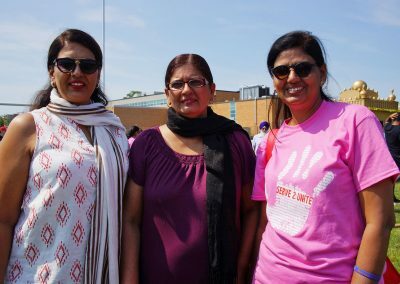 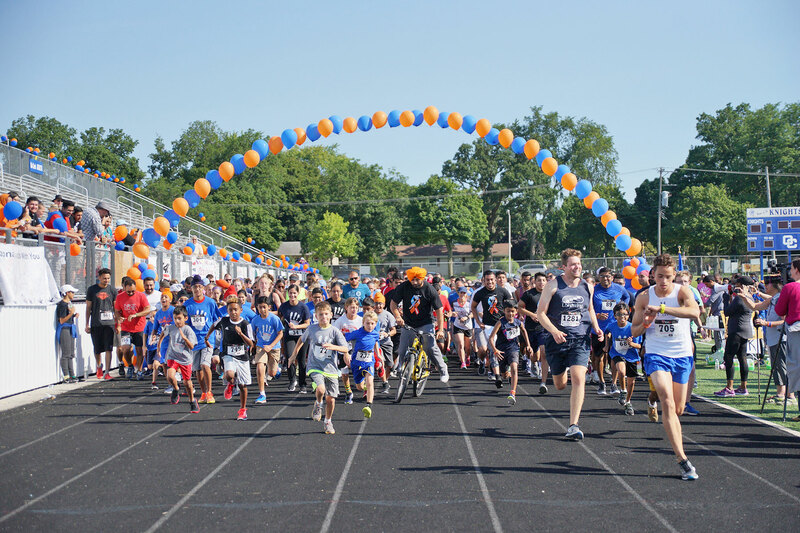 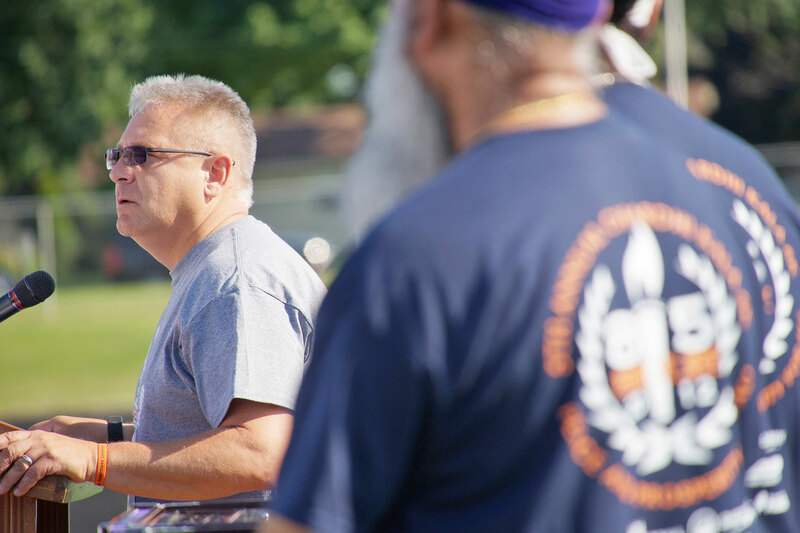 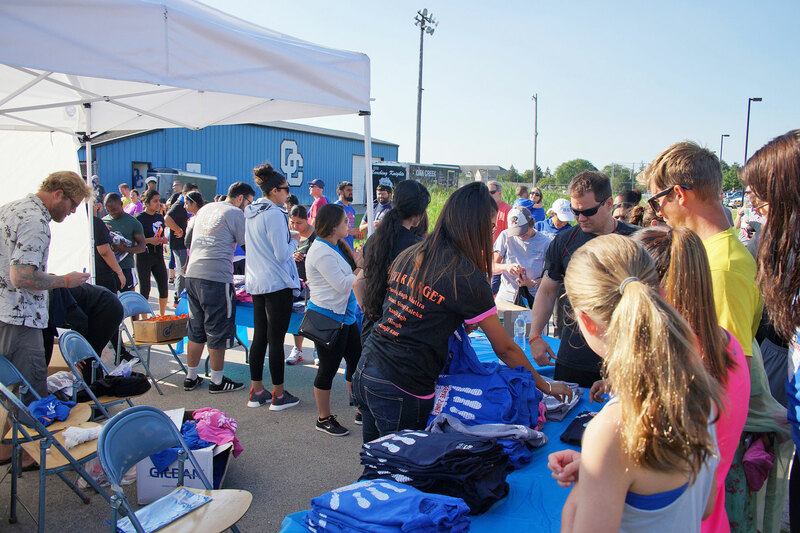 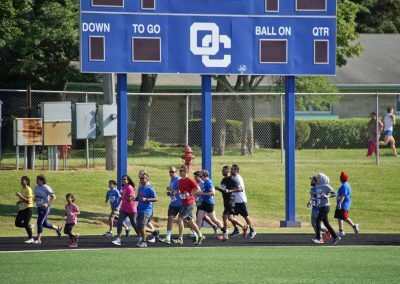 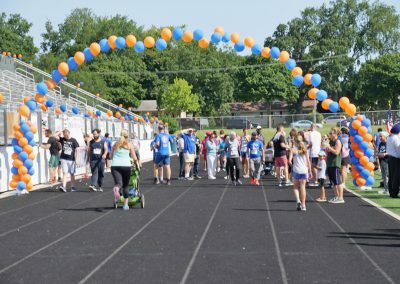 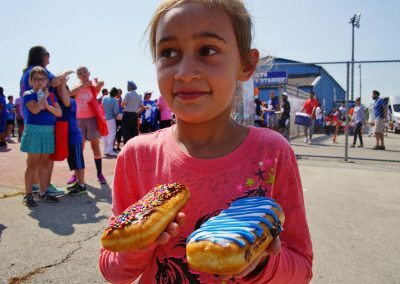 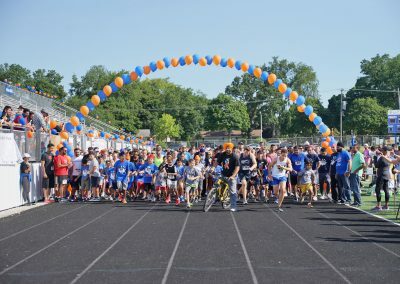 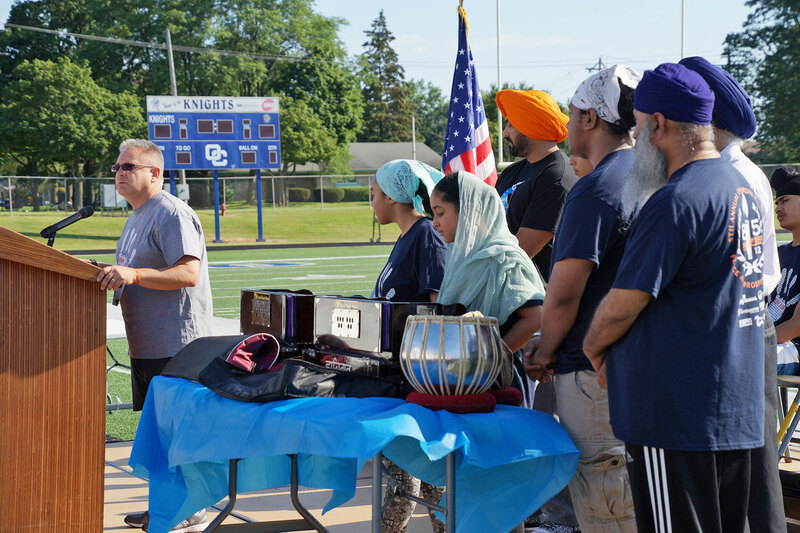 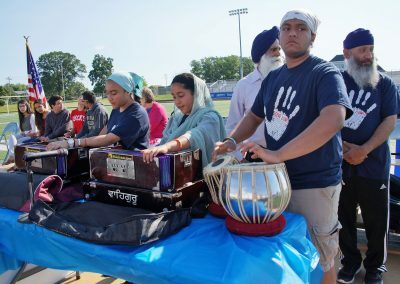 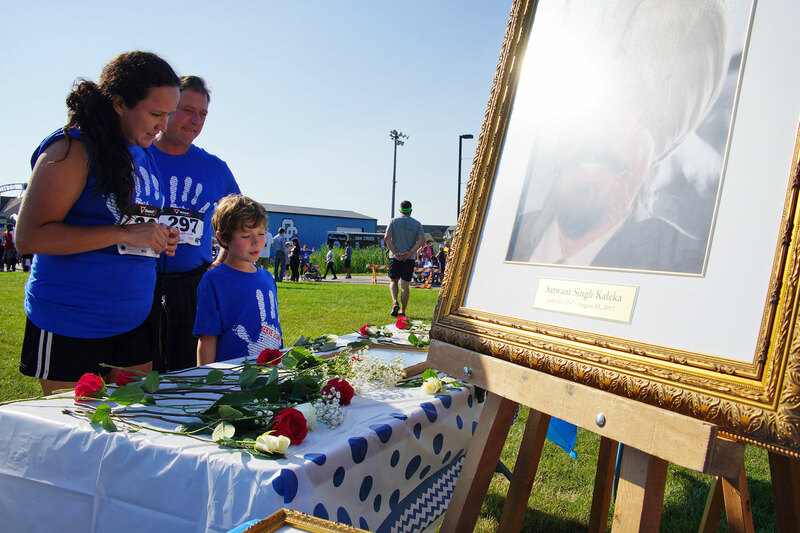 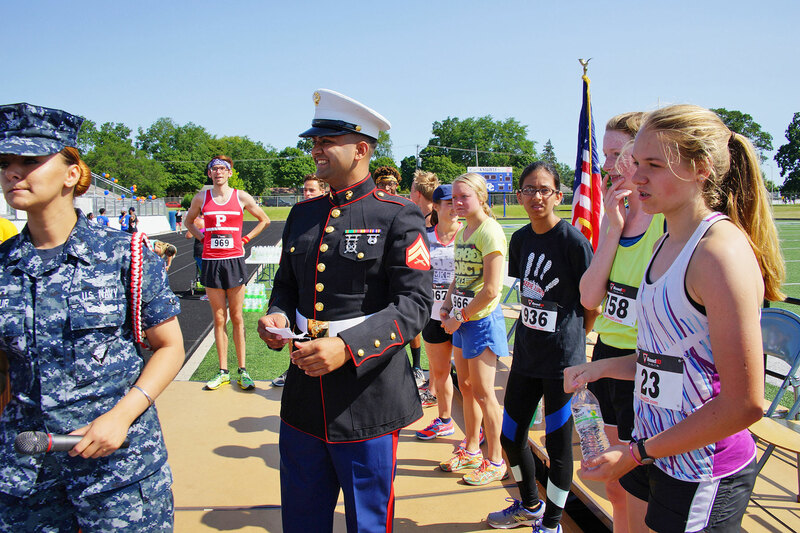 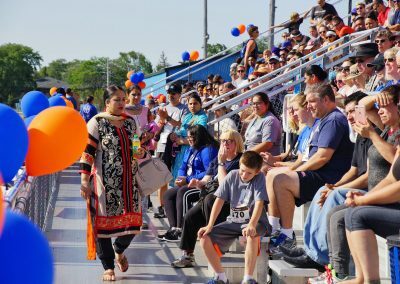 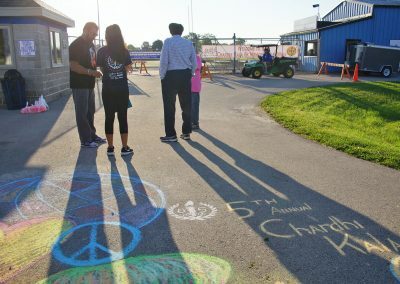 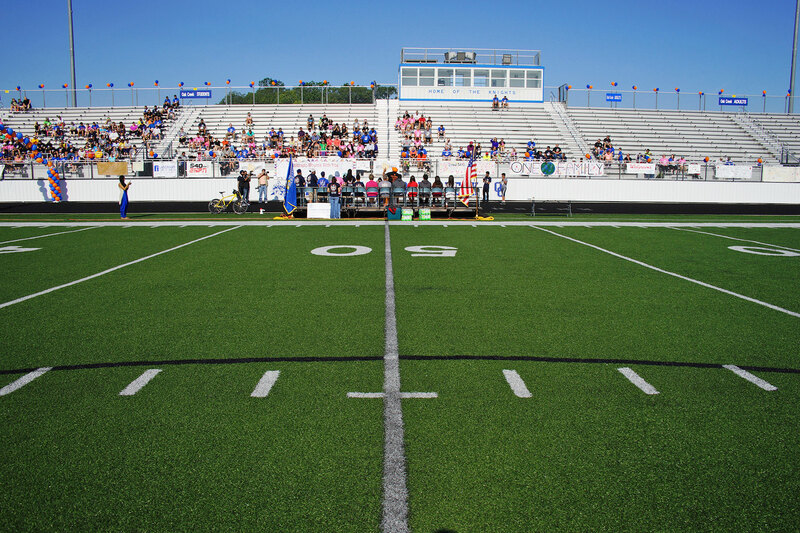 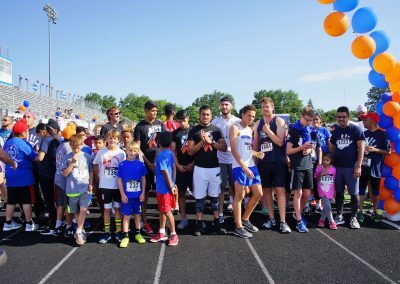 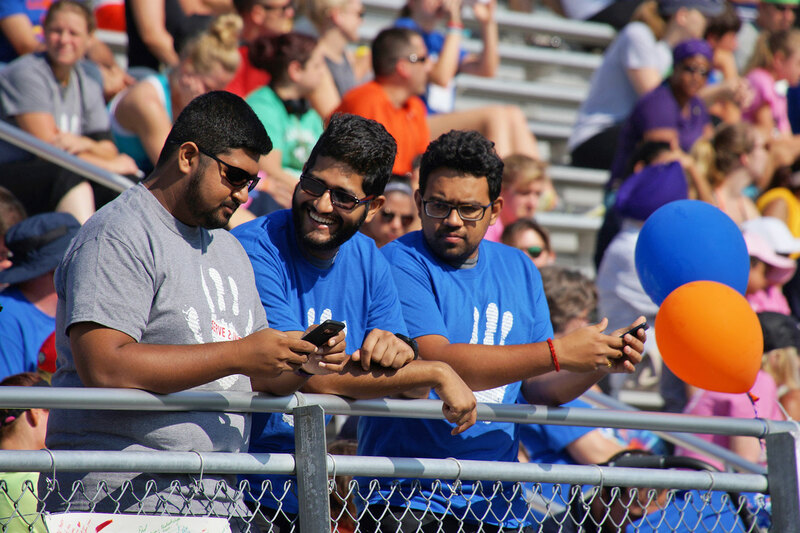 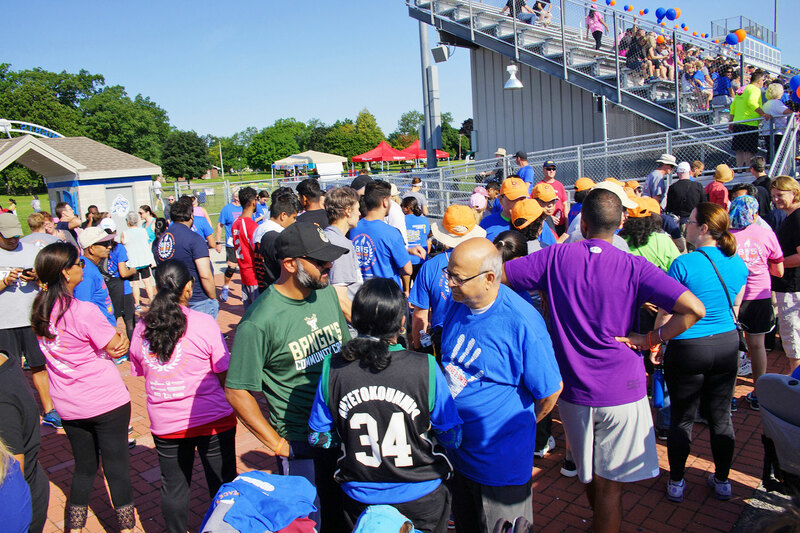 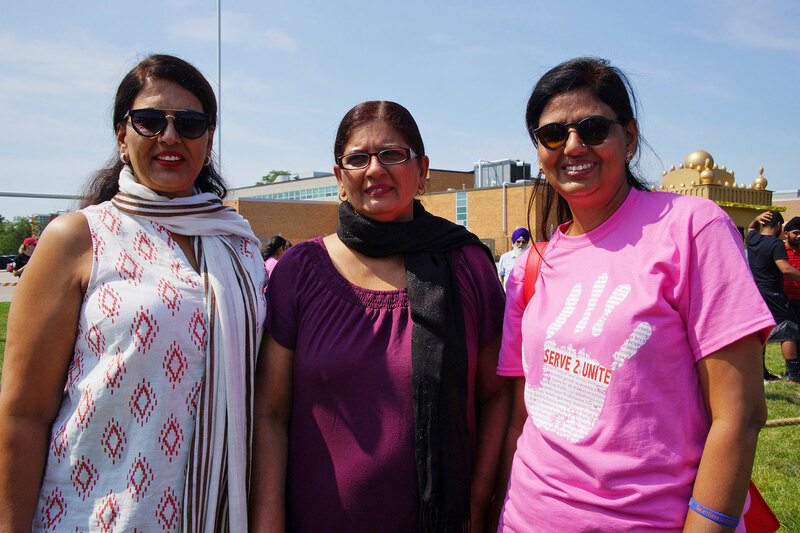 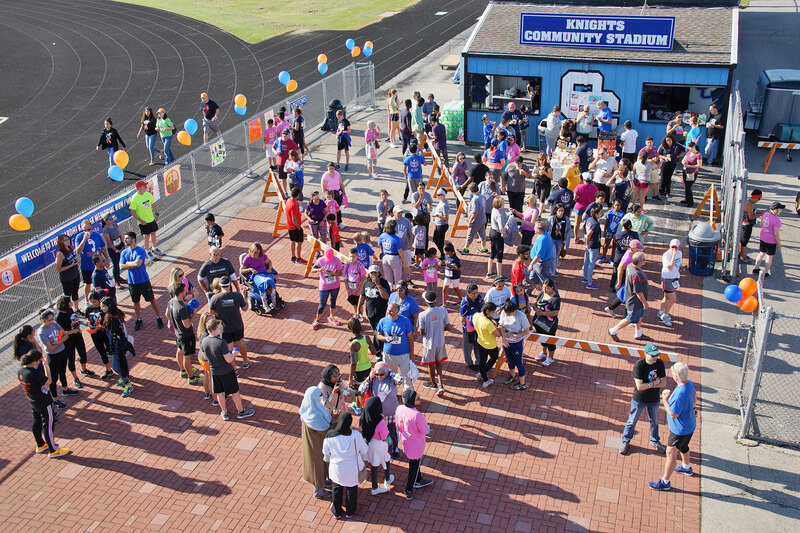 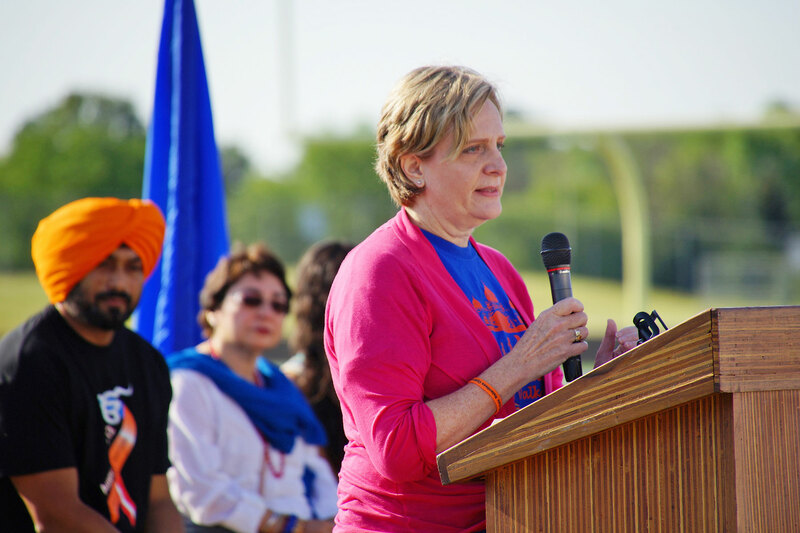 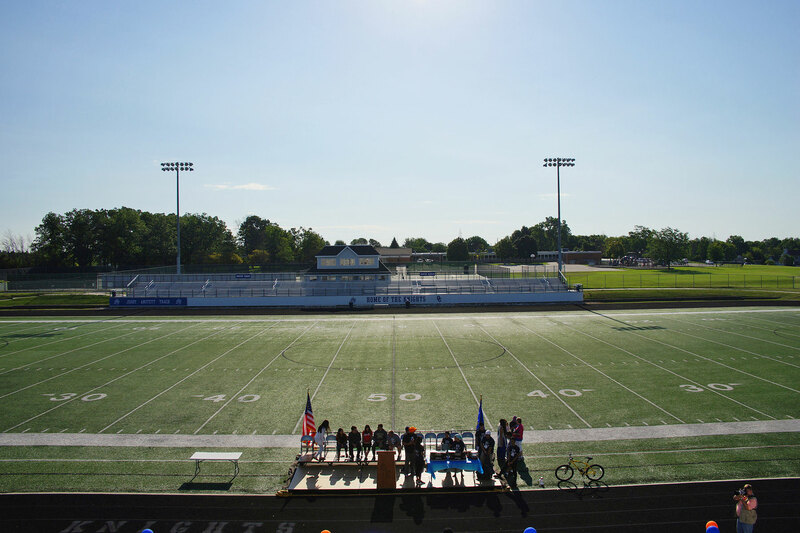 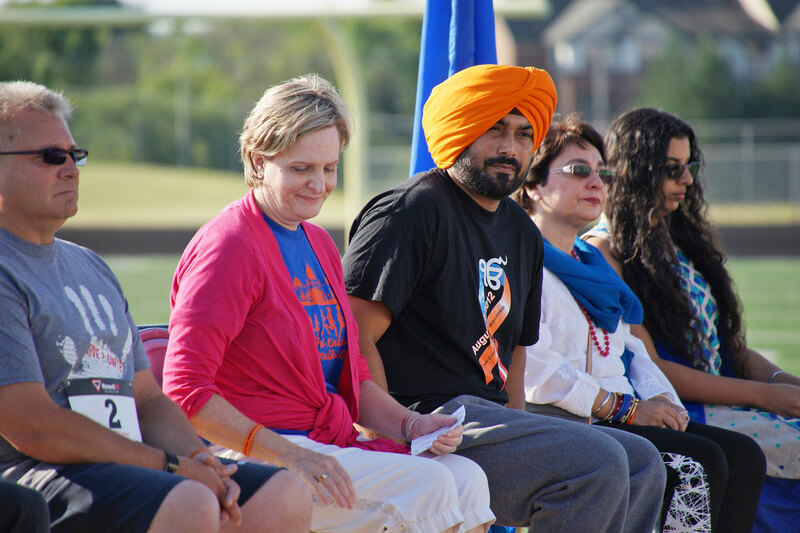 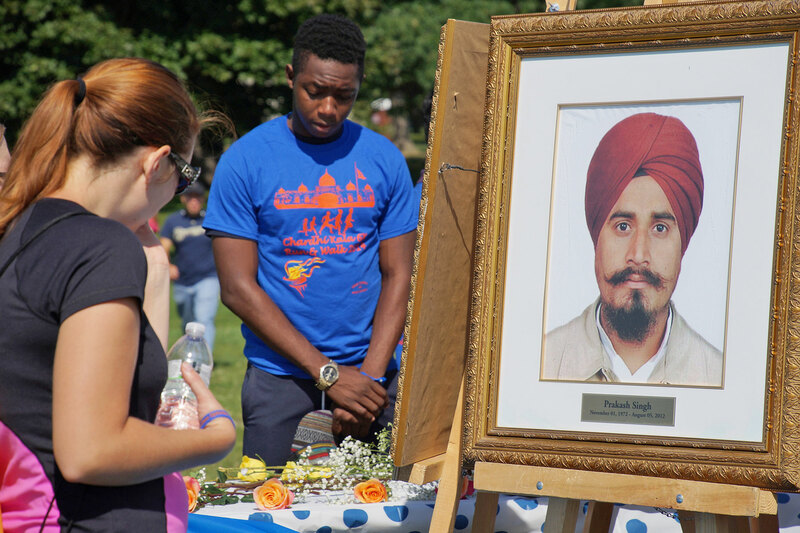 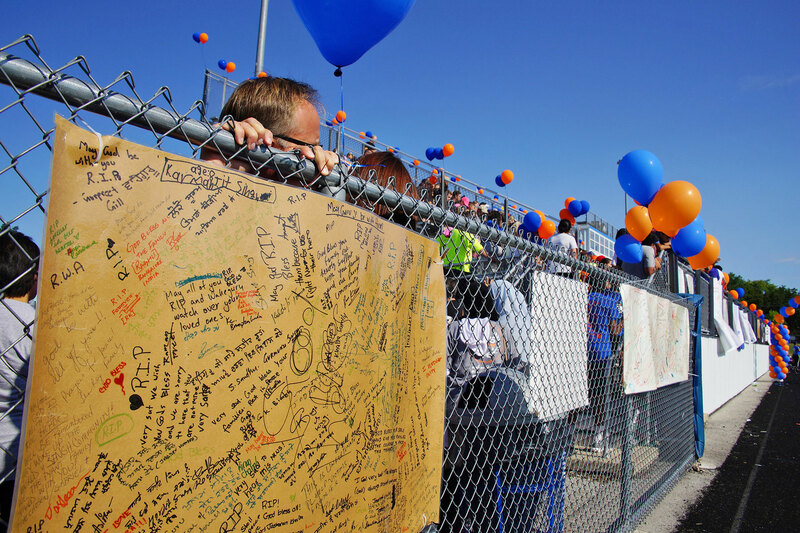 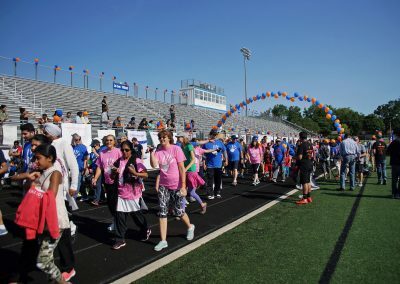 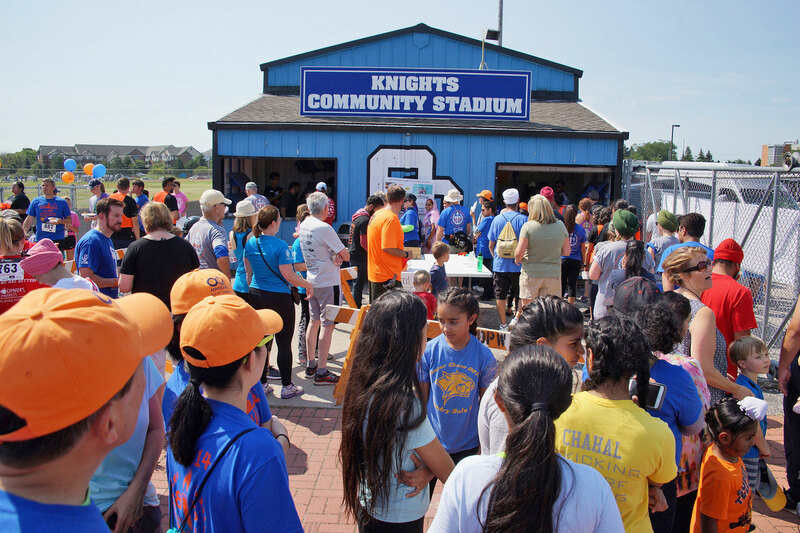 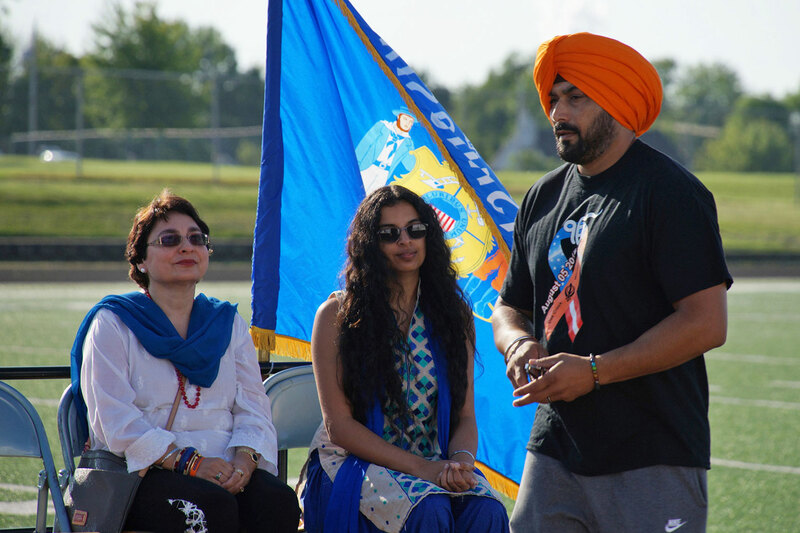 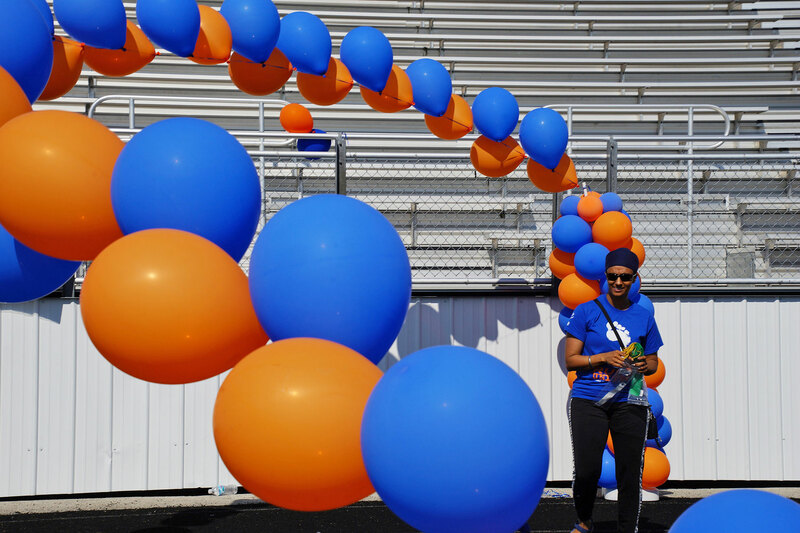 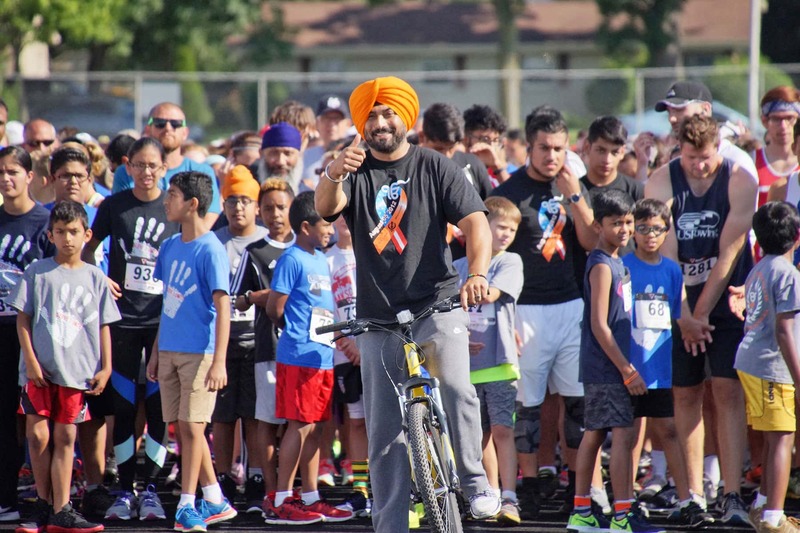 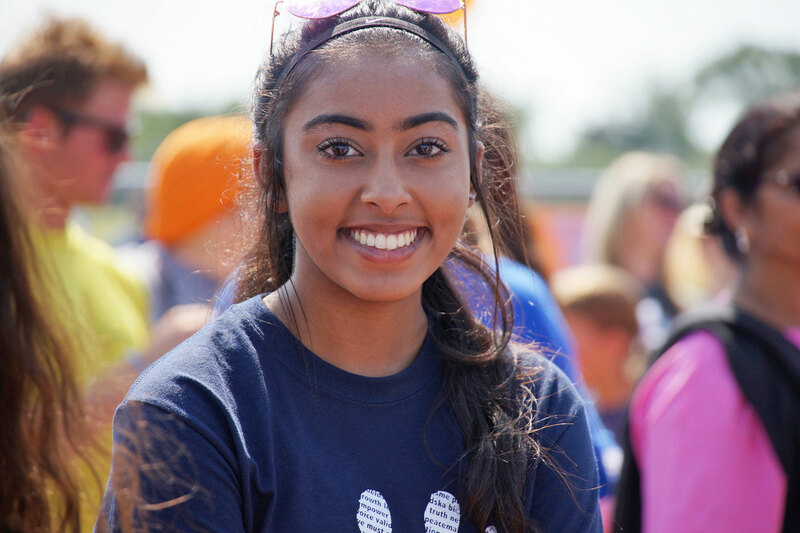 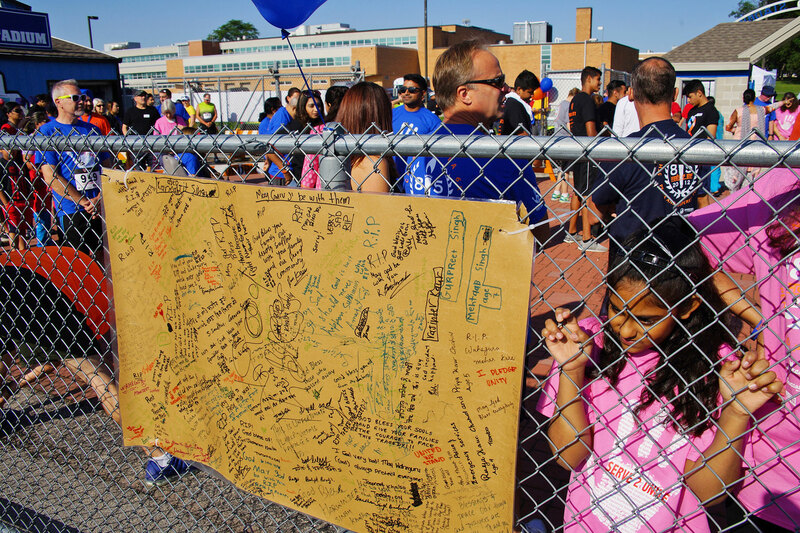 As part of the commemorative events, the Chardhi Kala 6K Memorial Run/Walk took place on August 5 at the Oak Creek High School Track & Field. 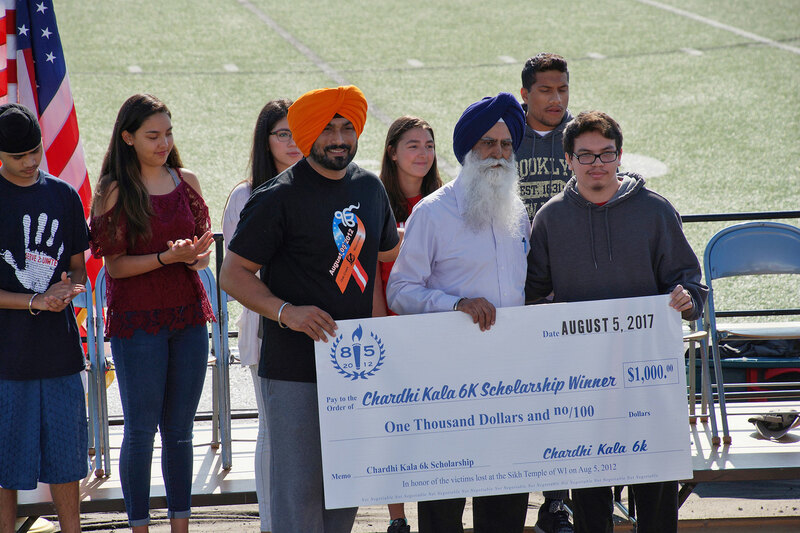 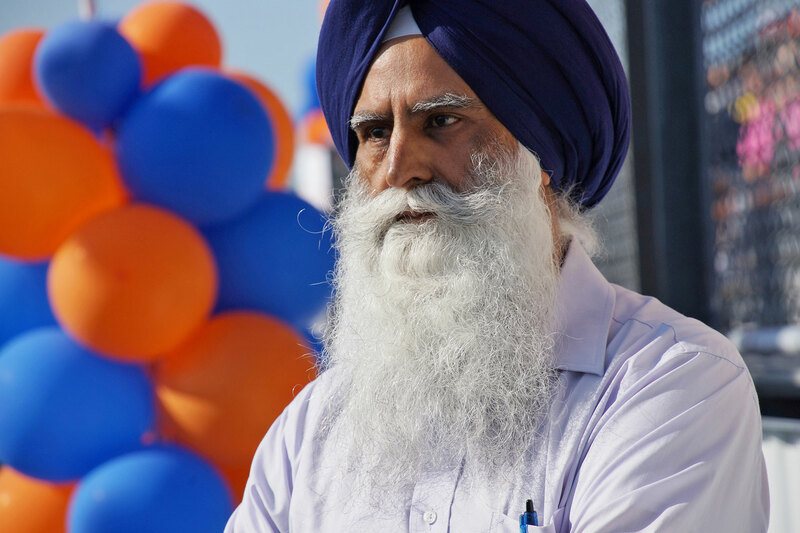 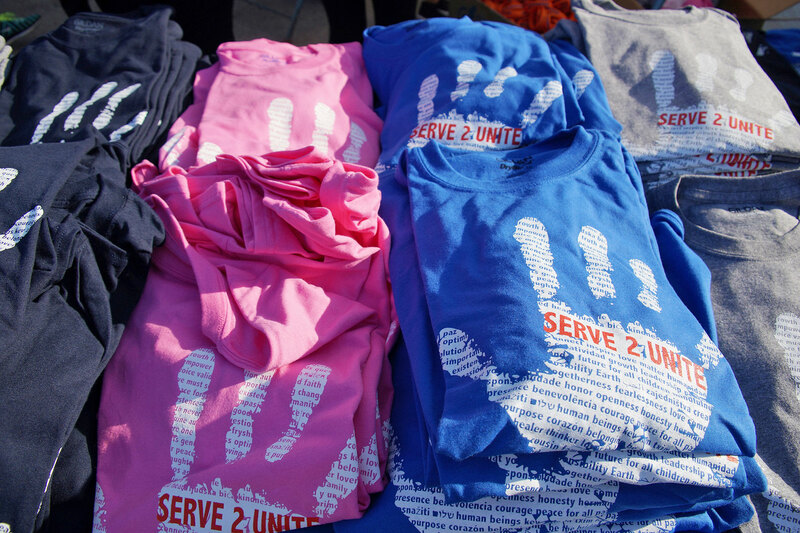 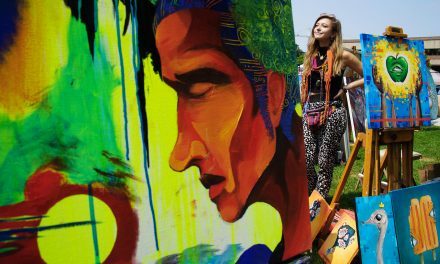 Presented by Serve 2 Unite, “Chardhi Kala” is the spirit of relentless optimism. 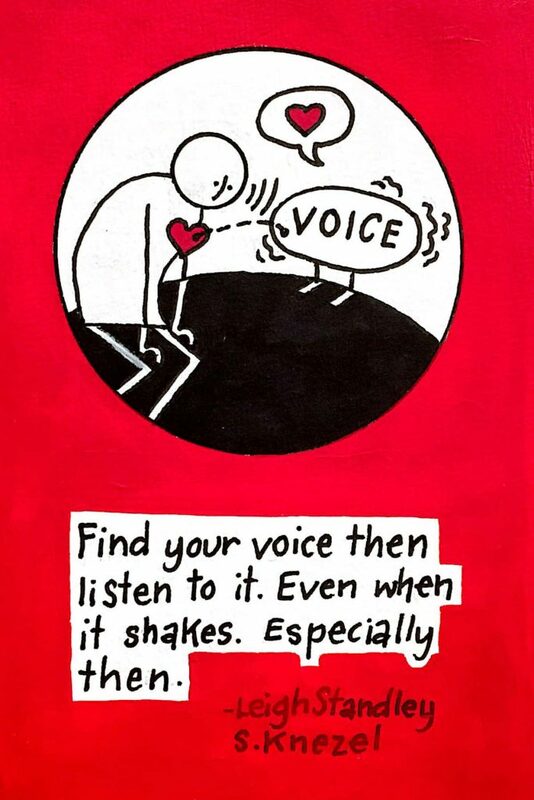 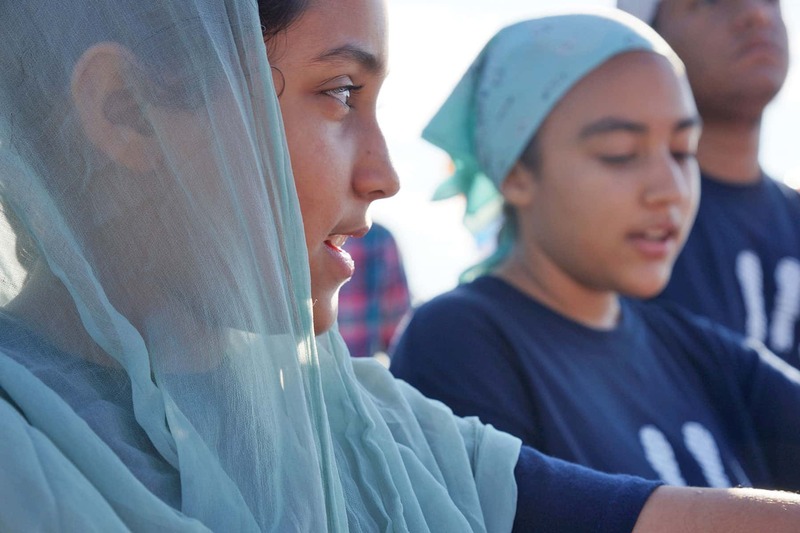 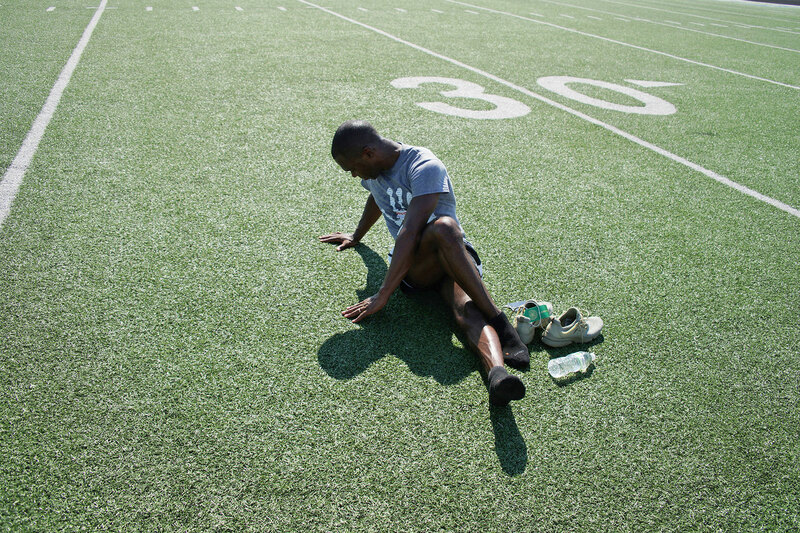 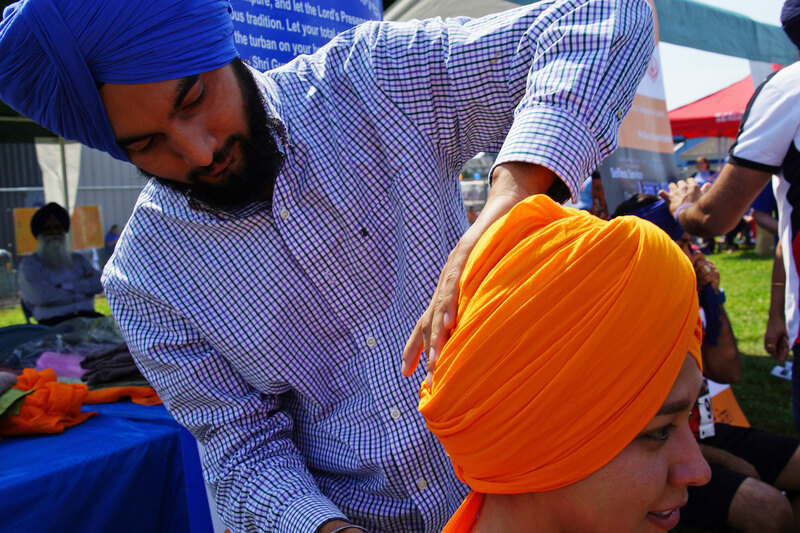 It is a Sikh philosophy that empowers people to persevere and grow from hardship. 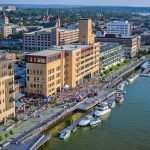 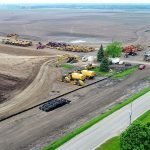 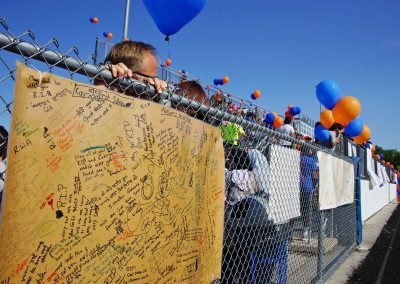 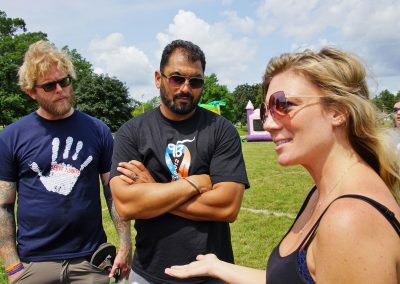 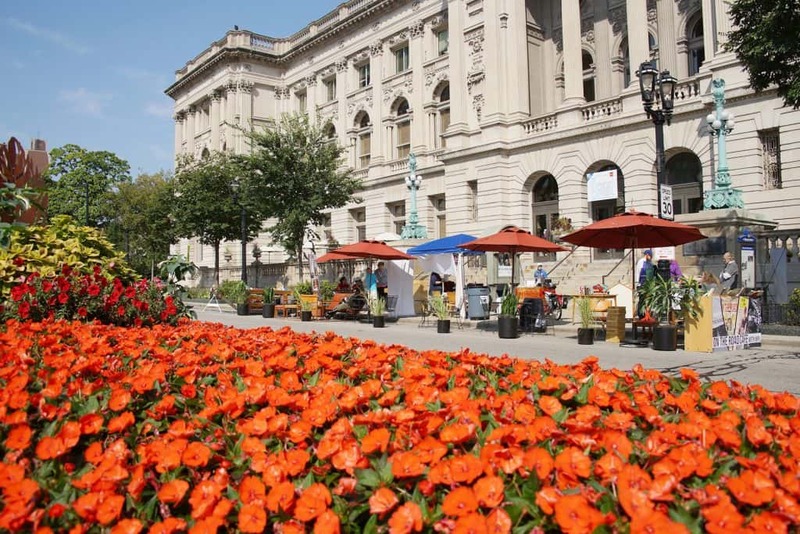 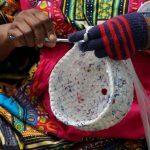 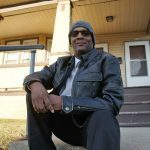 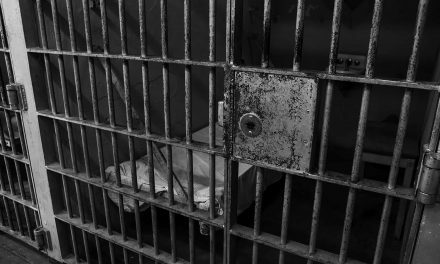 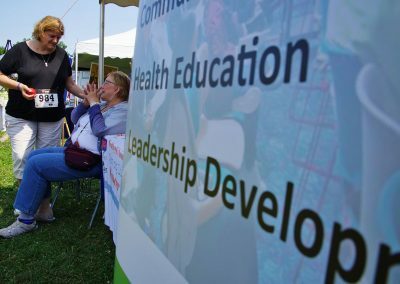 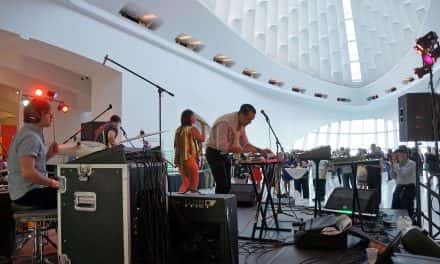 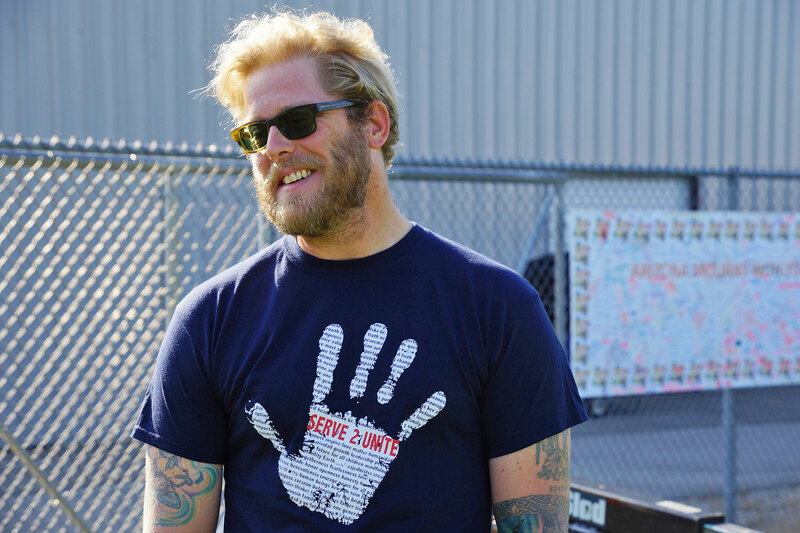 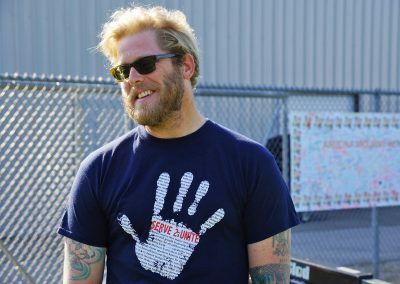 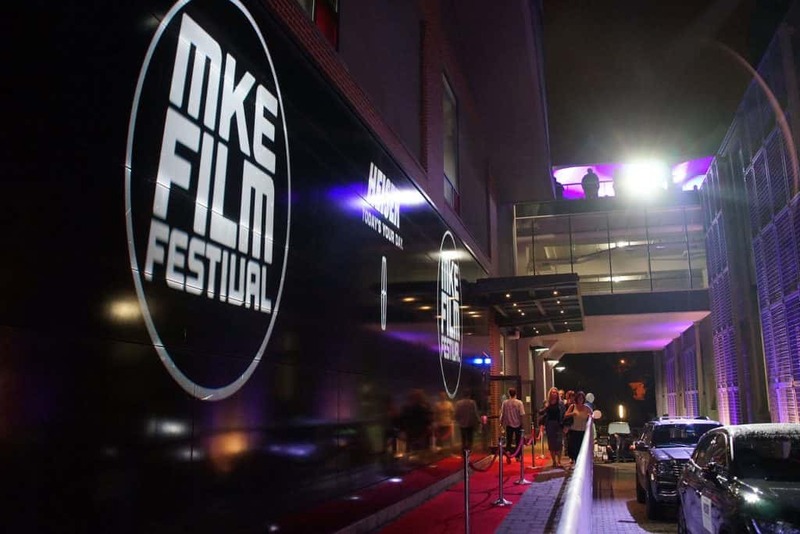 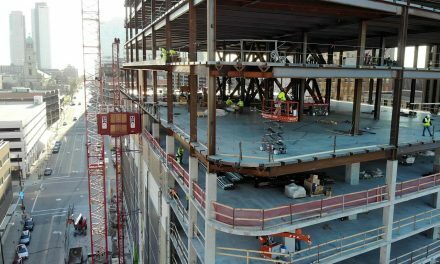 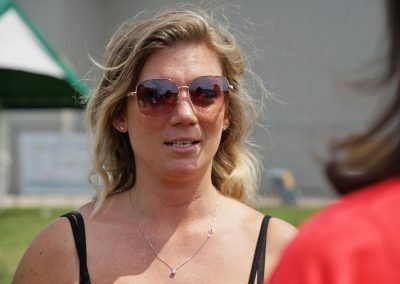 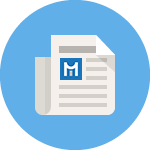 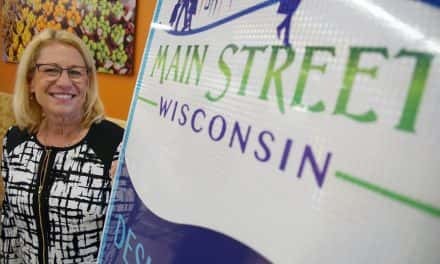 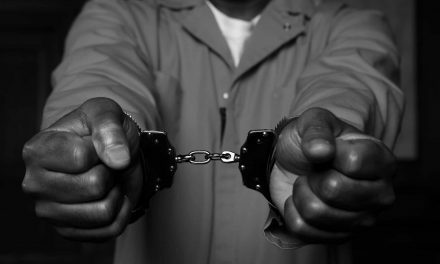 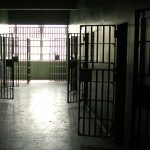 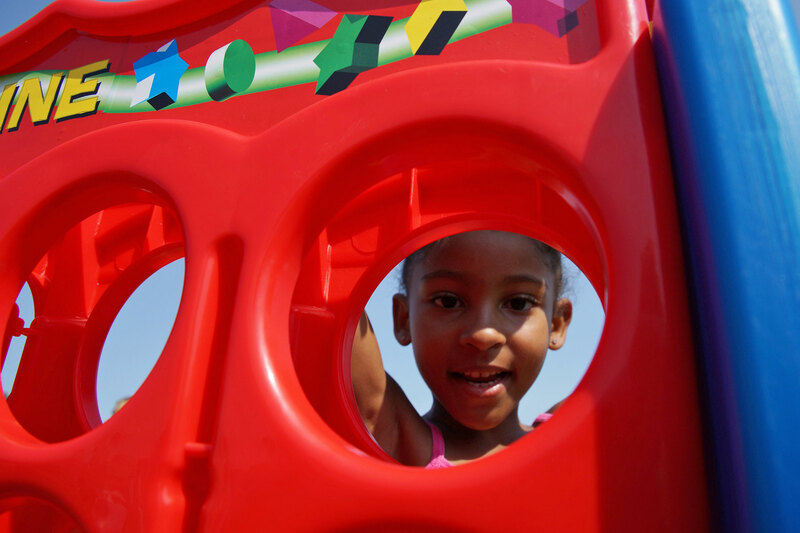 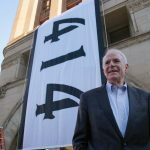 Understanding the depth of this tragedy that saw an act of domestic terrorism touch our neighbors, the Milwaukee Independent has put together a news package of multiple features about the event’s anniversary. 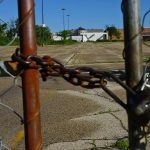 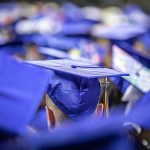 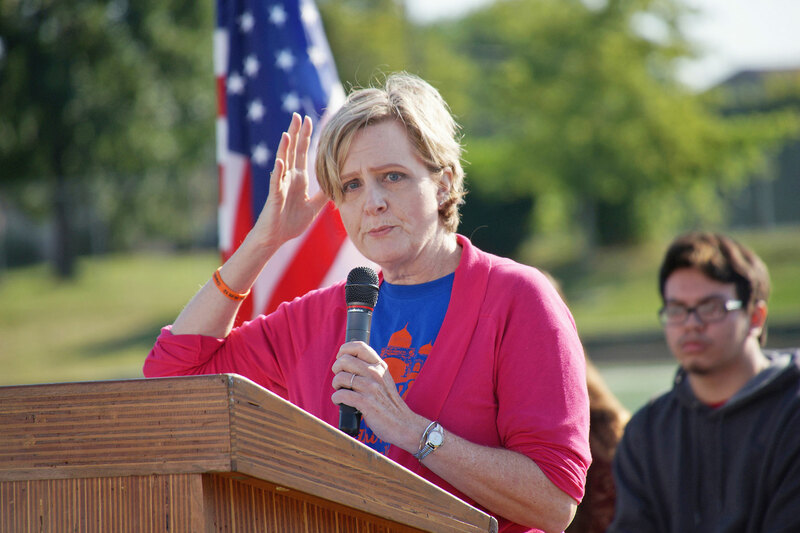 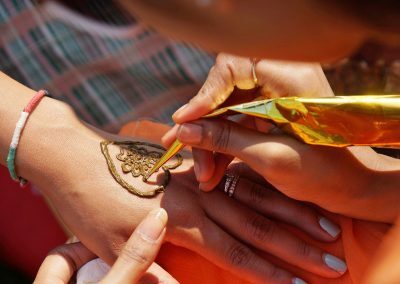 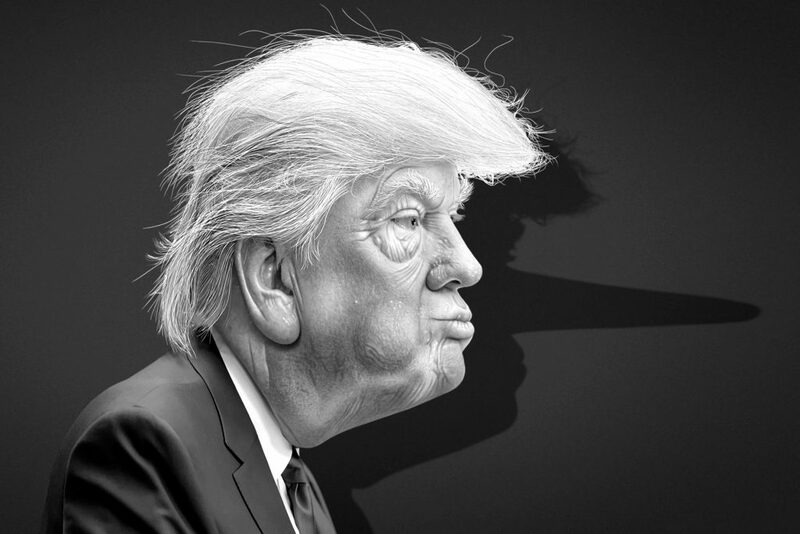 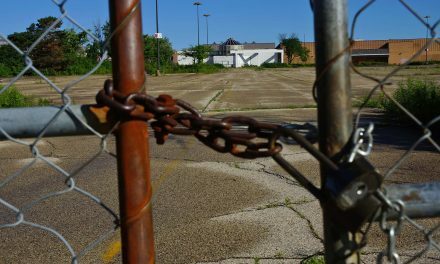 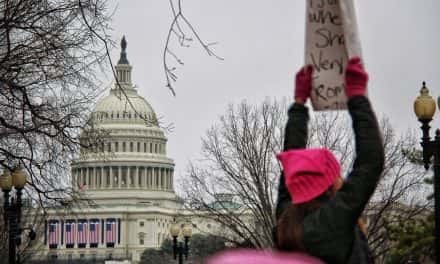 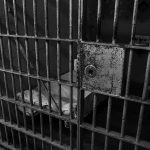 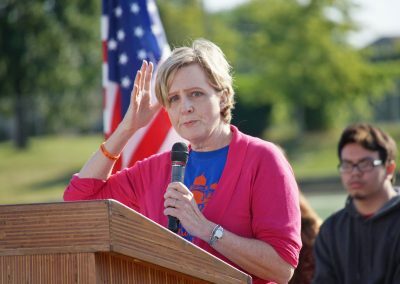 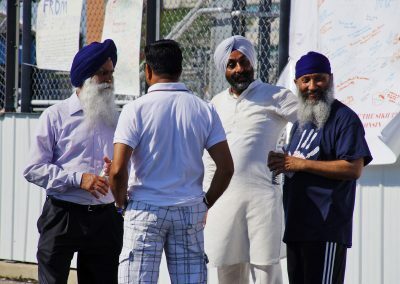 These pictures are part of the extended news coverage that includes several essays written by individuals from the Sikh community. 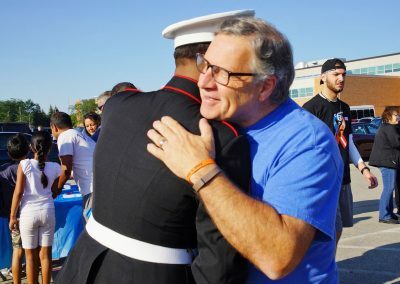 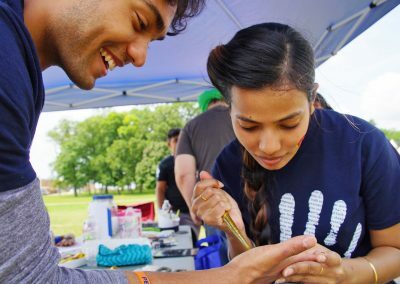 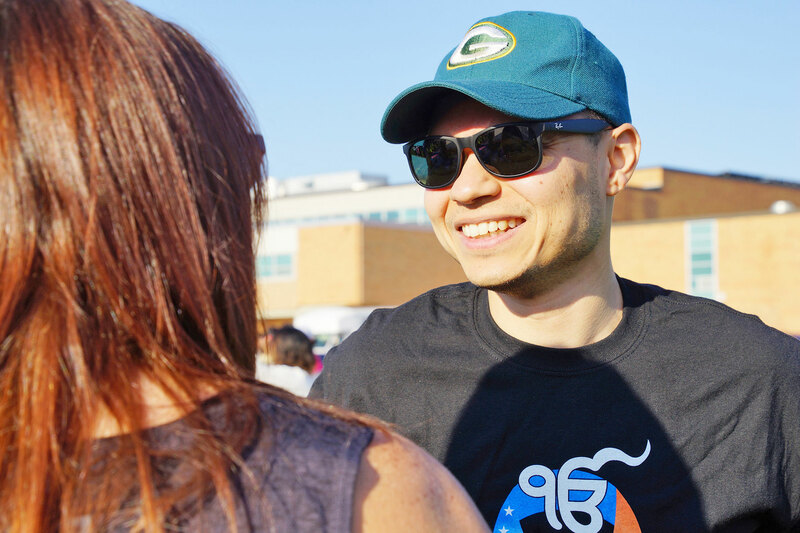 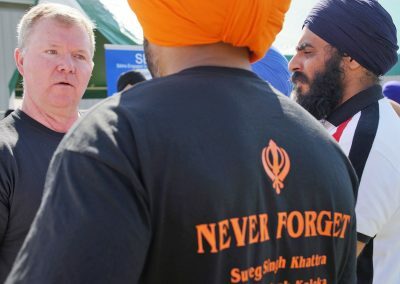 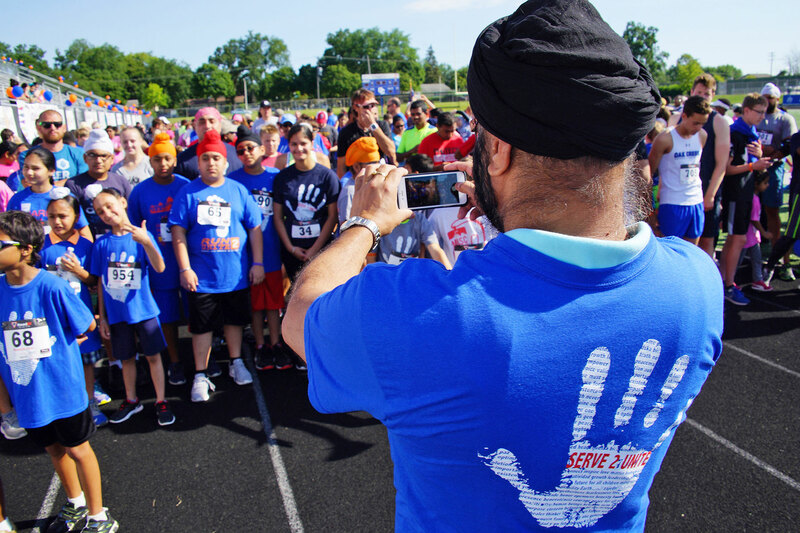 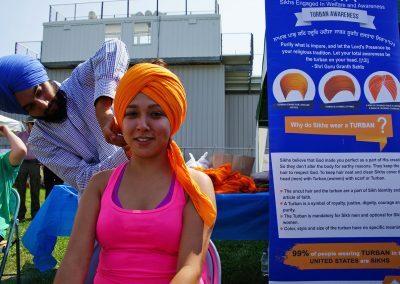 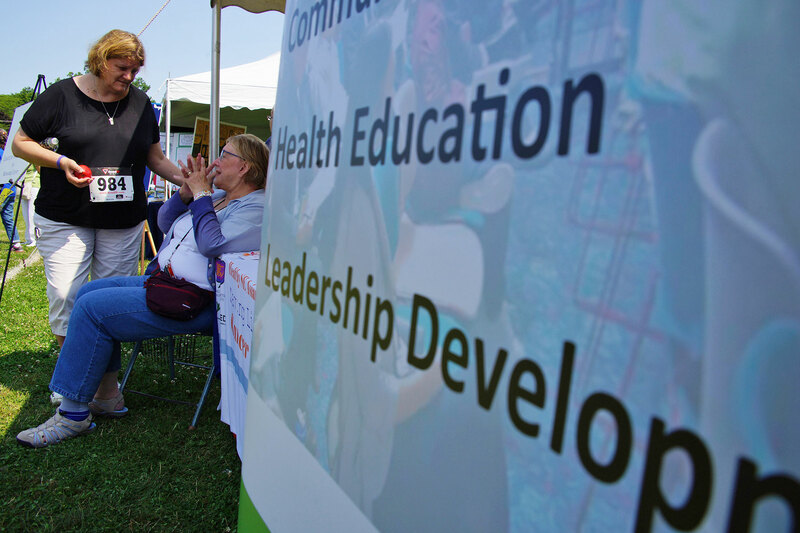 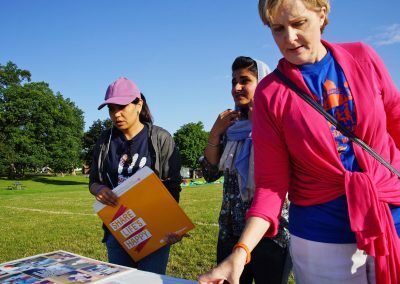 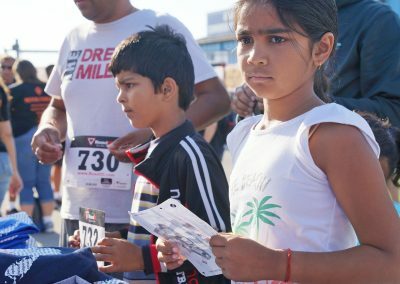 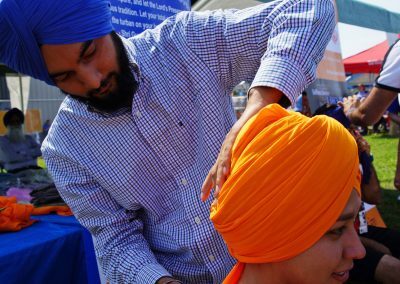 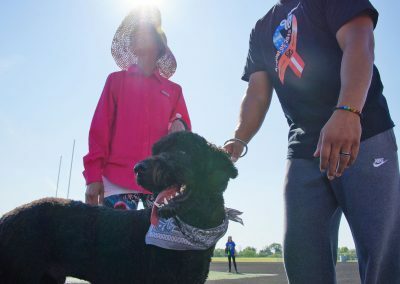 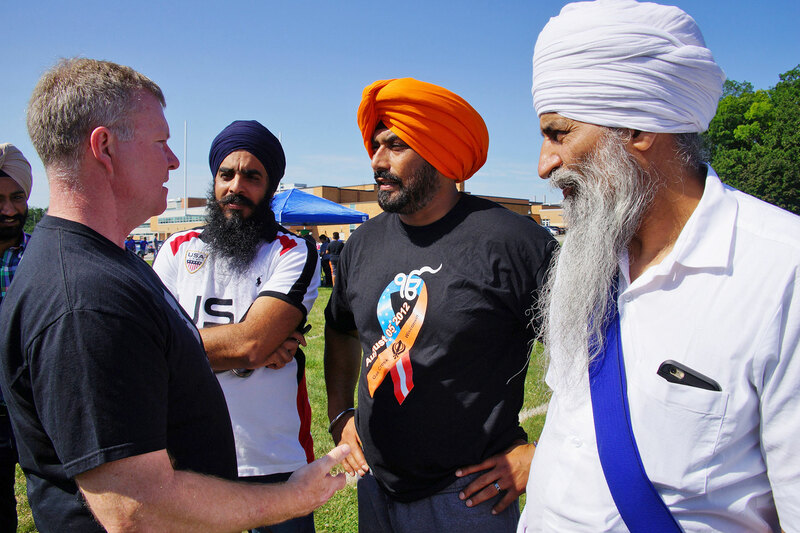 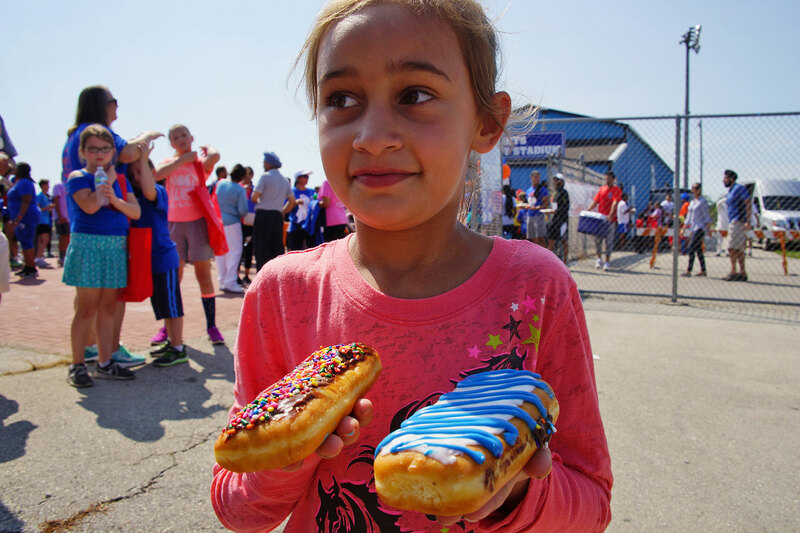 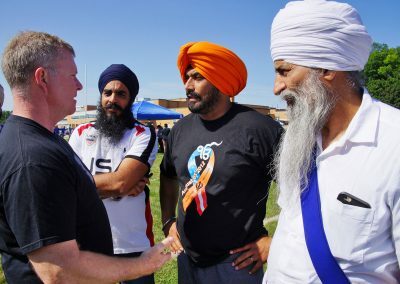 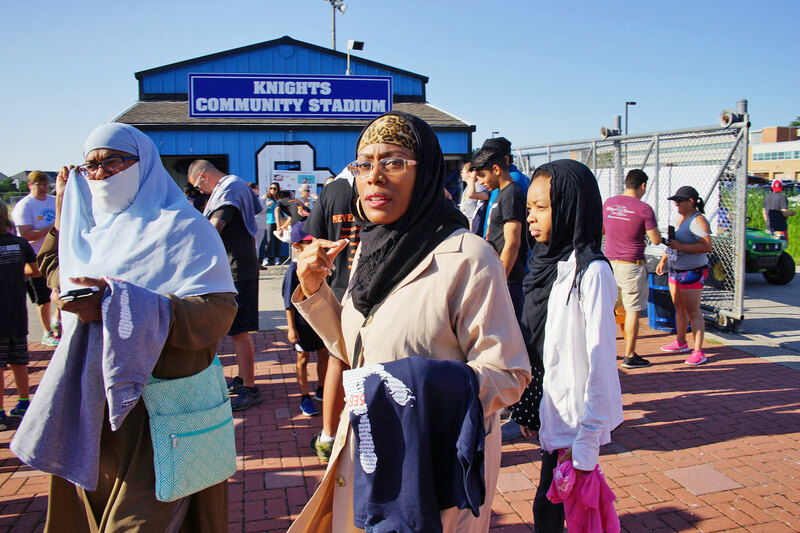 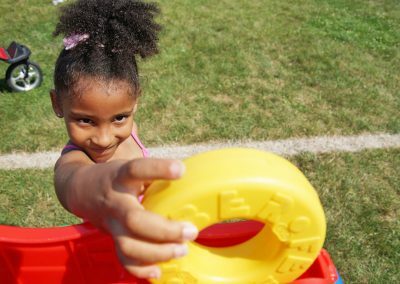 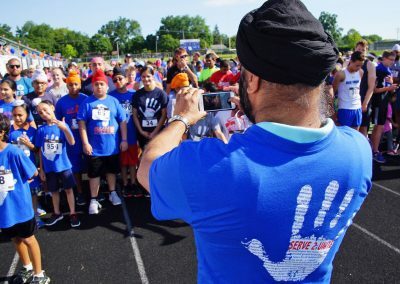 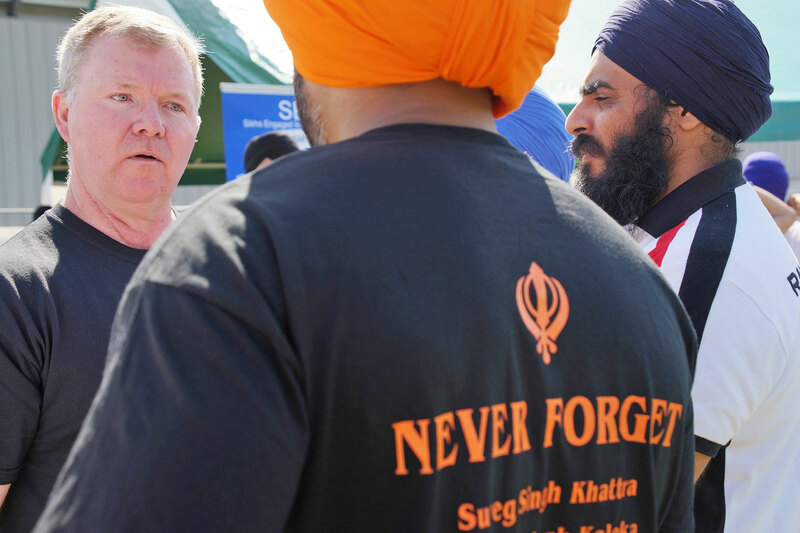 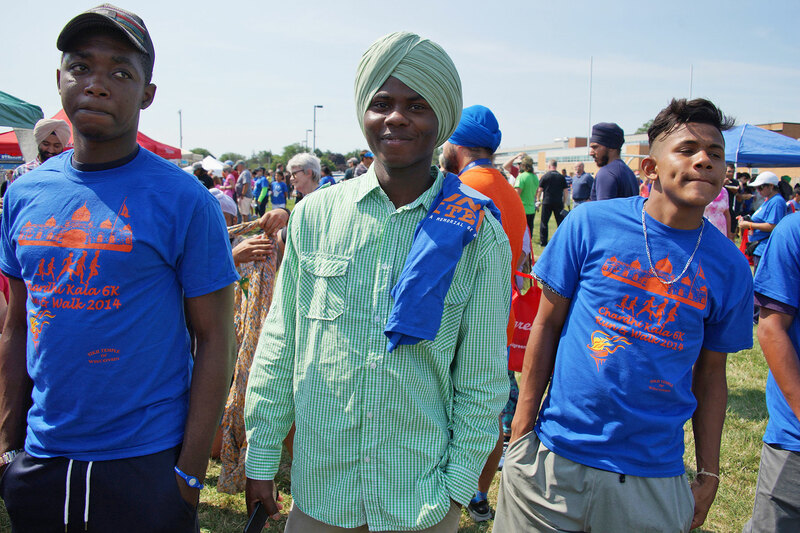 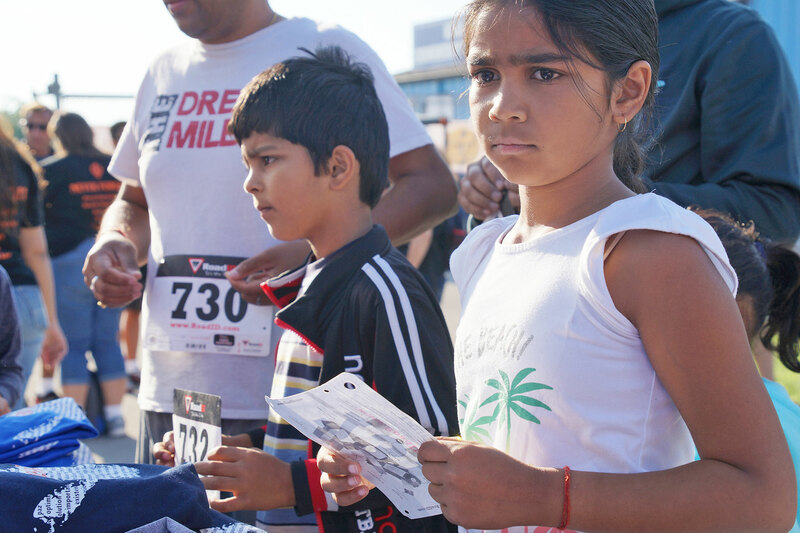 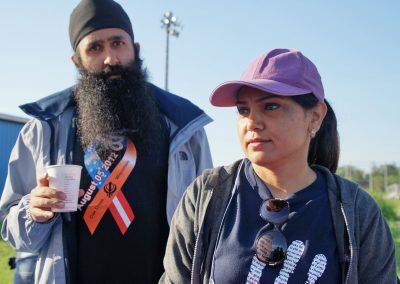 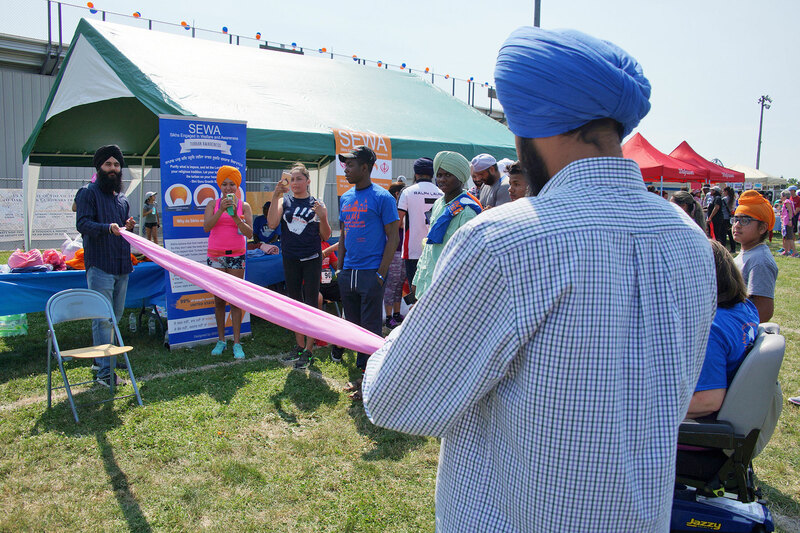 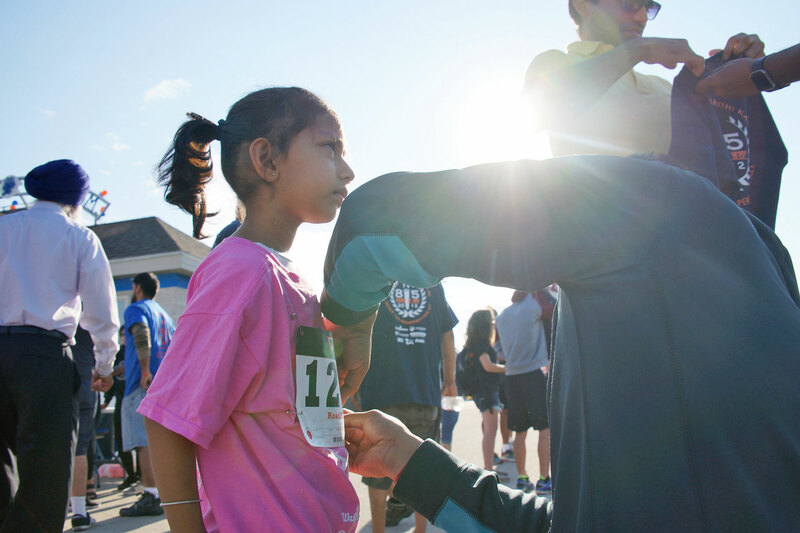 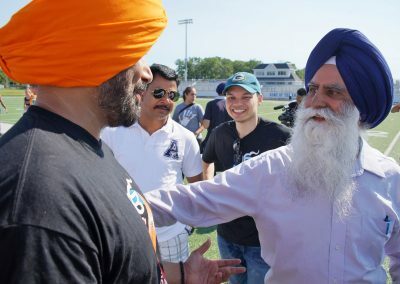 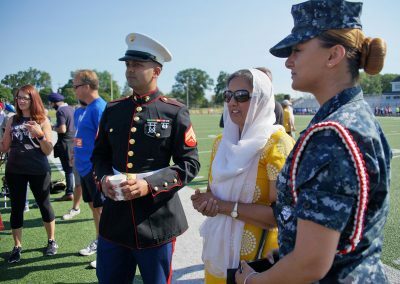 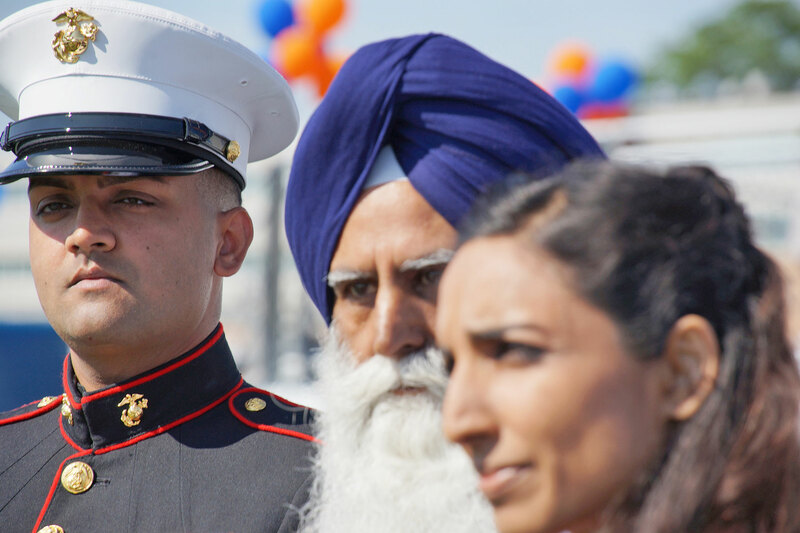 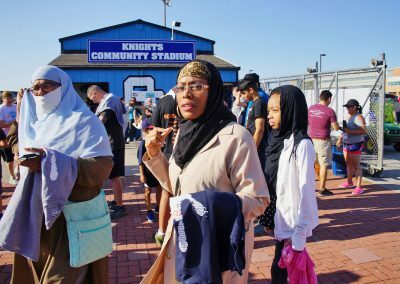 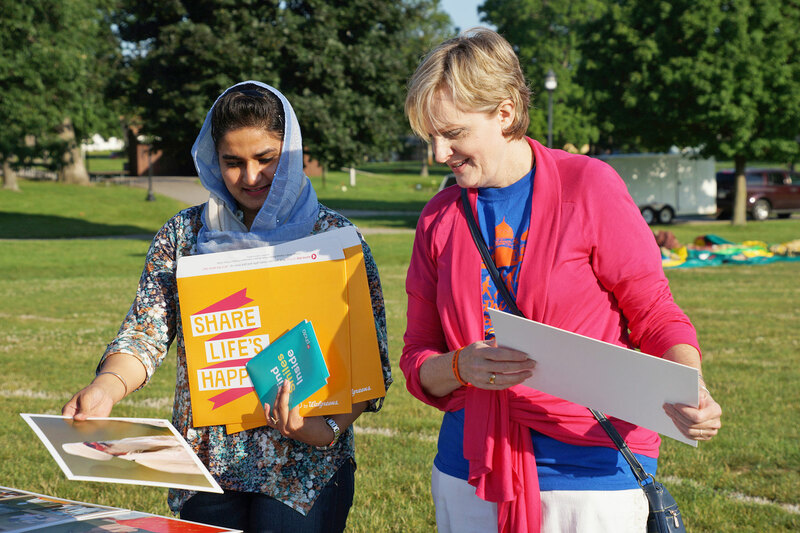 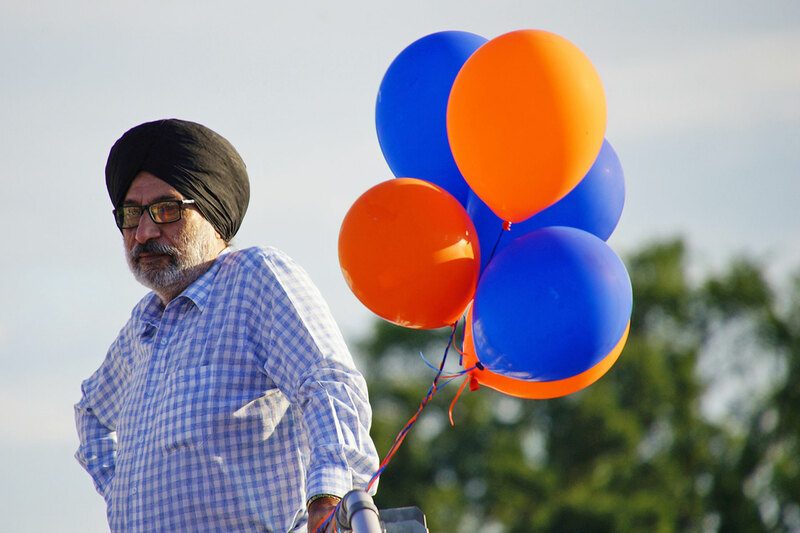 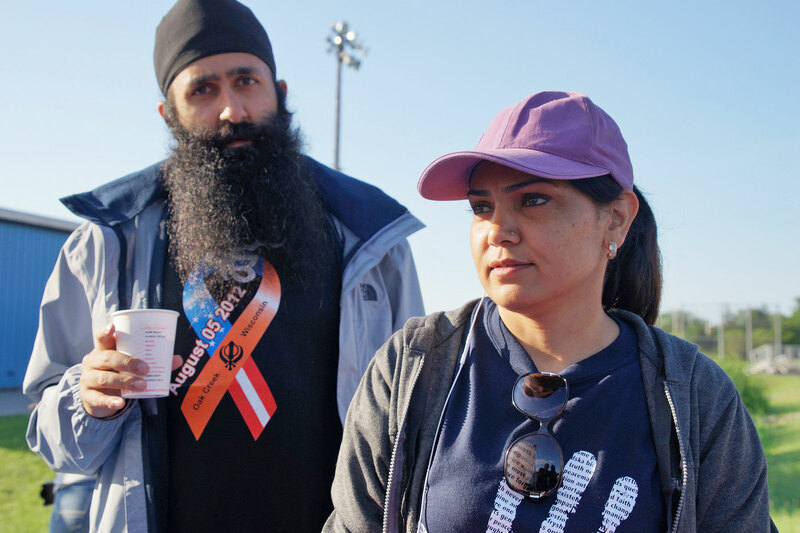 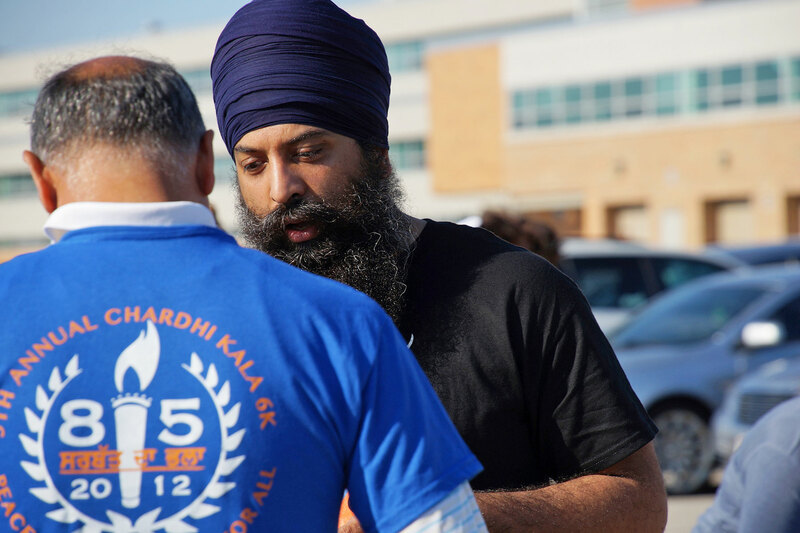 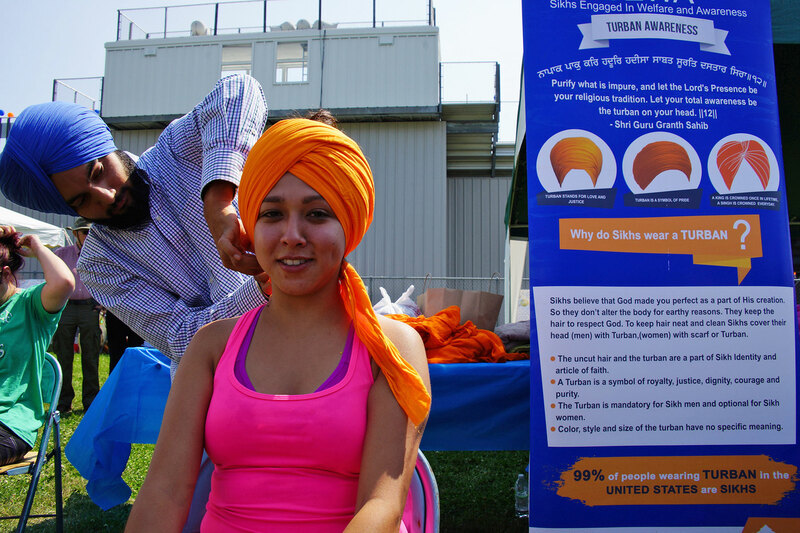 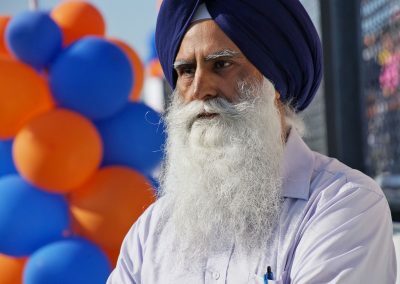 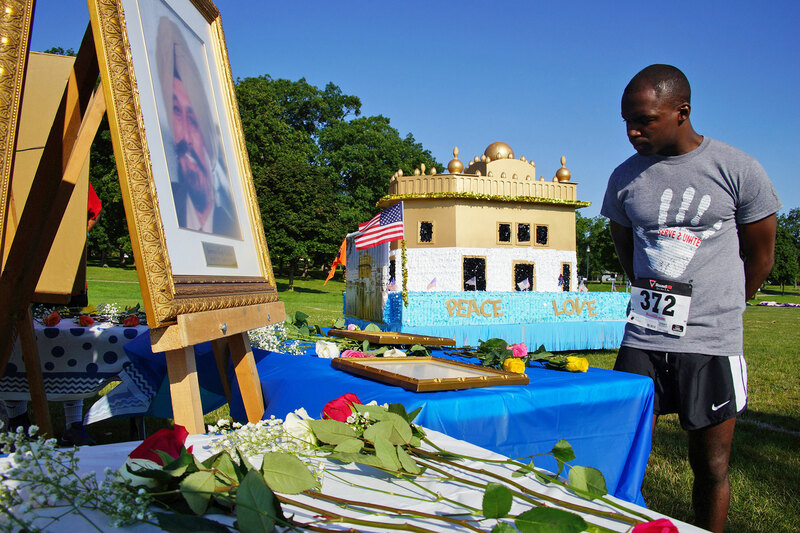 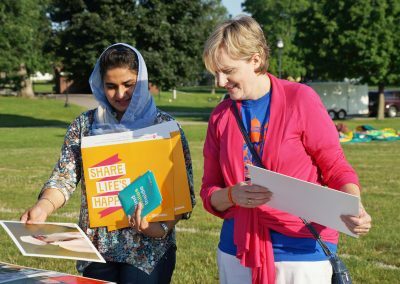 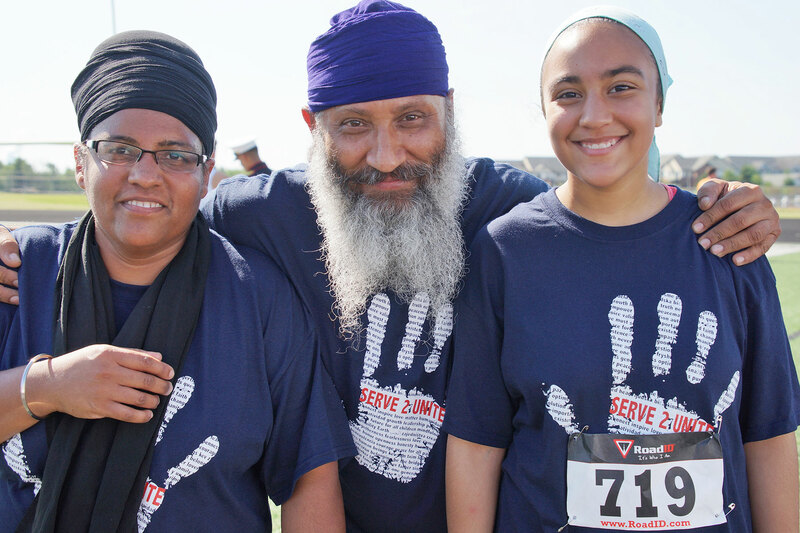 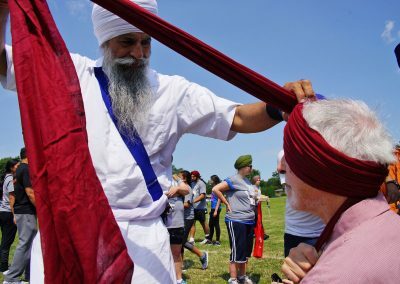 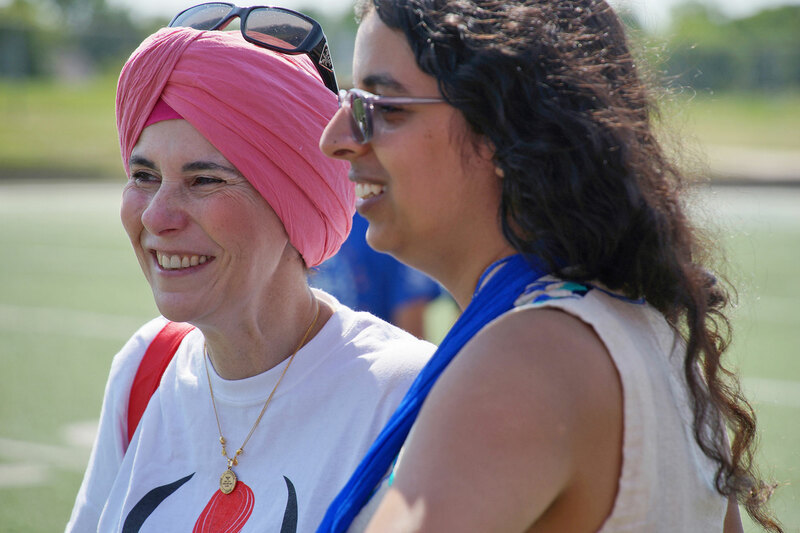 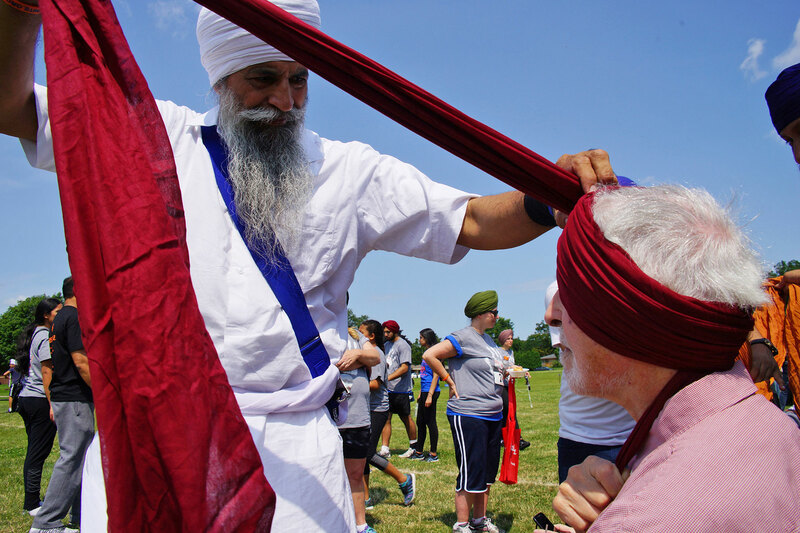 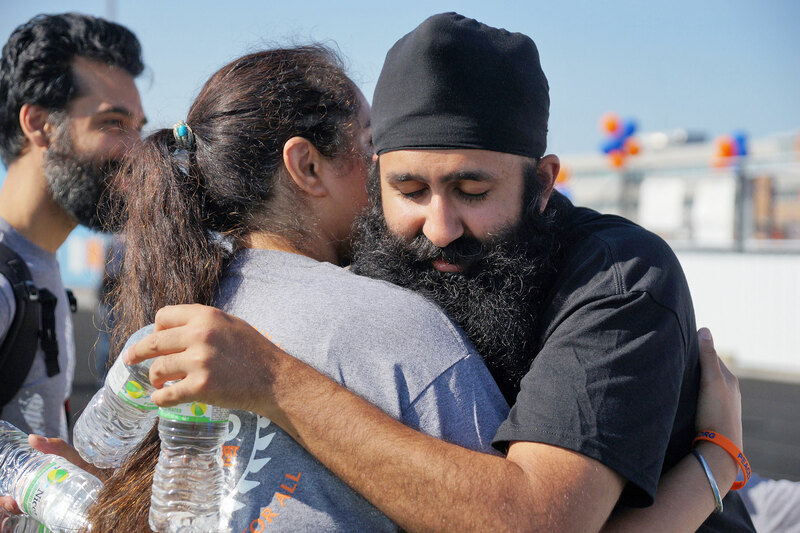 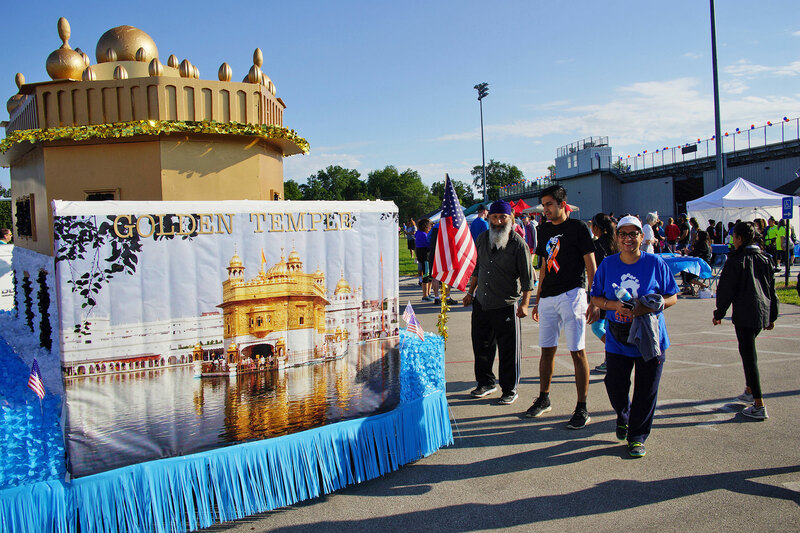 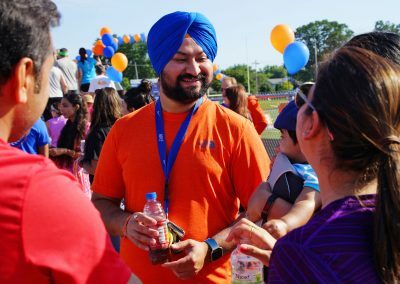 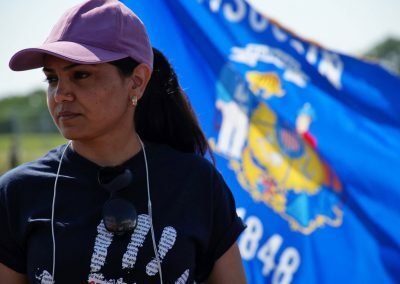 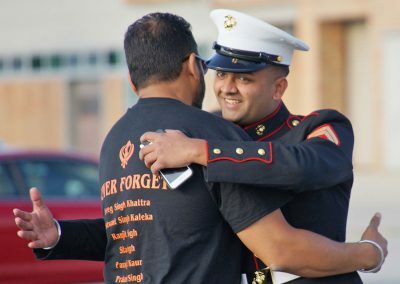 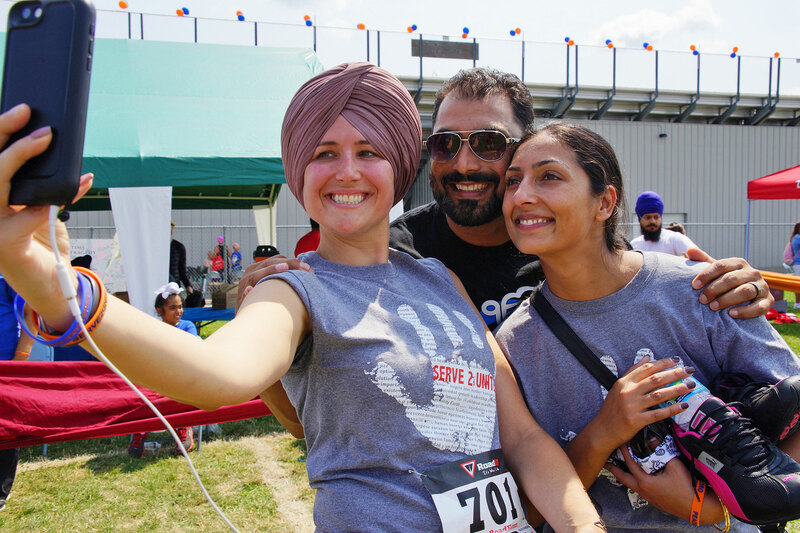 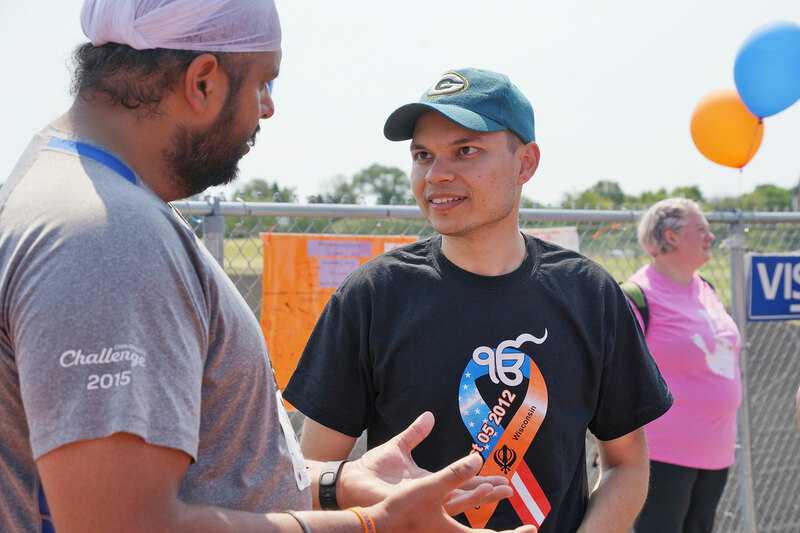 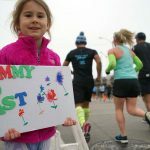 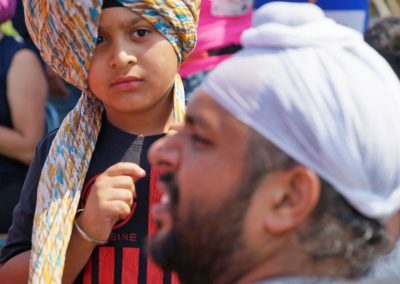 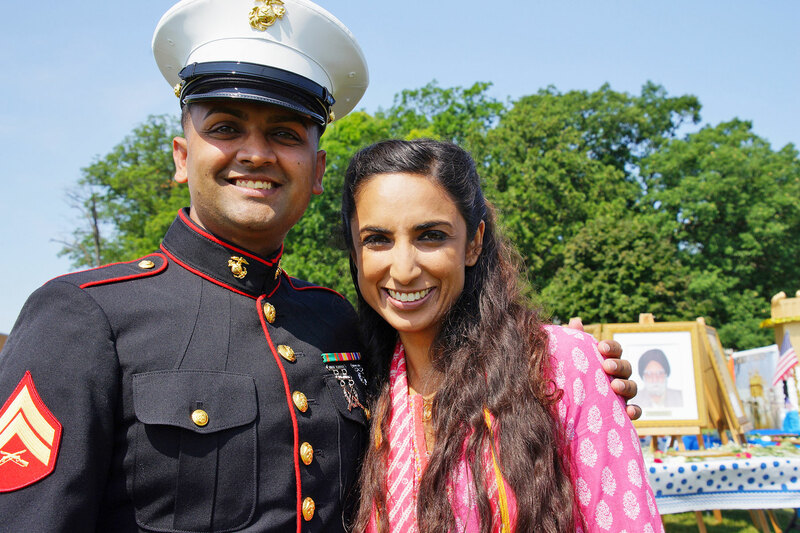 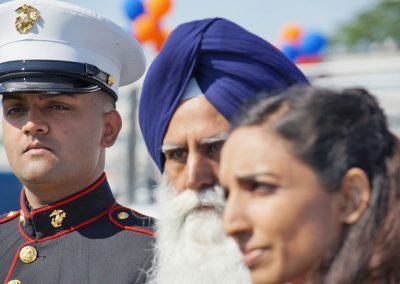 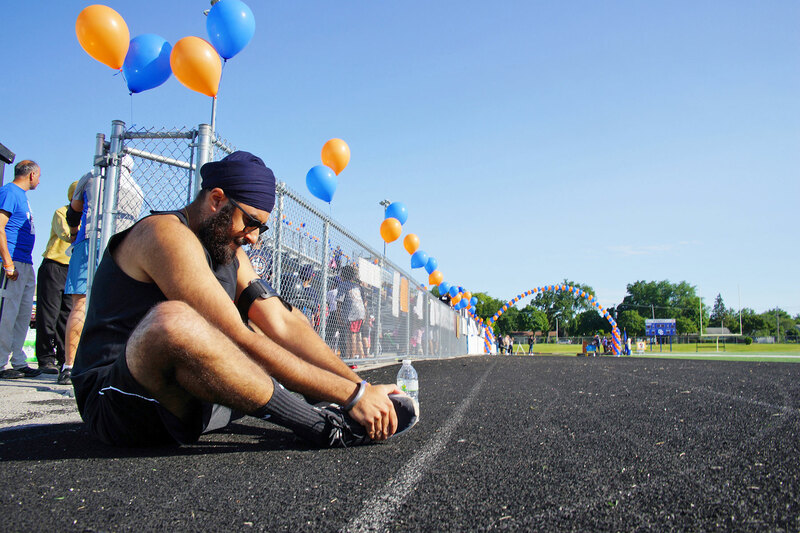 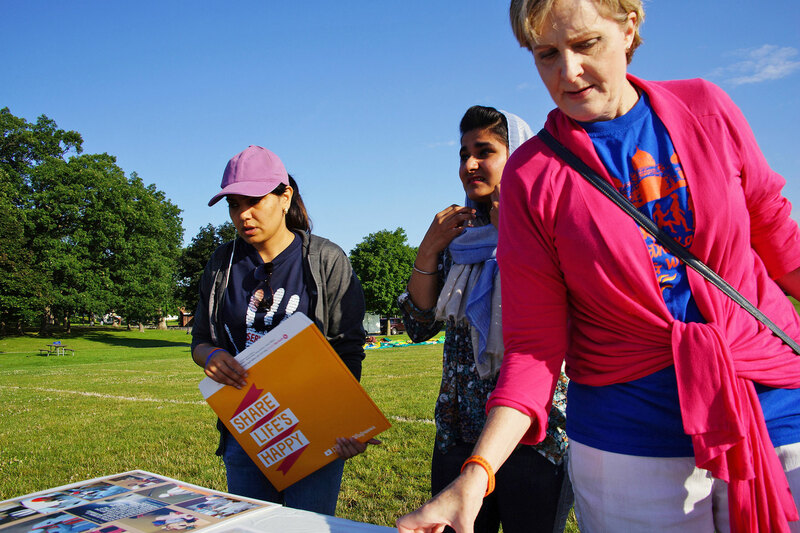 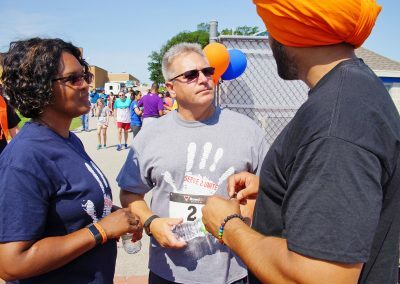 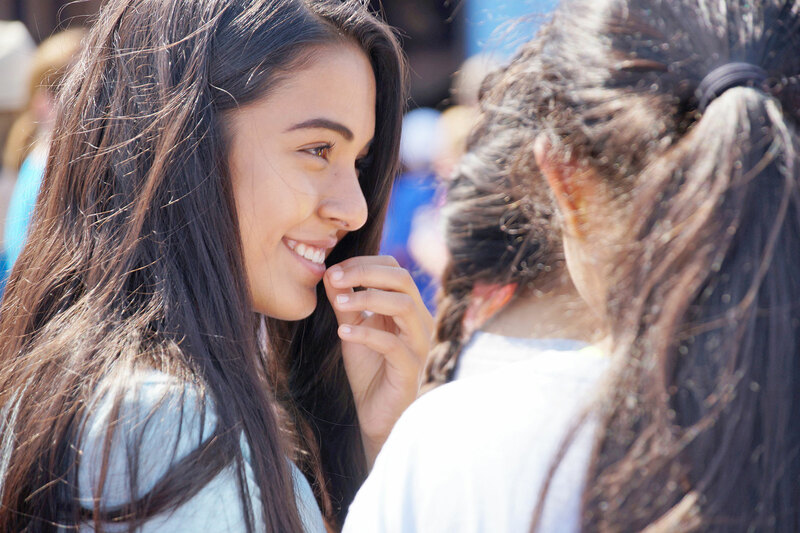 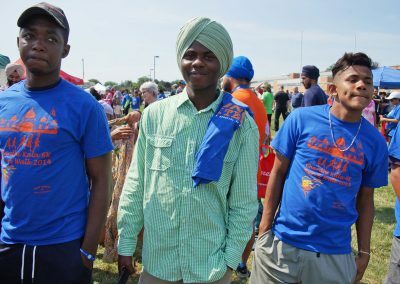 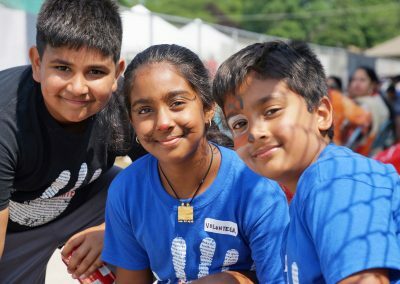 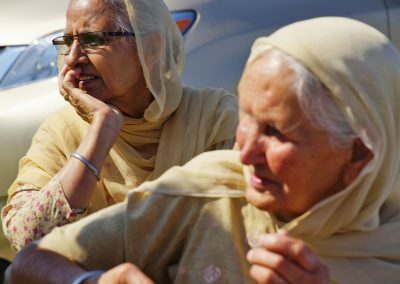 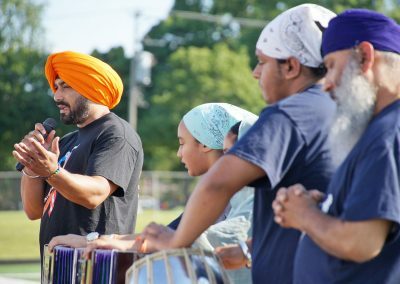 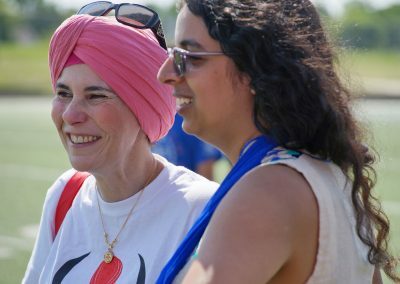 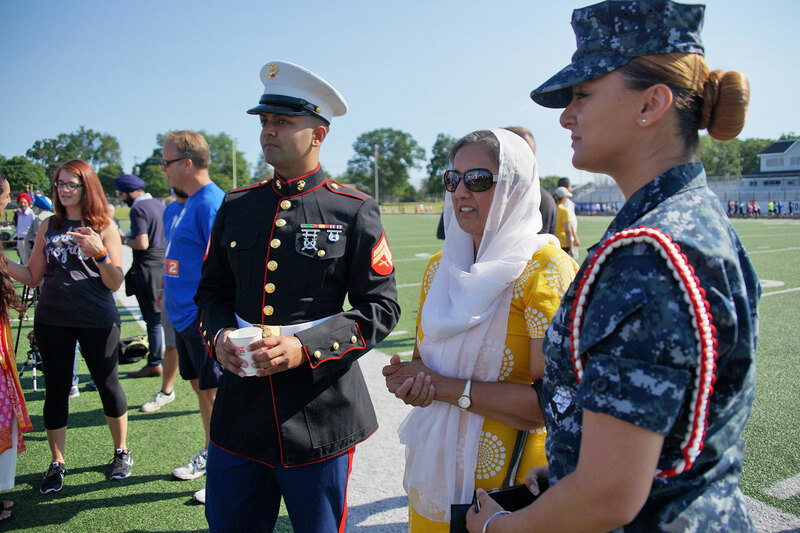 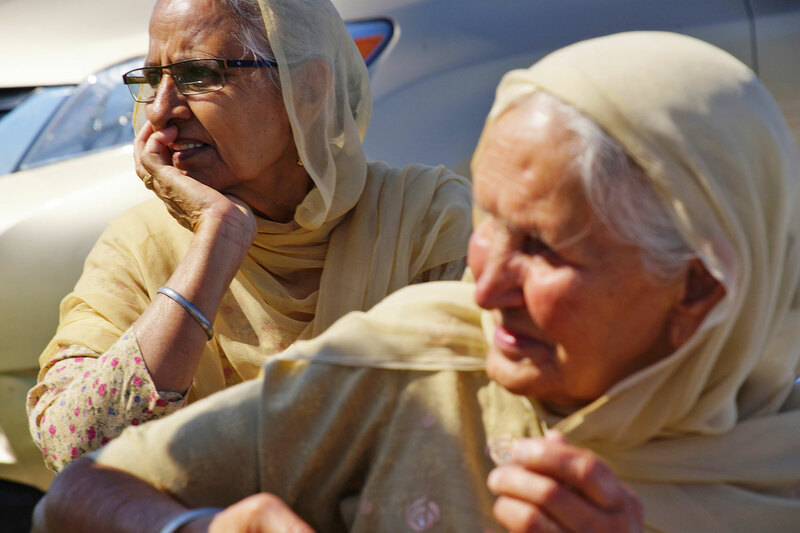 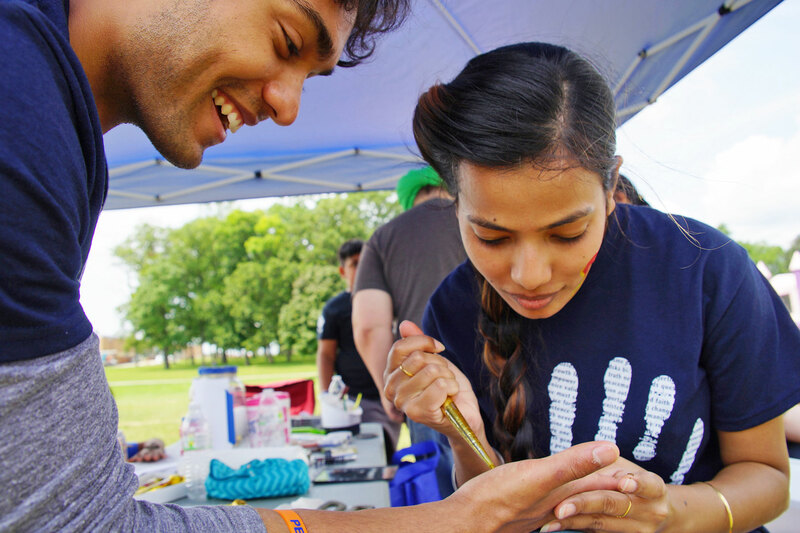 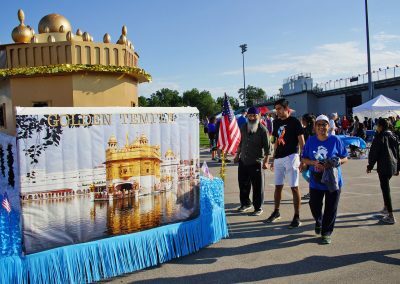 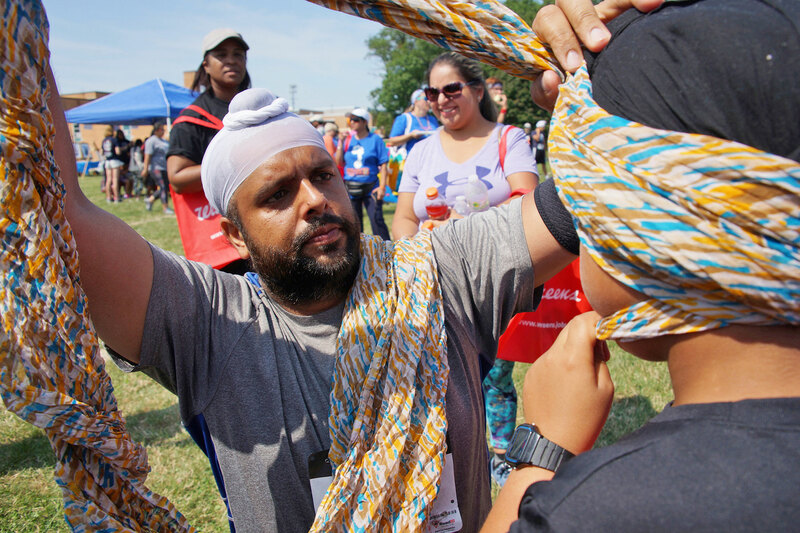 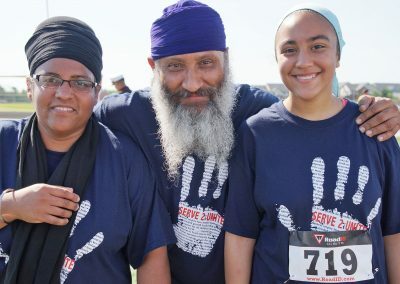 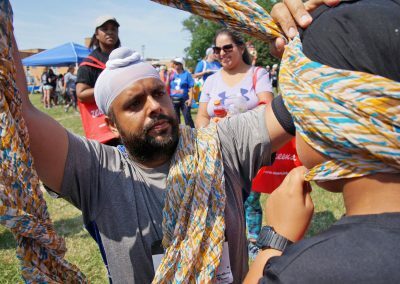 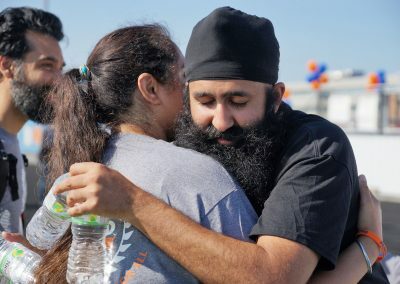 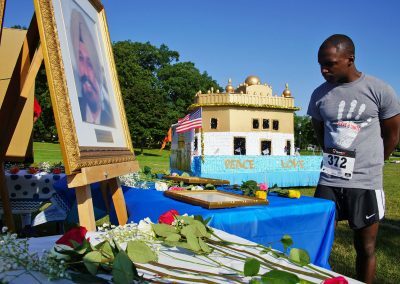 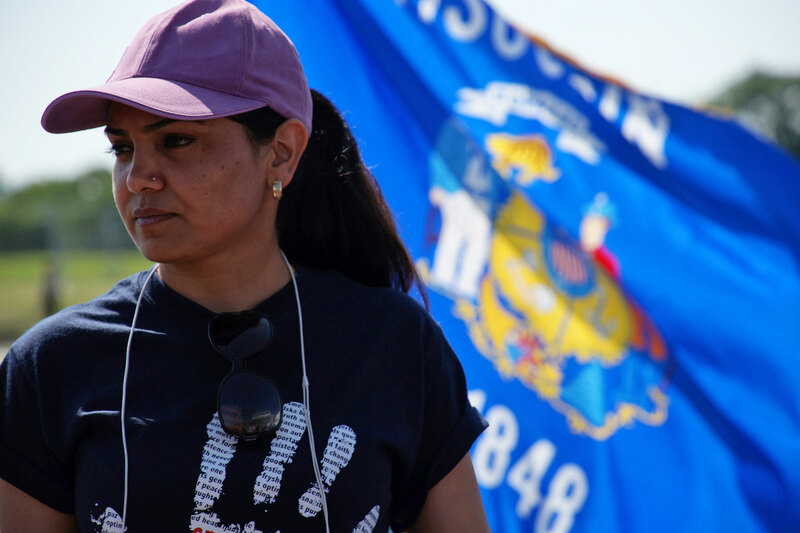 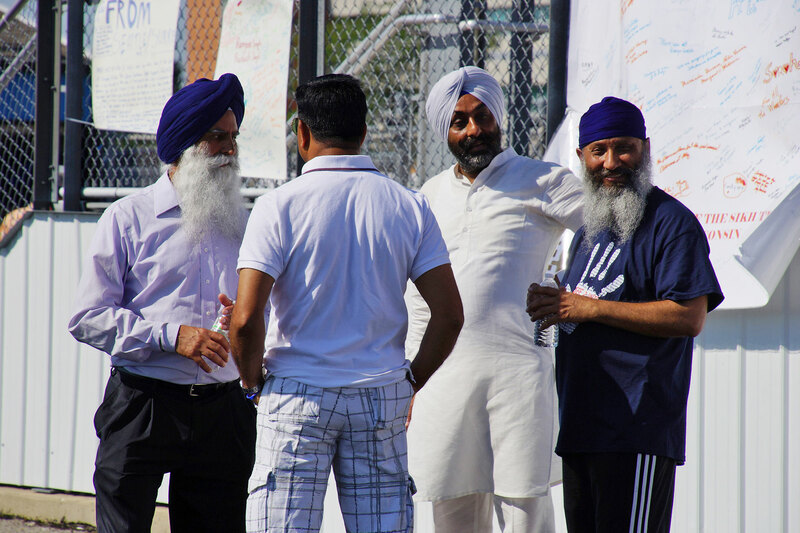 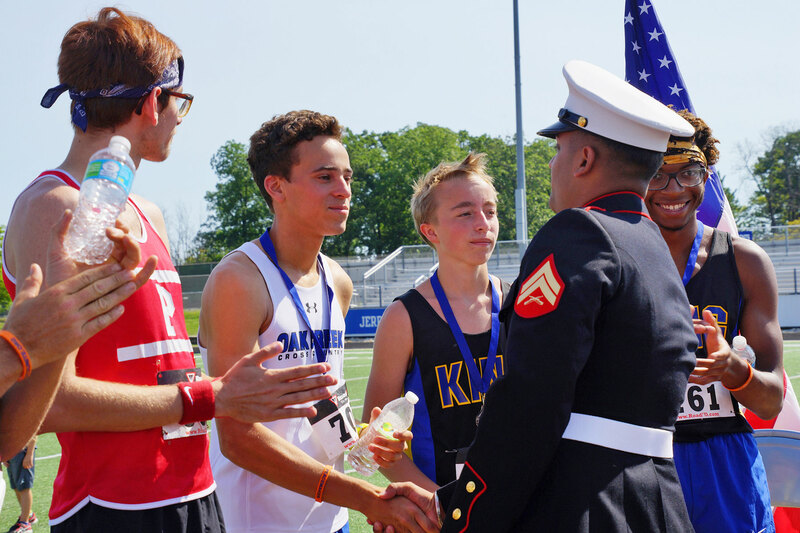 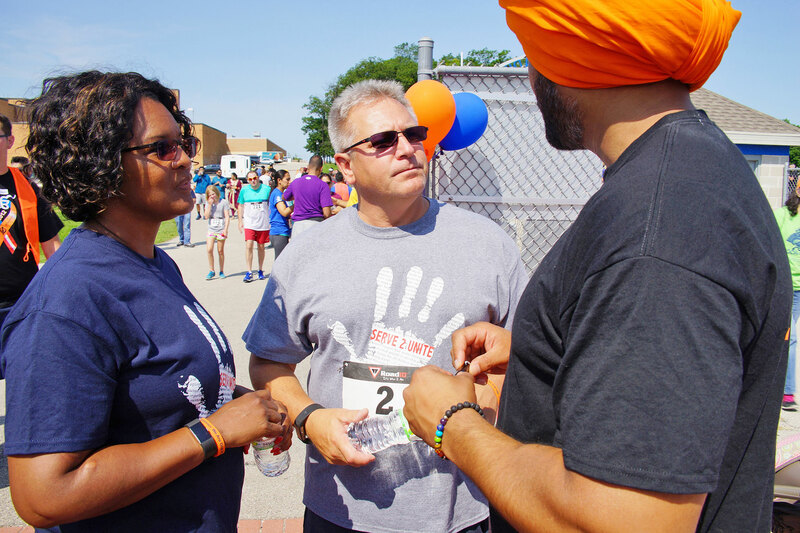 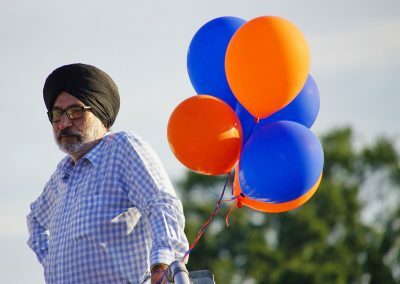 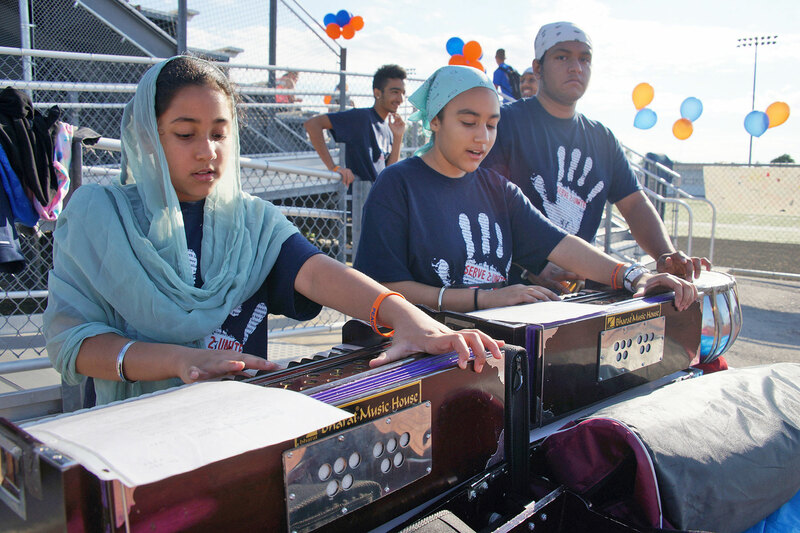 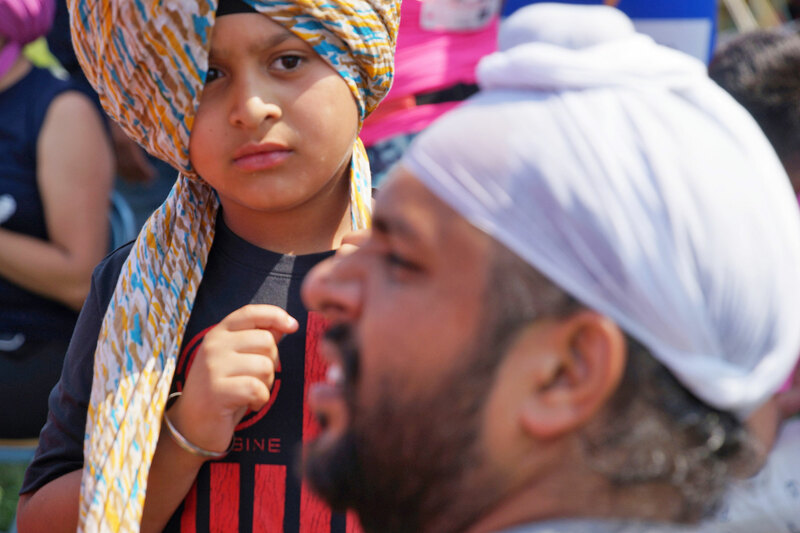 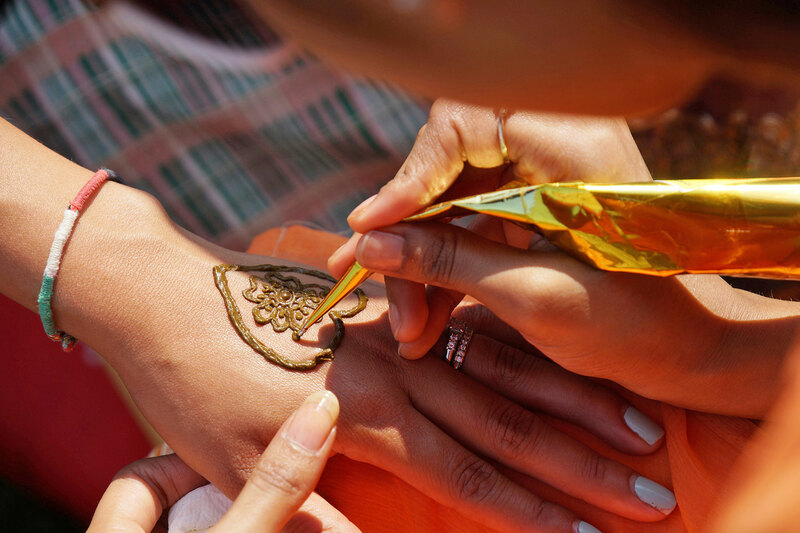 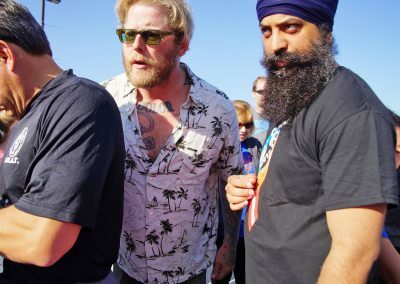 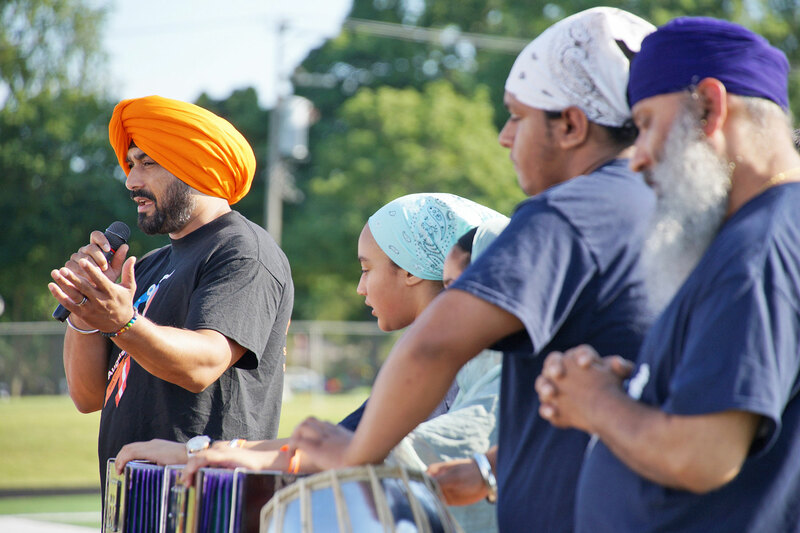 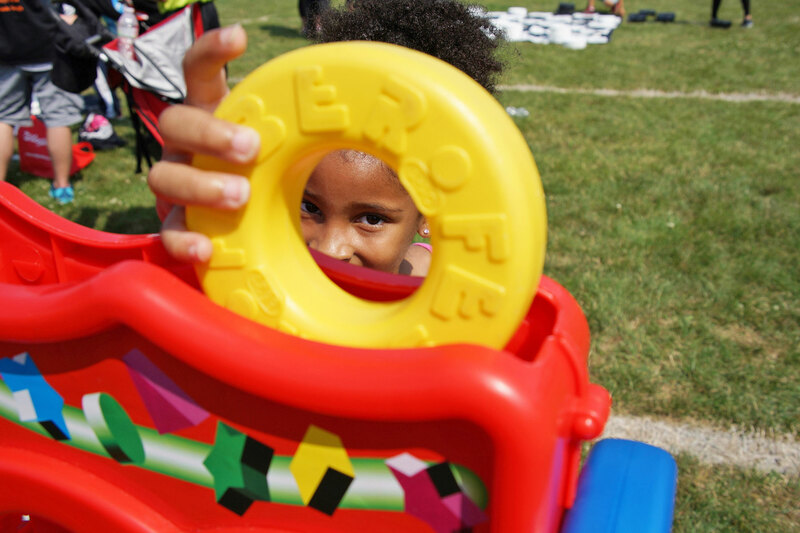 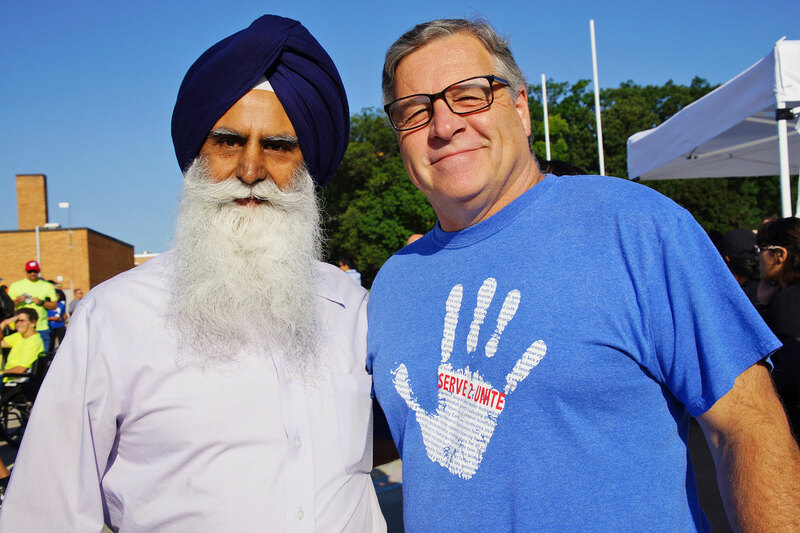 This photo essay features images from events surrounding the 6K memorial race, that brought the Sikh and Oak Creek communities together. 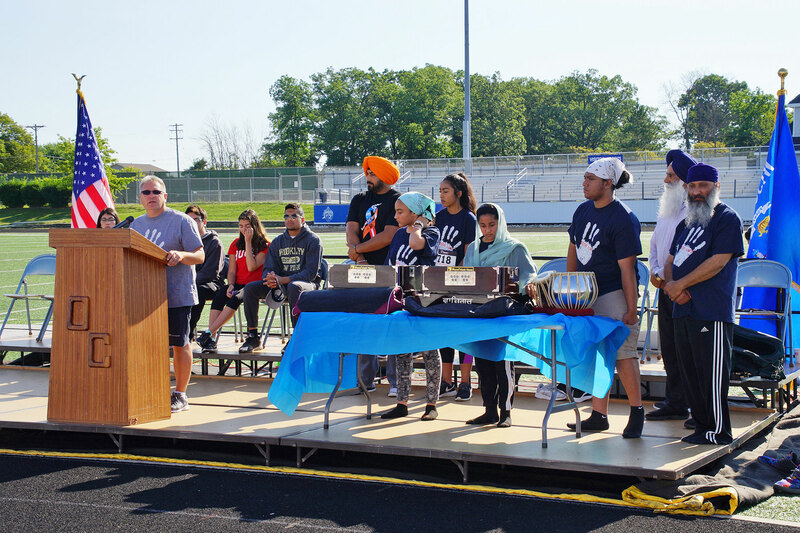 The moments presented here share not only the highlights of the day, but the humanity of everyone who participated and their resistance to racism and hаte.